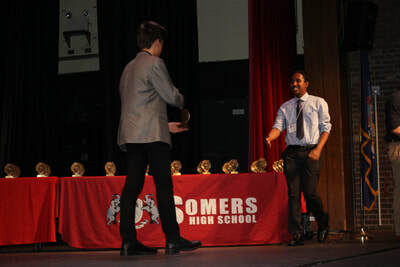 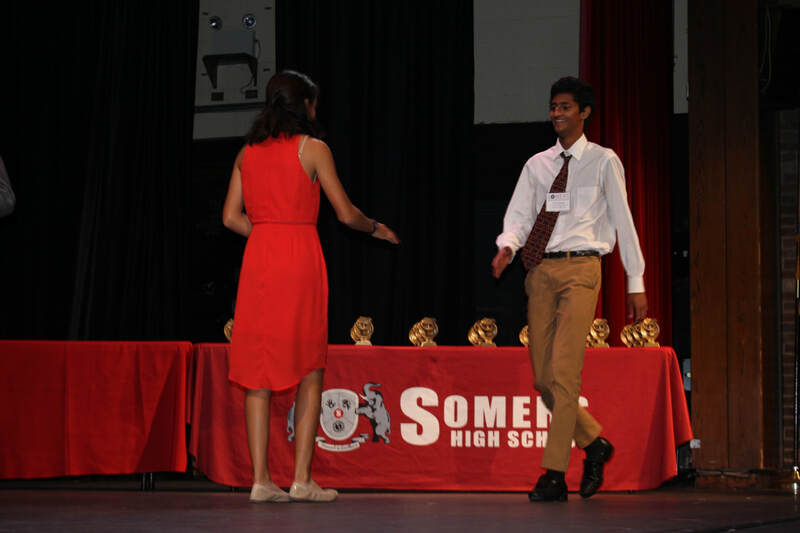 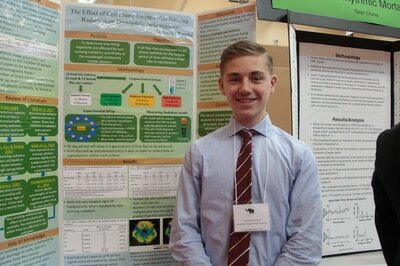 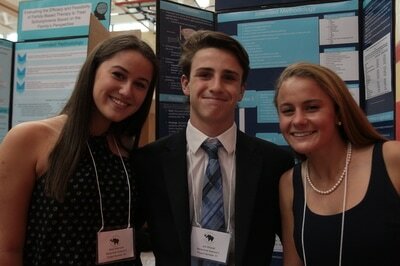 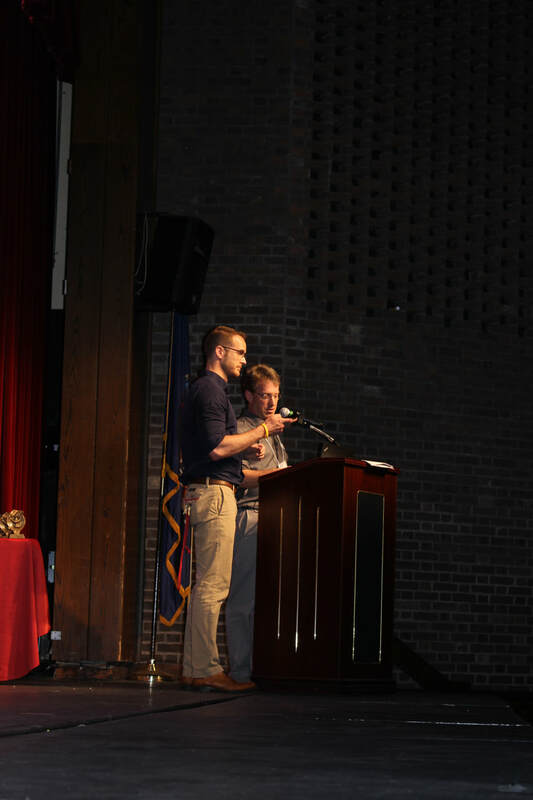 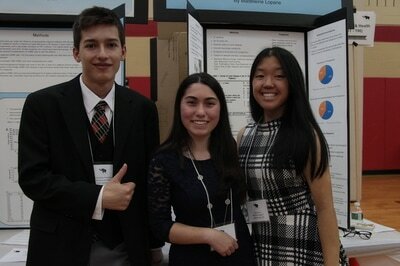 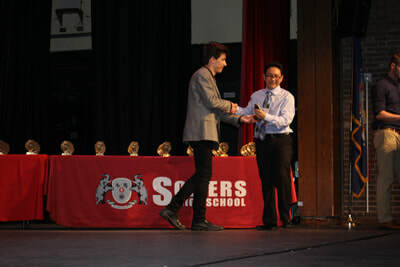 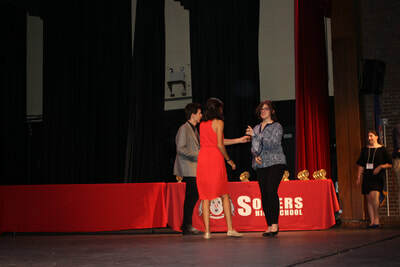 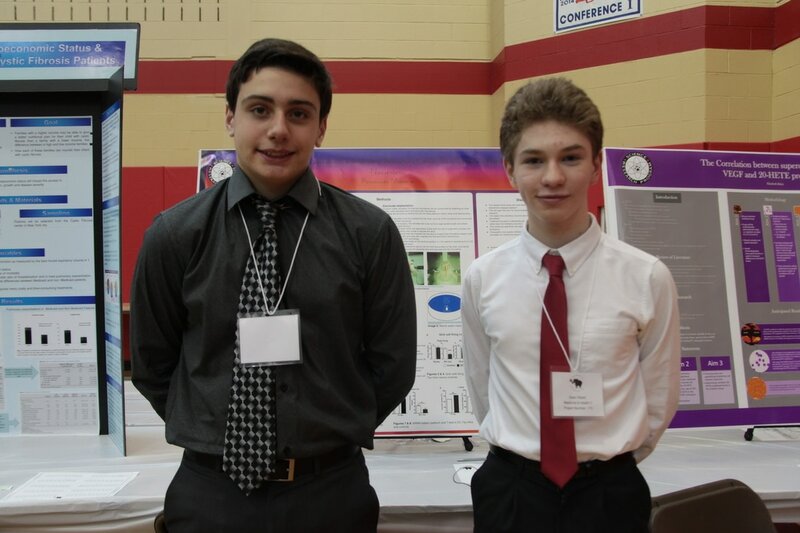 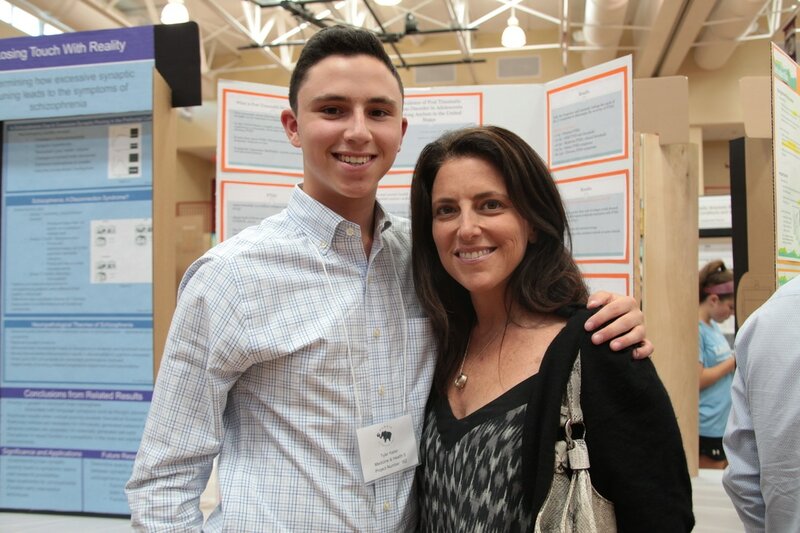 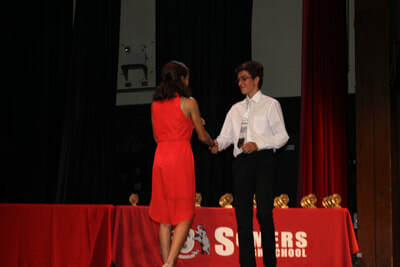 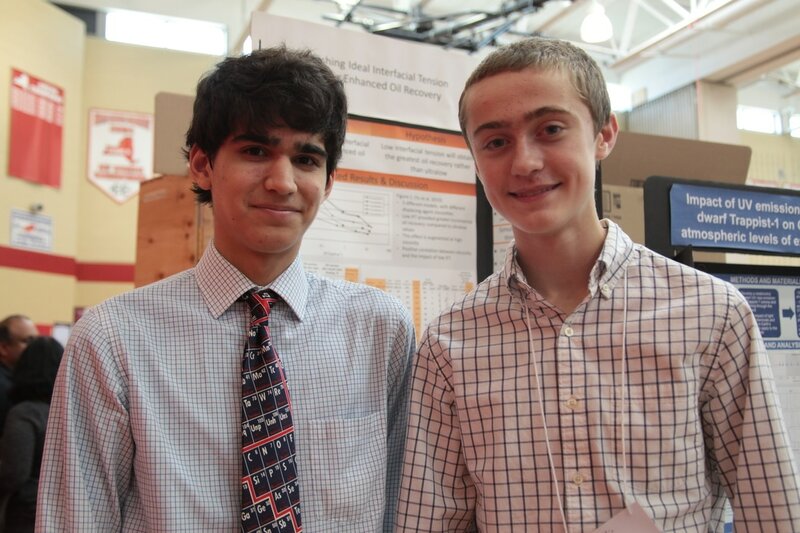 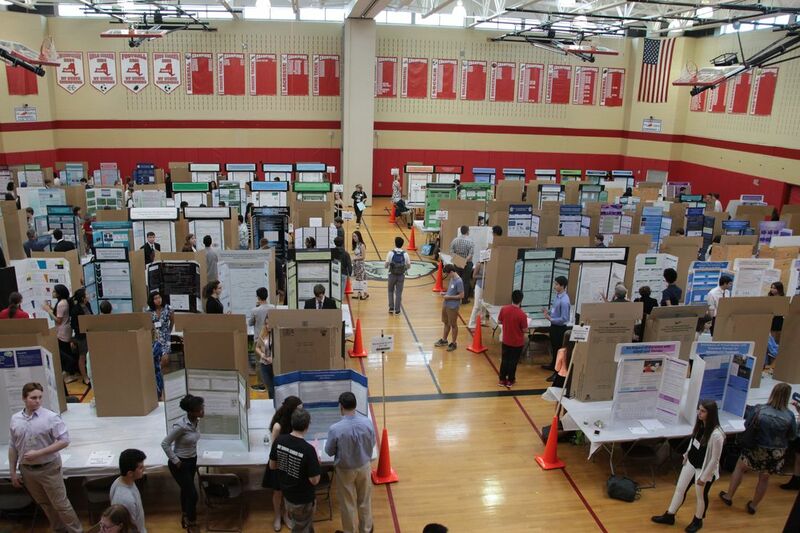 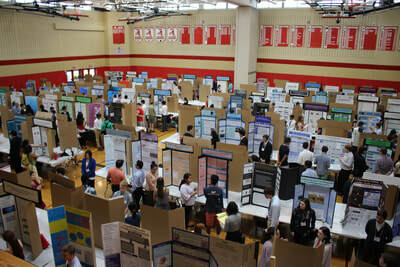 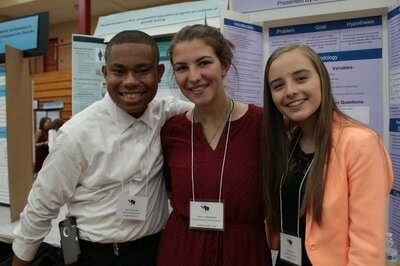 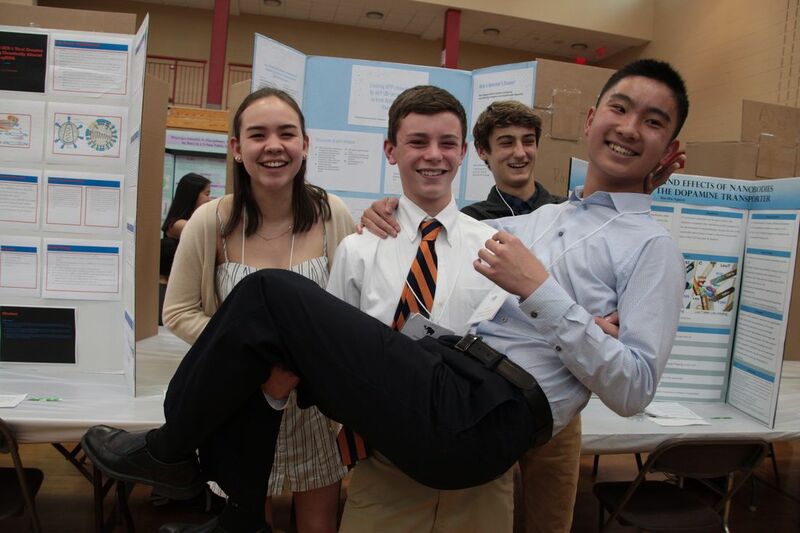 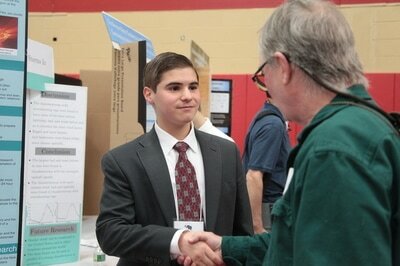 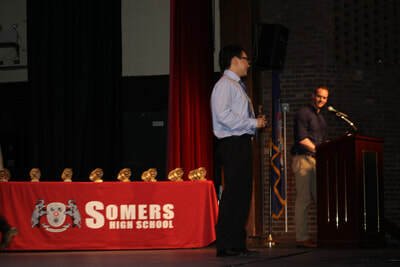 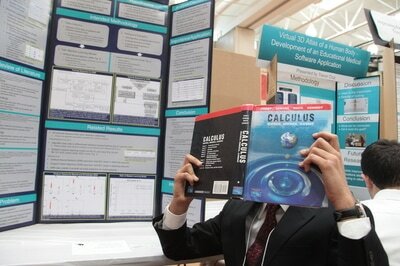 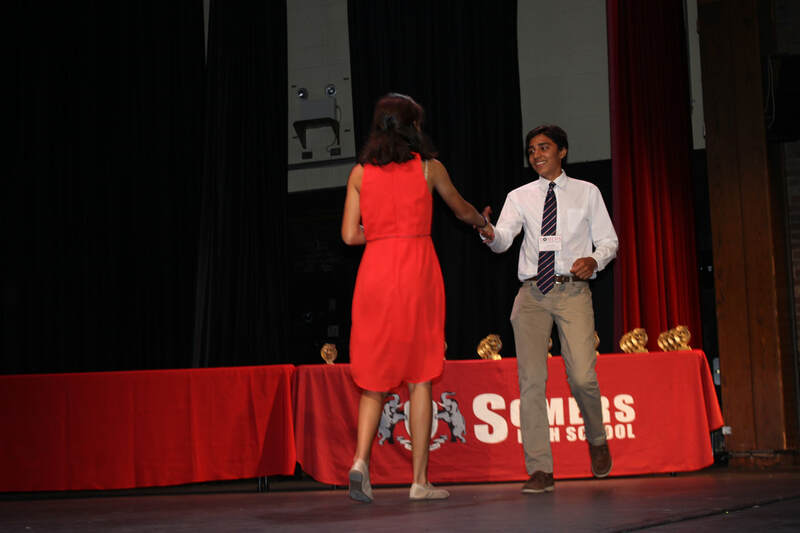 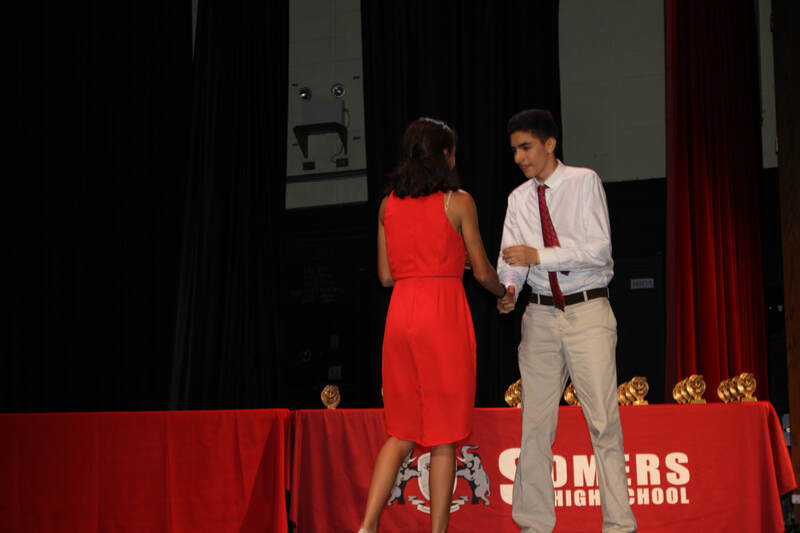 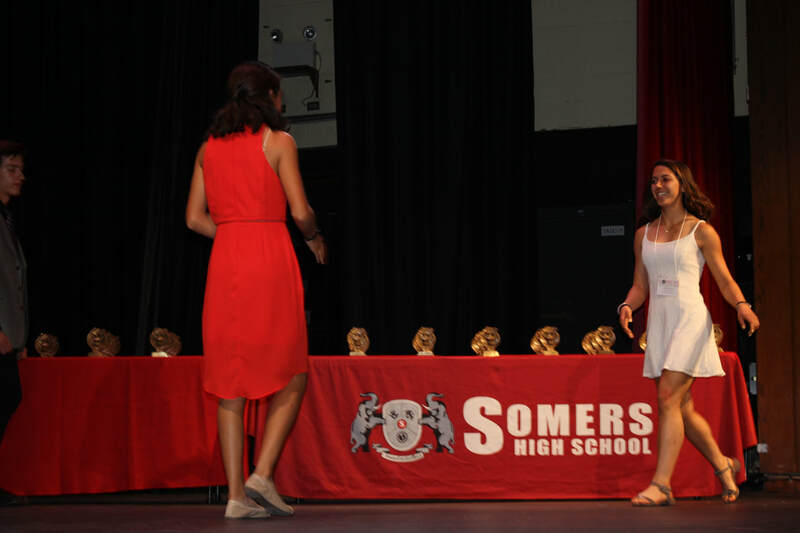 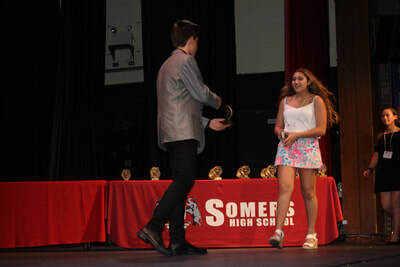 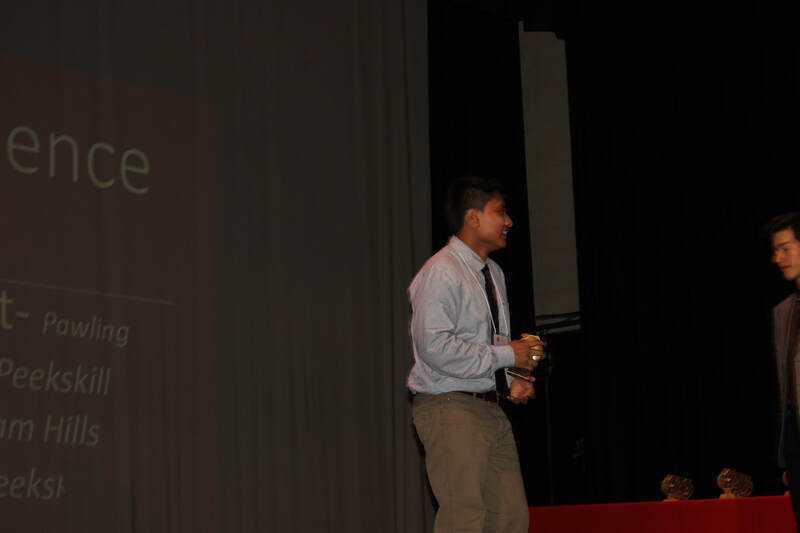 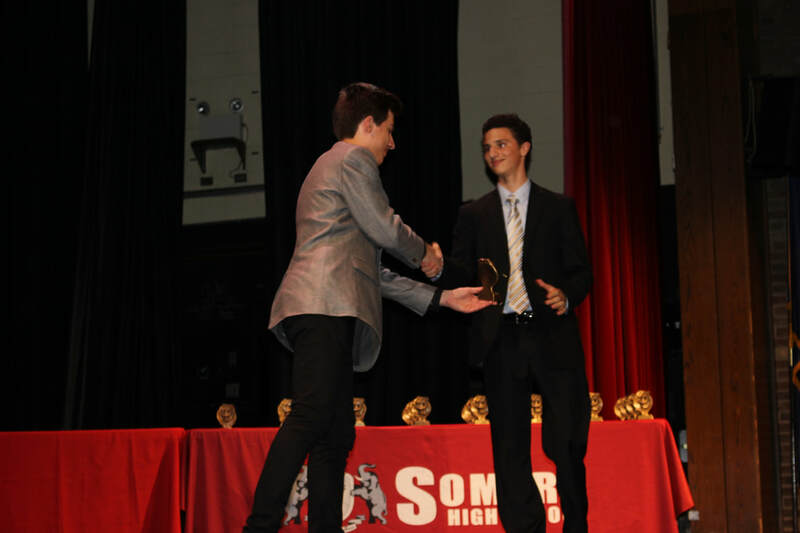 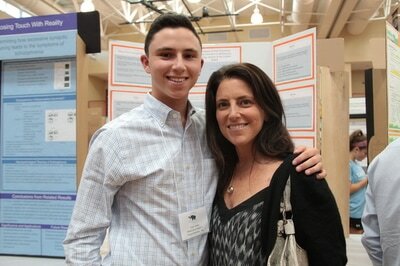 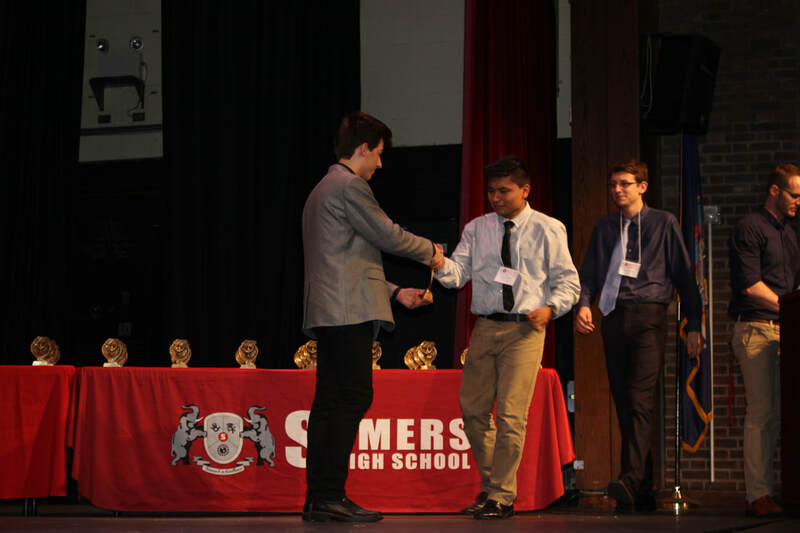 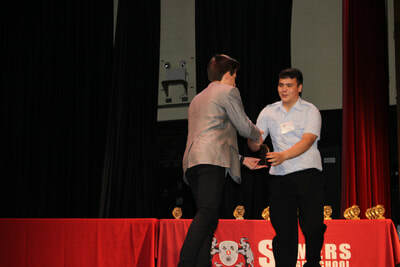 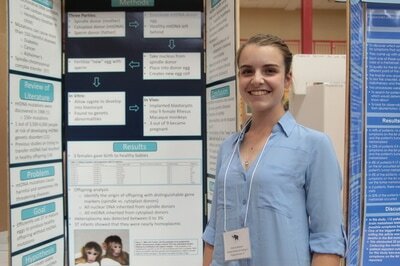 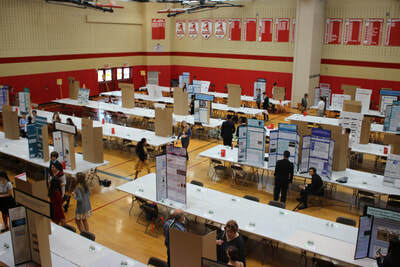 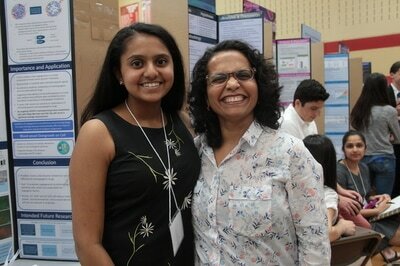 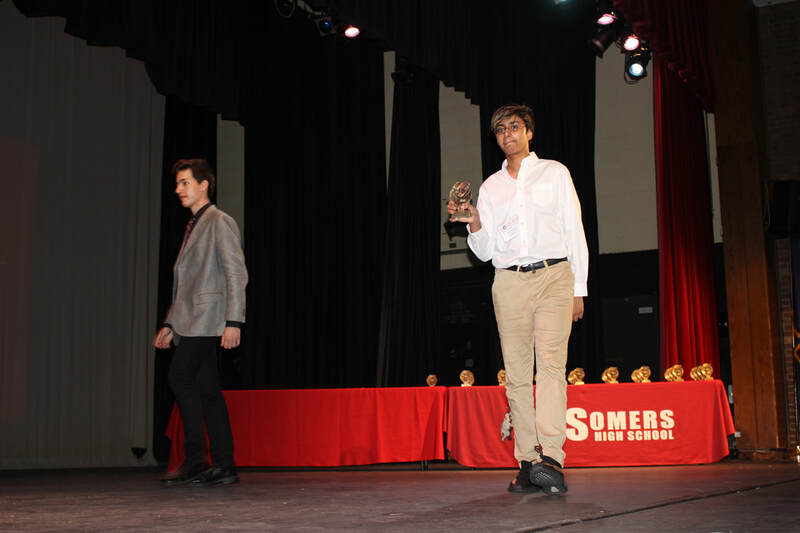 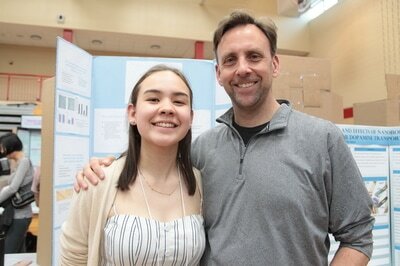 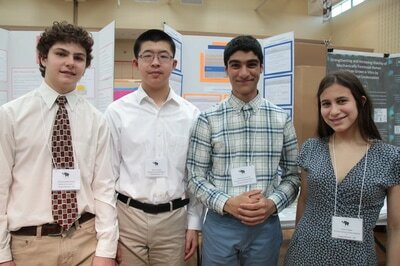 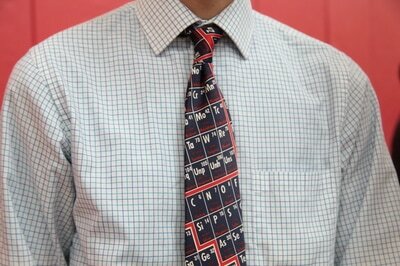 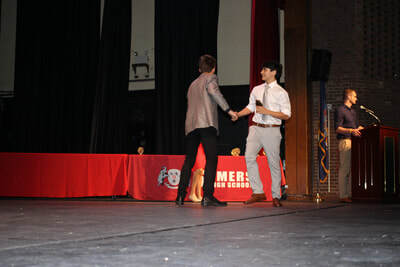 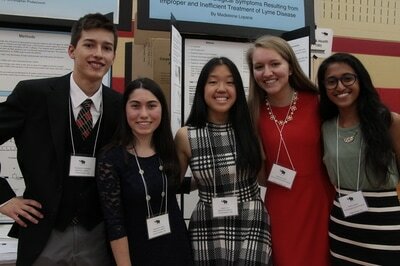 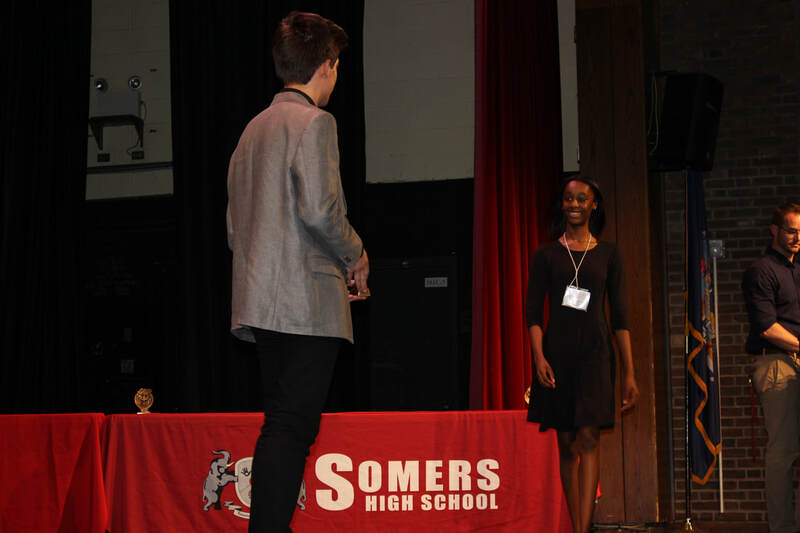 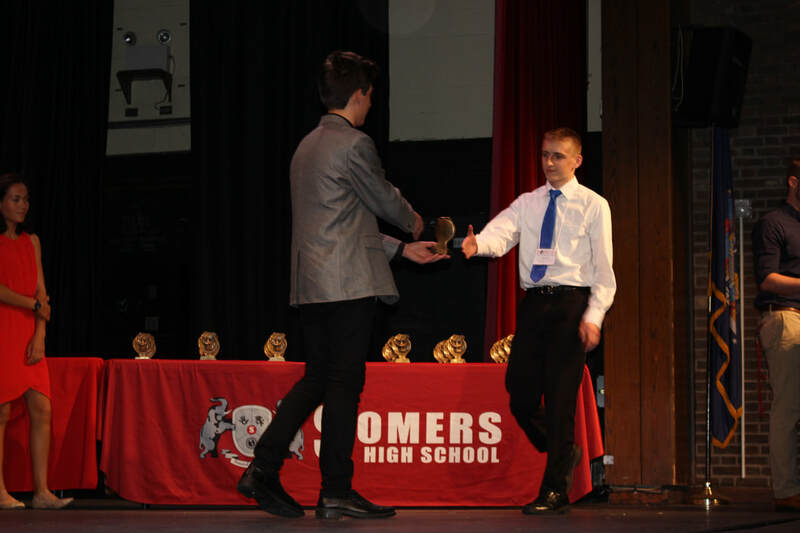 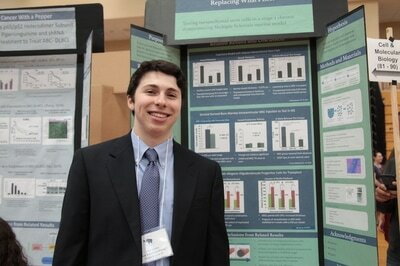 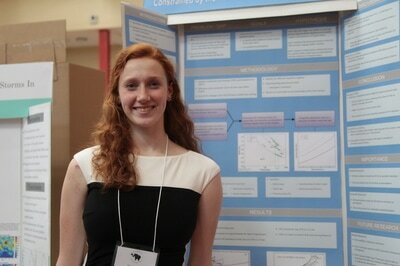 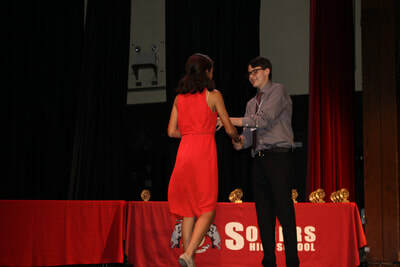 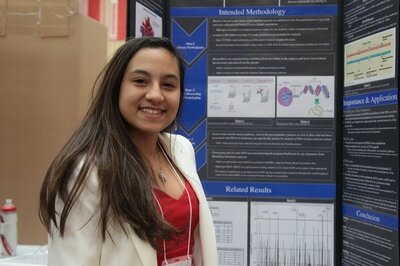 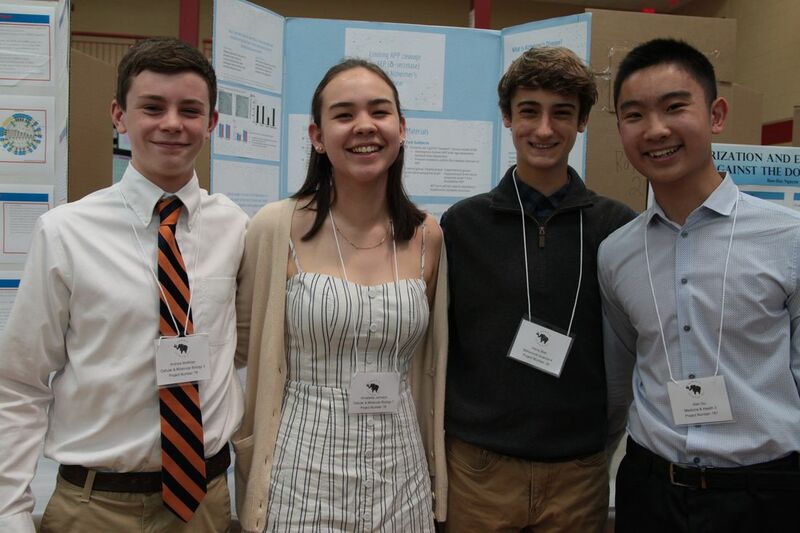 It gives me great pleasure to announce the 2nd annual Somers Science Fair: A 1st-Year Science Research Competition. 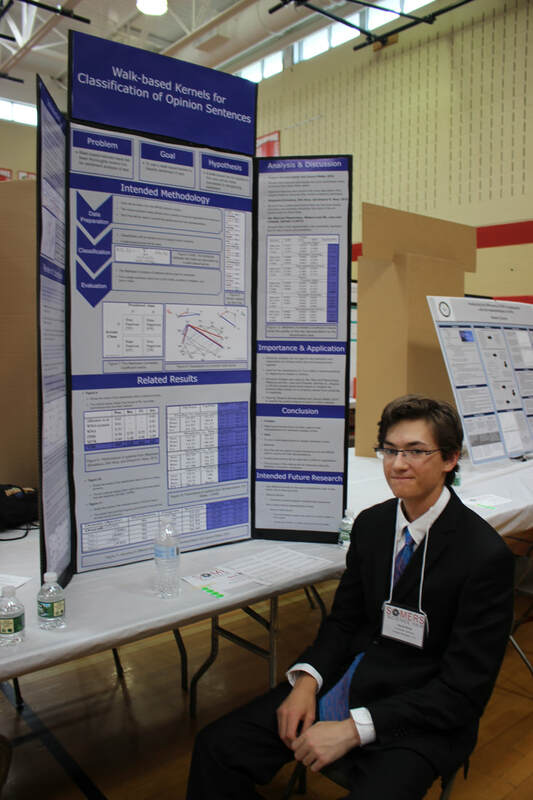 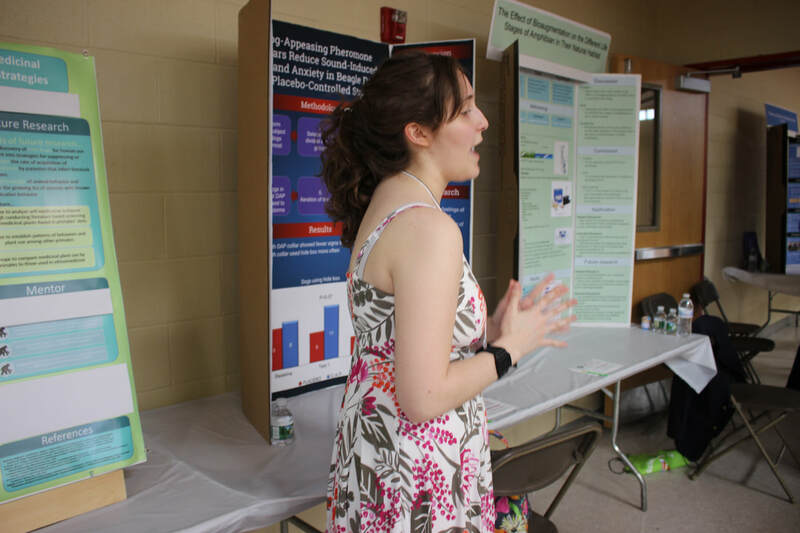 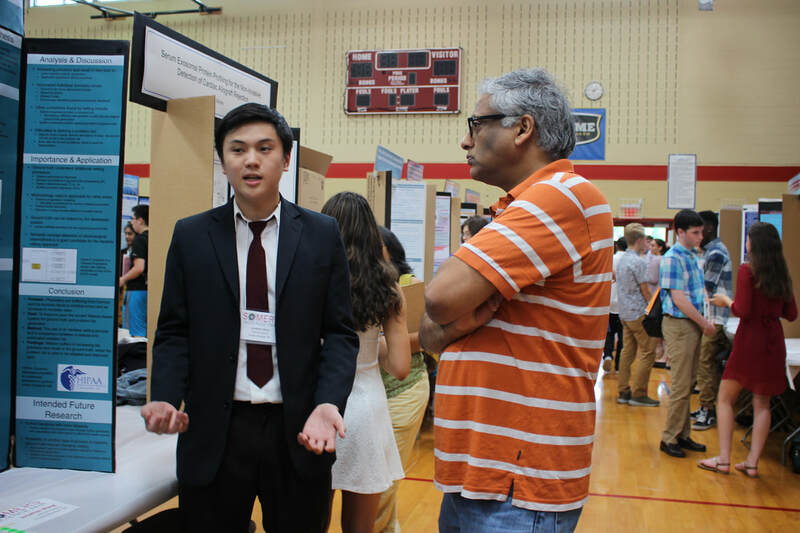 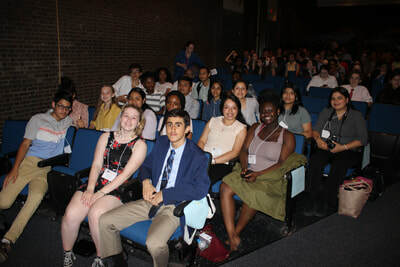 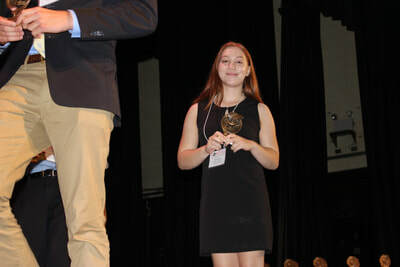 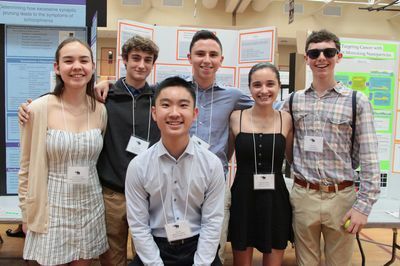 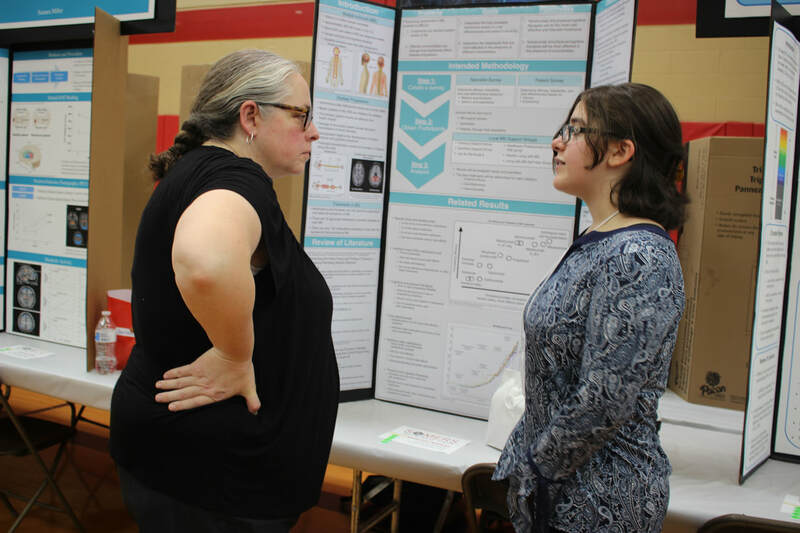 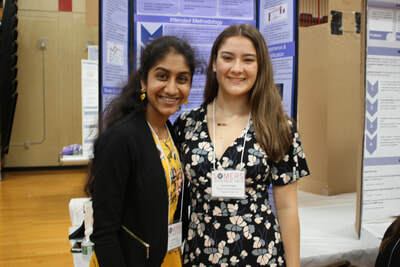 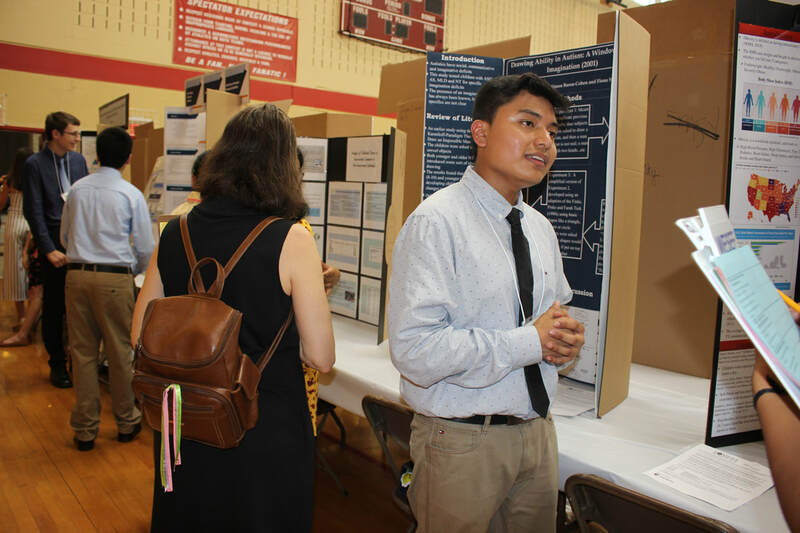 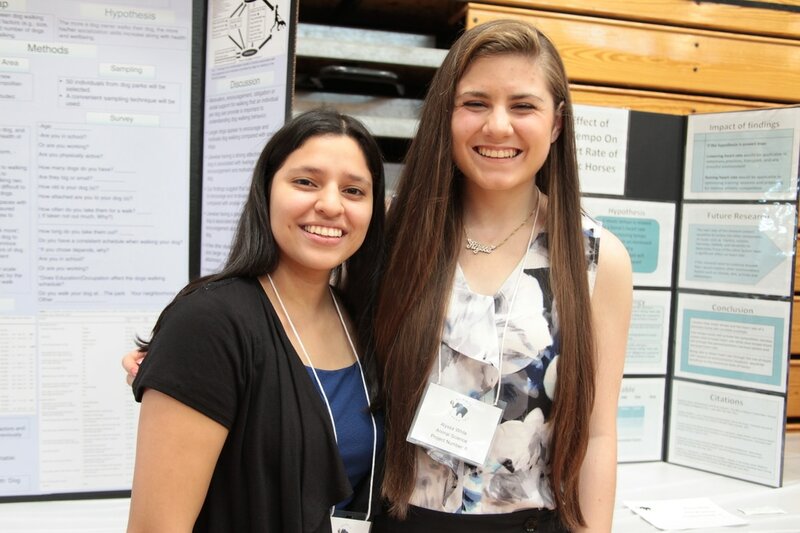 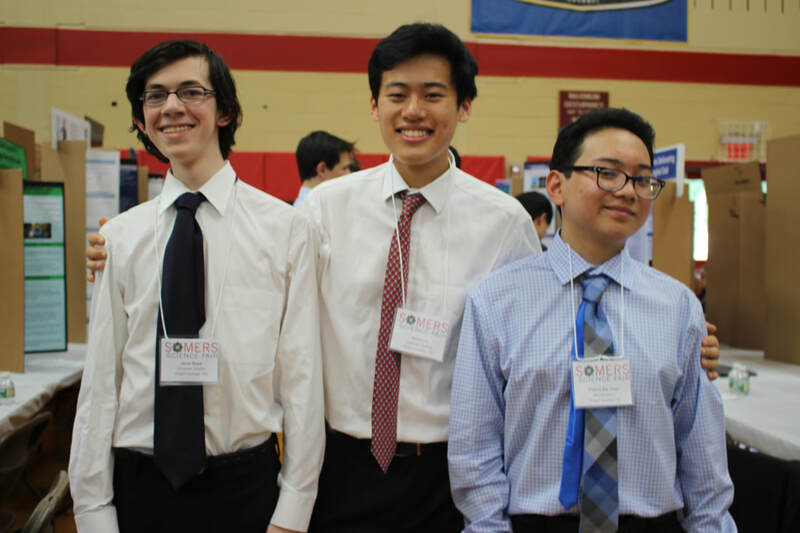 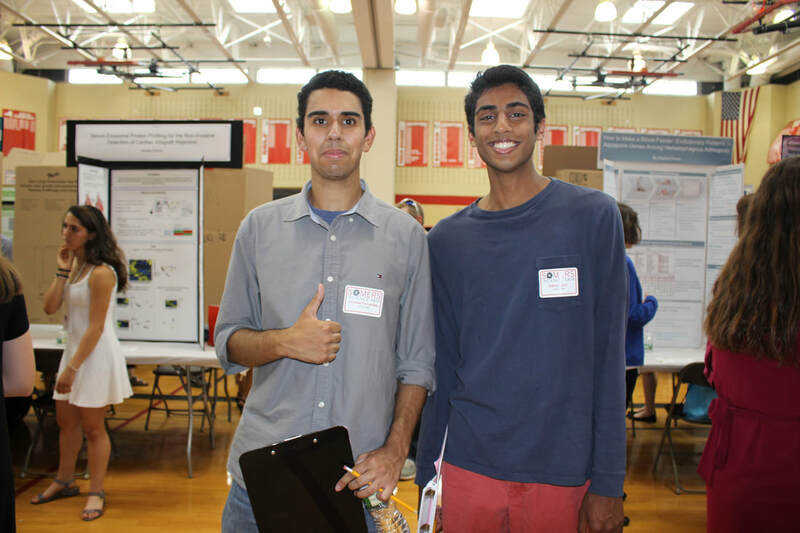 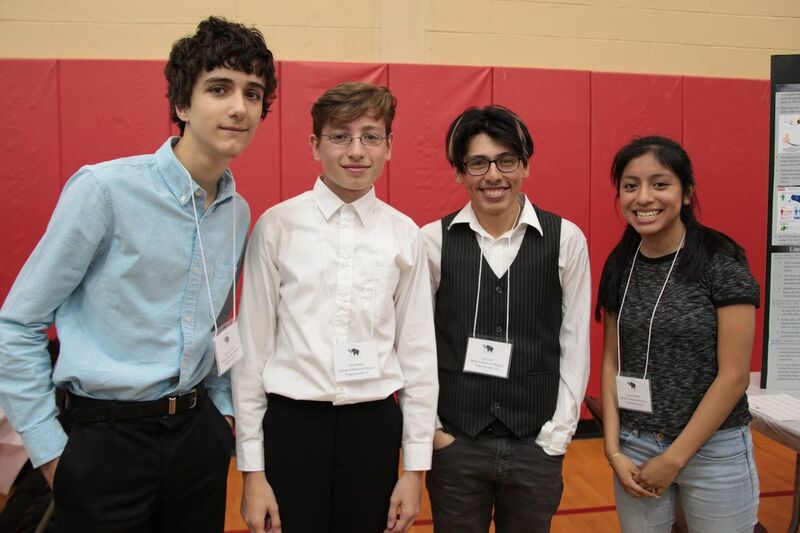 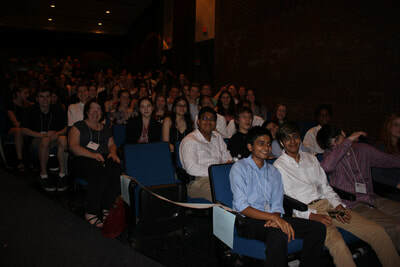 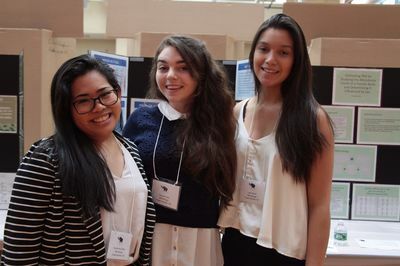 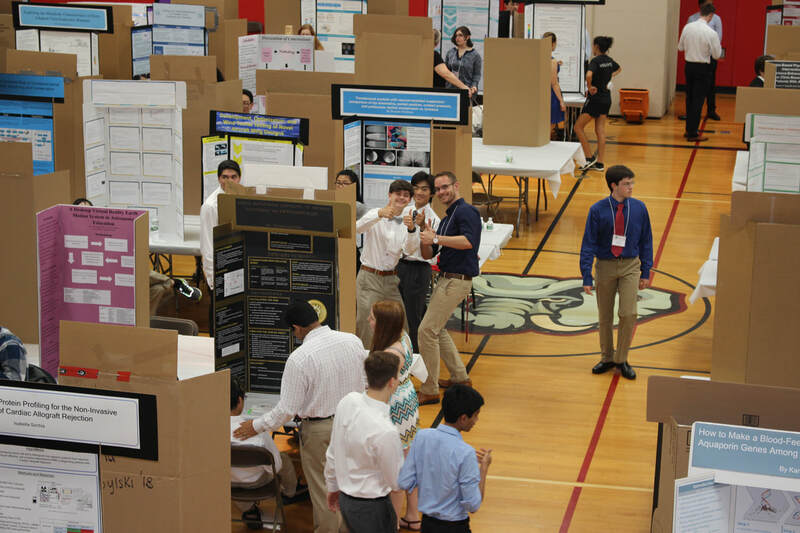 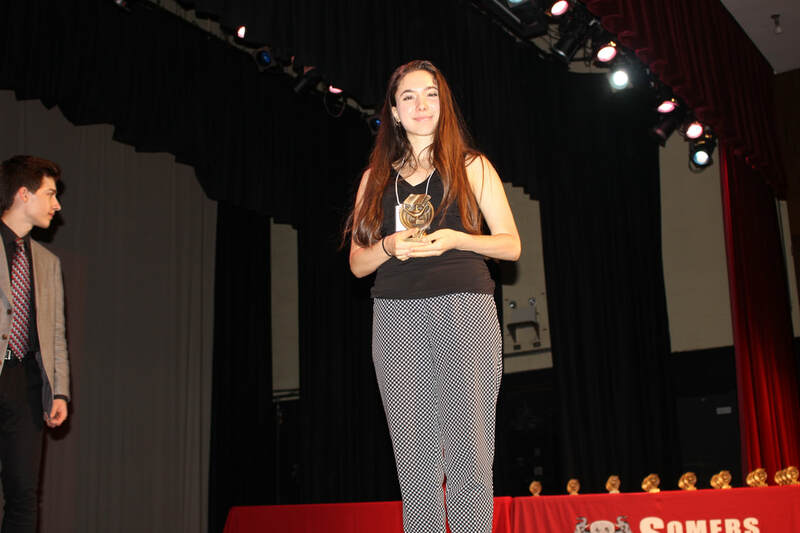 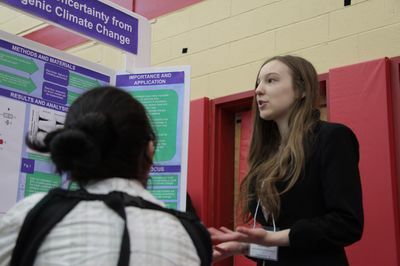 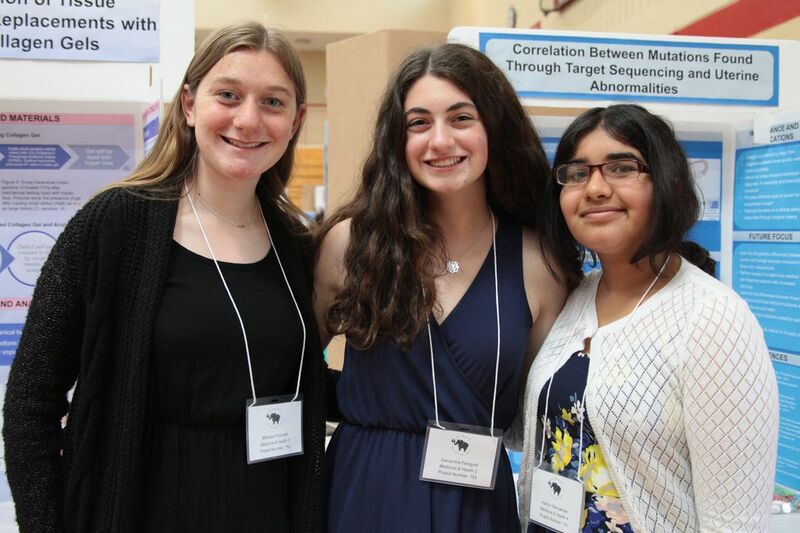 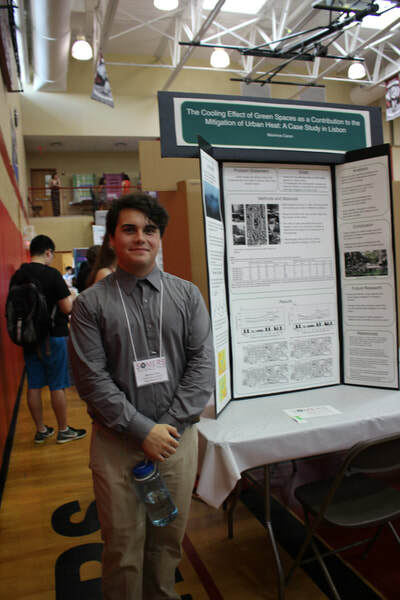 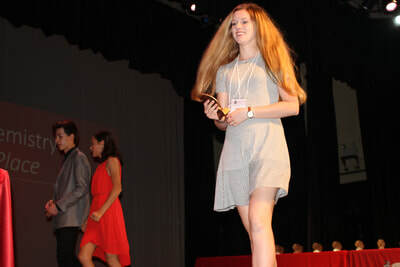 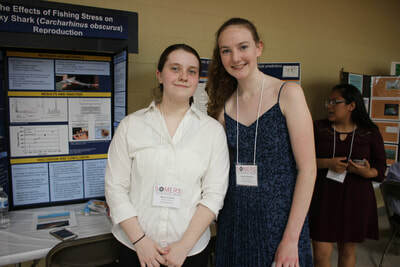 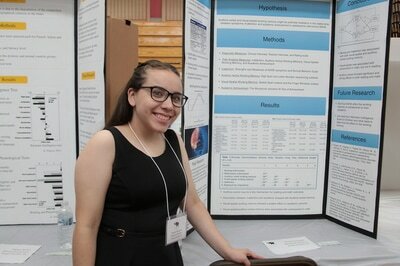 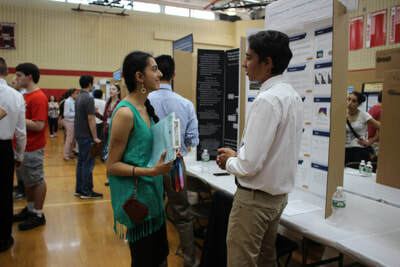 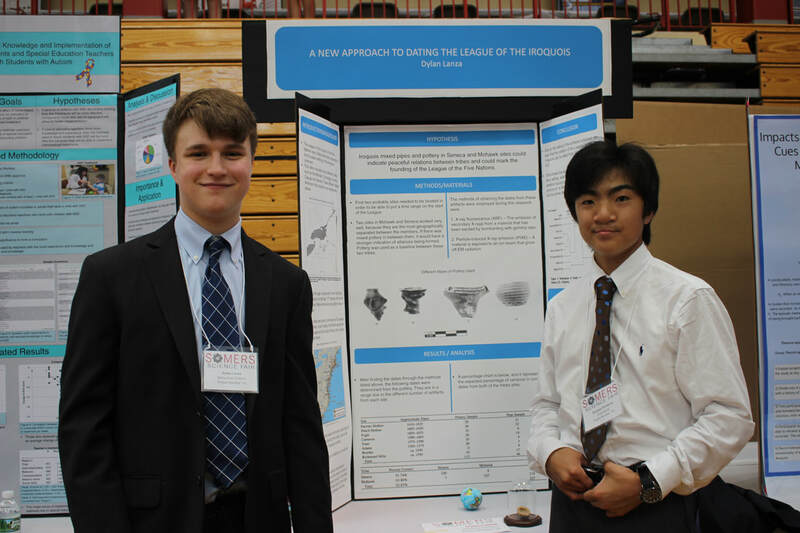 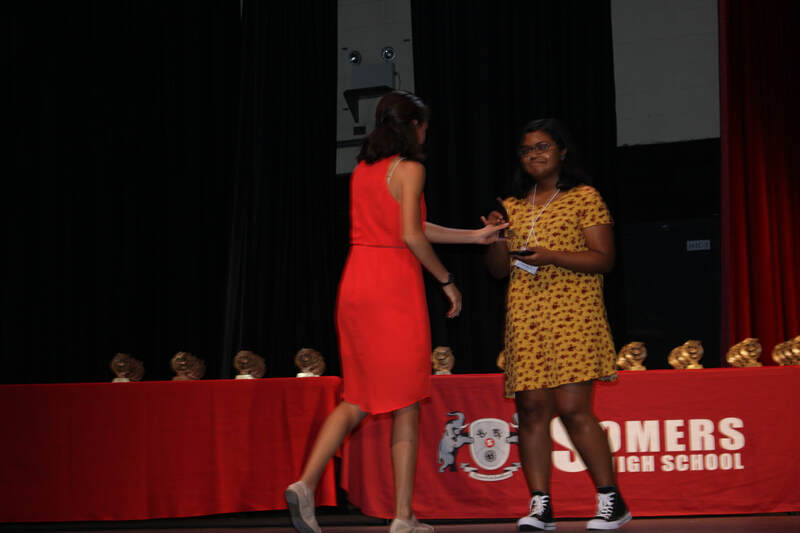 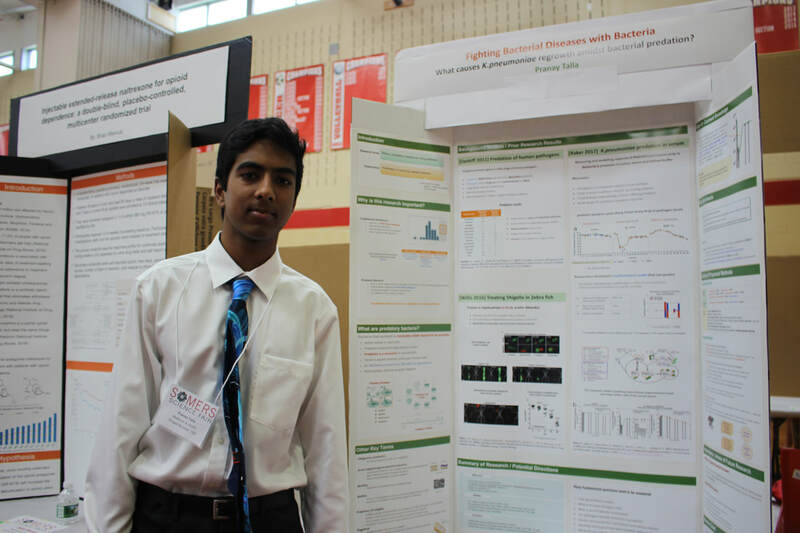 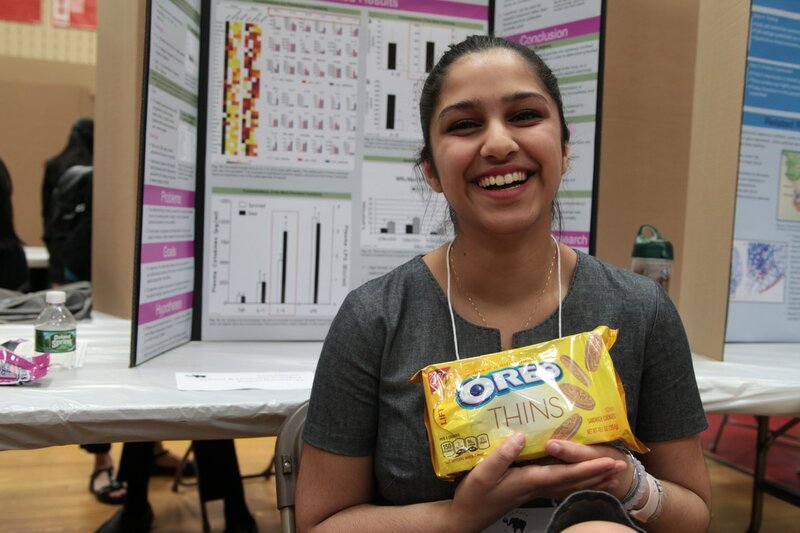 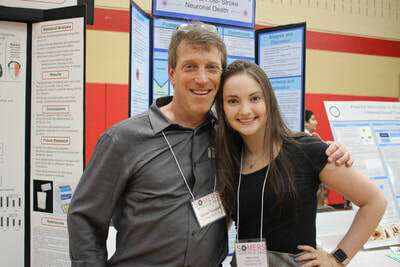 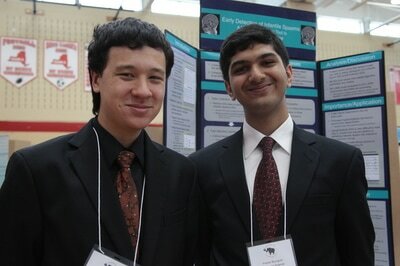 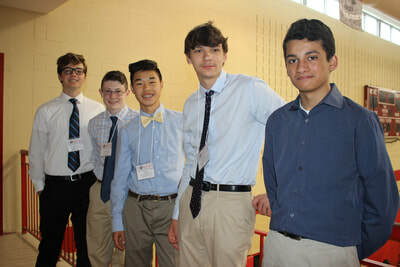 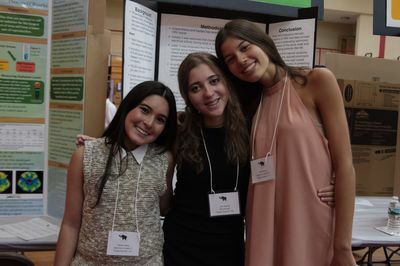 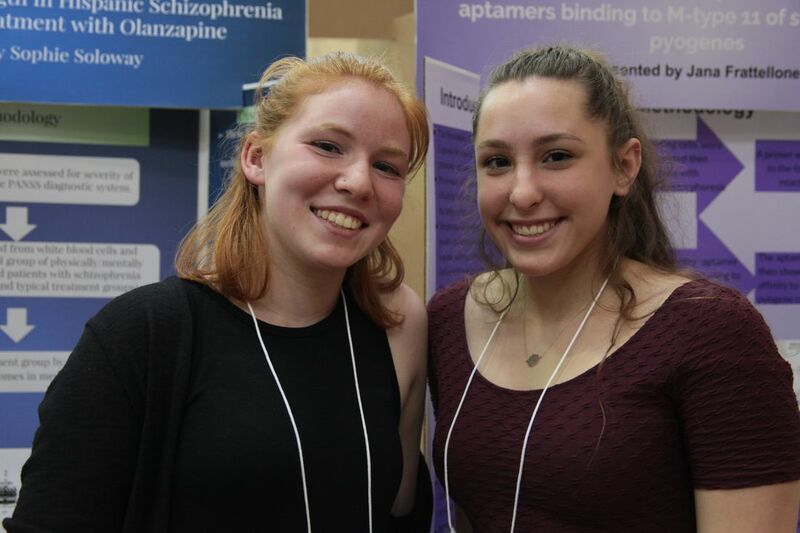 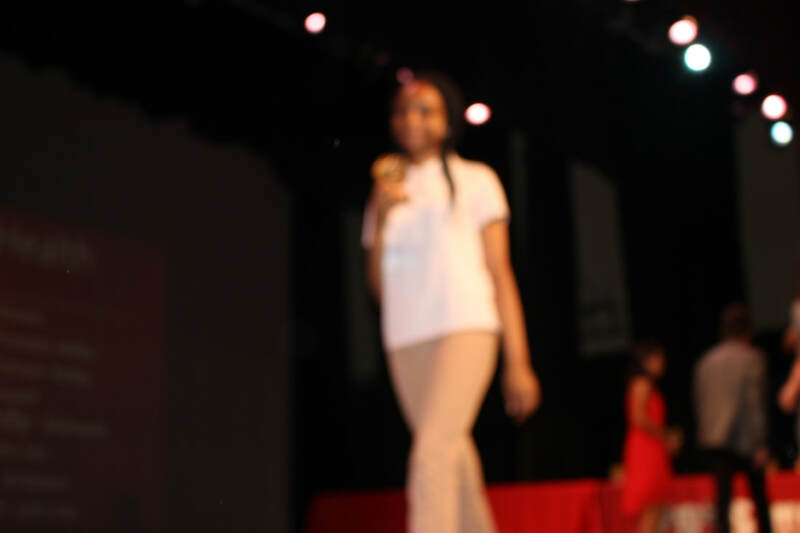 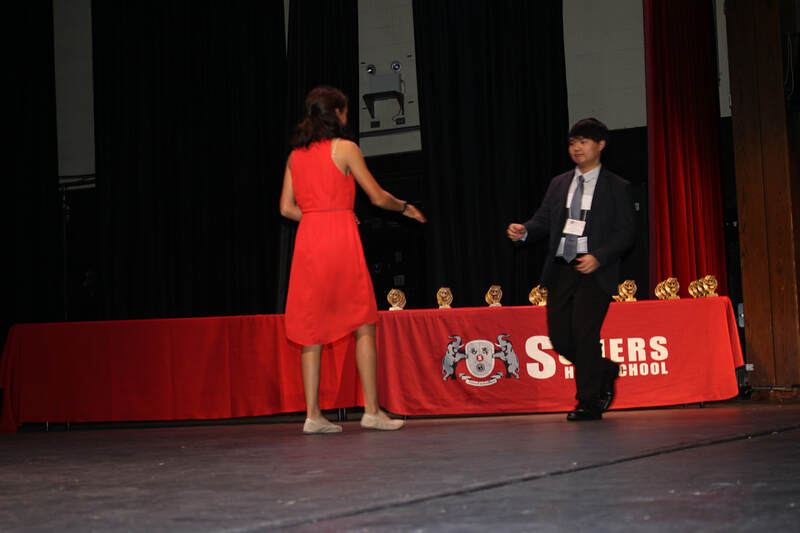 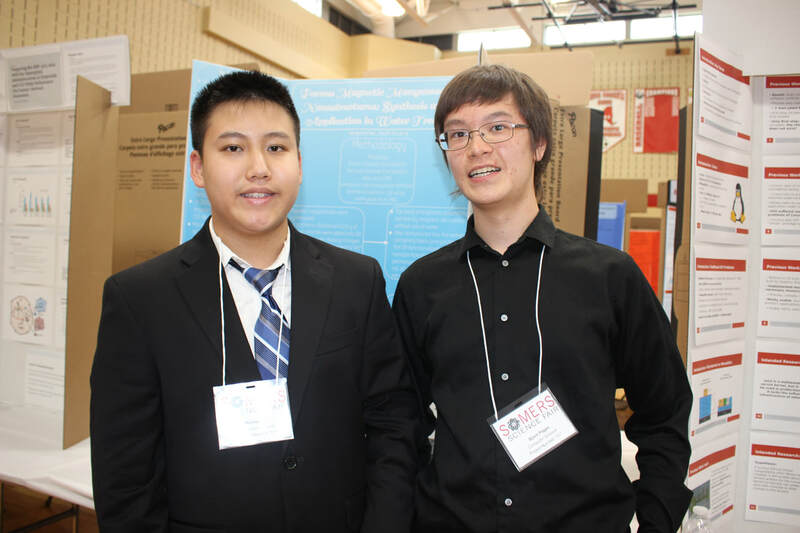 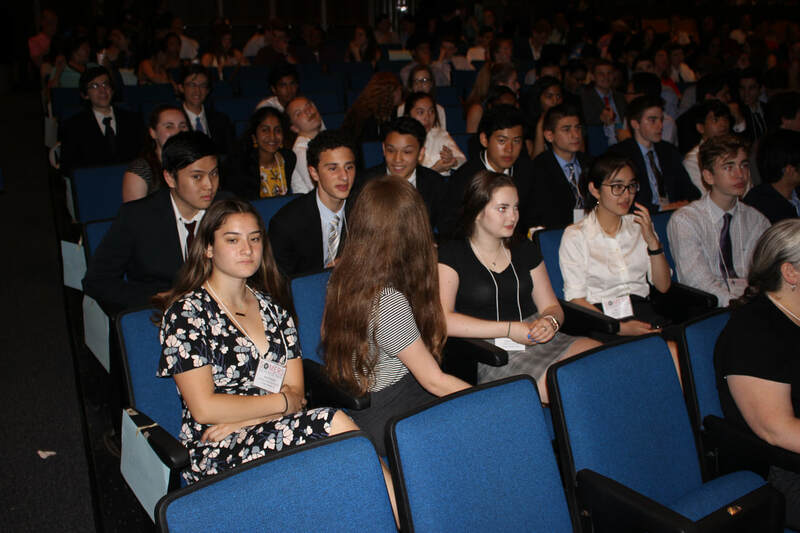 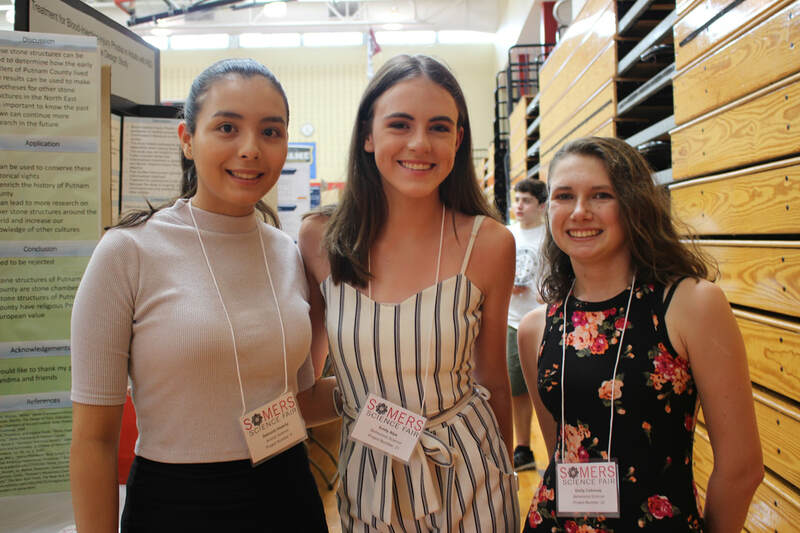 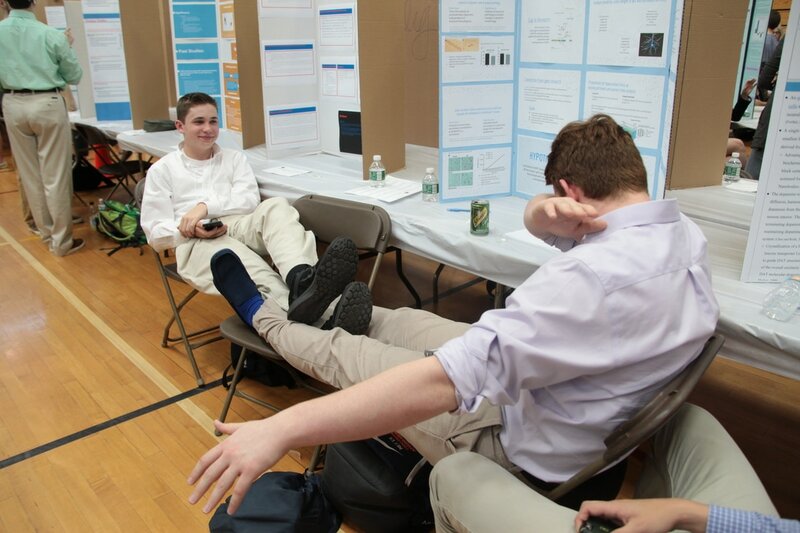 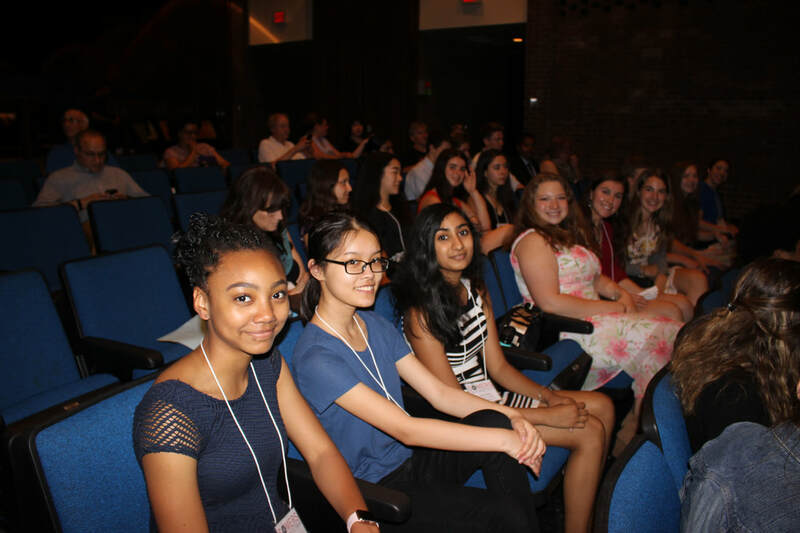 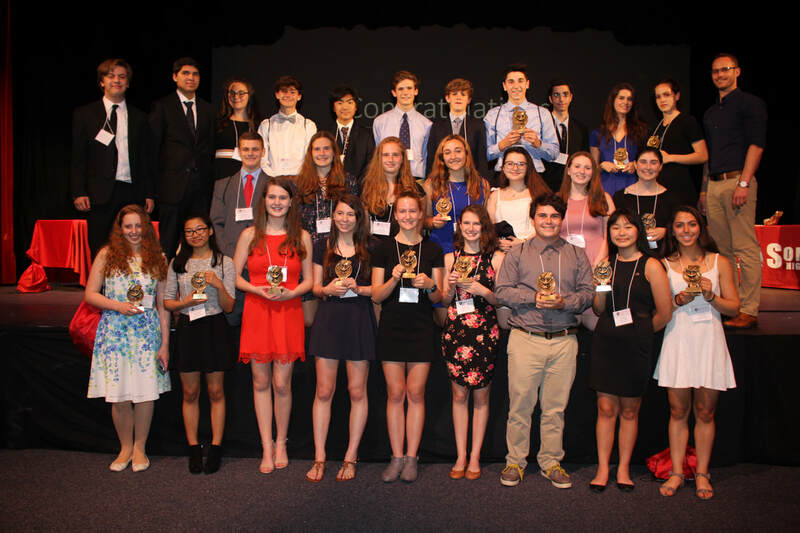 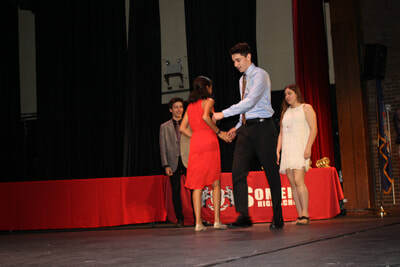 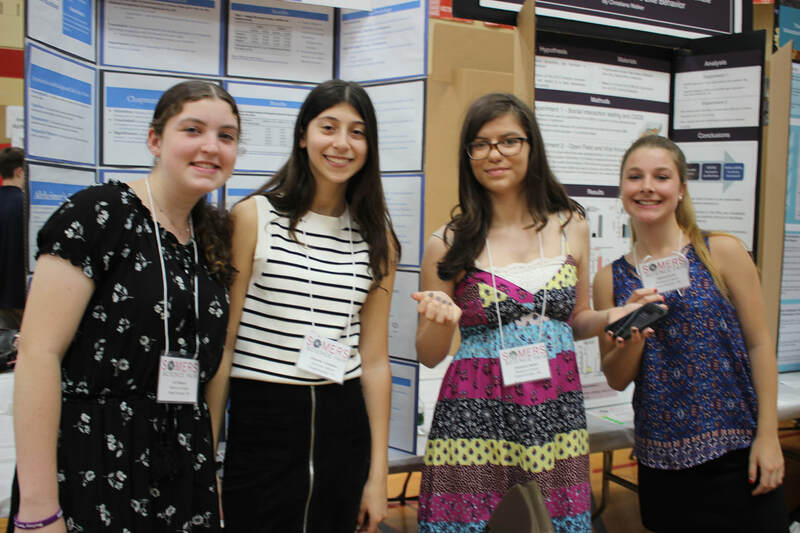 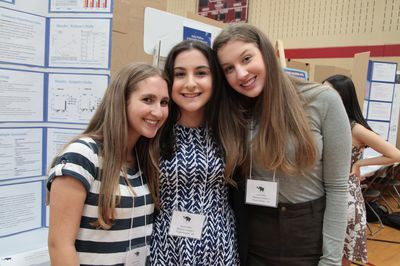 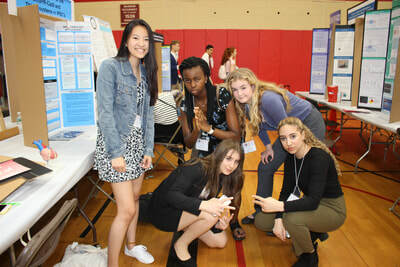 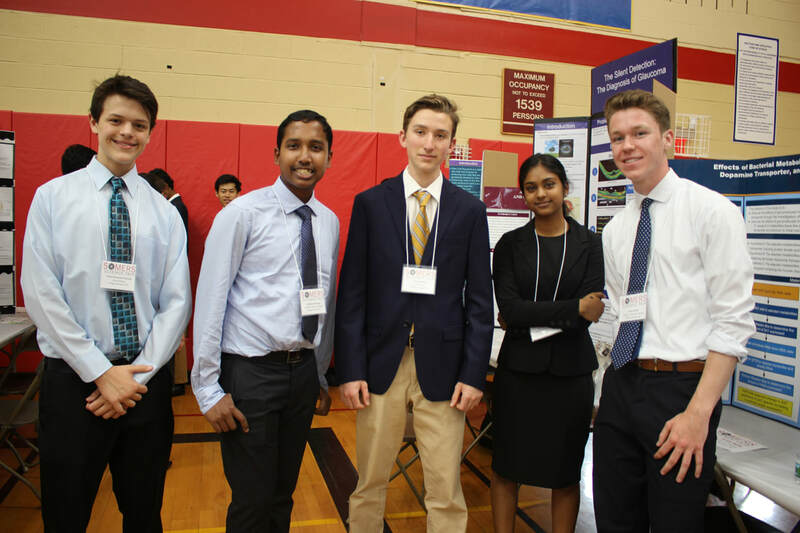 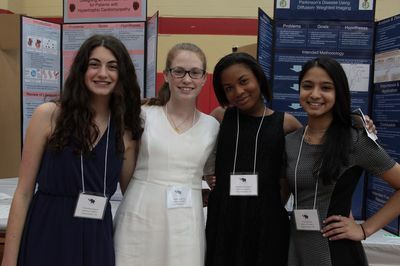 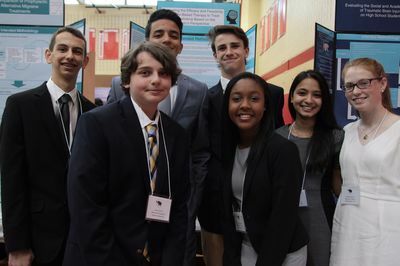 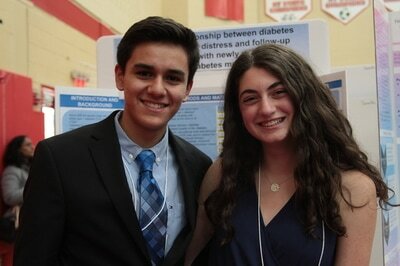 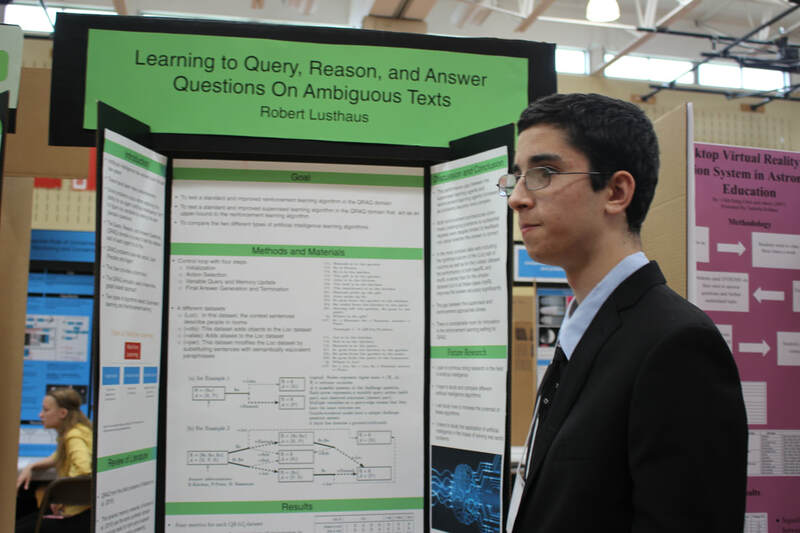 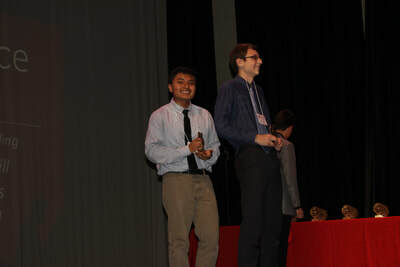 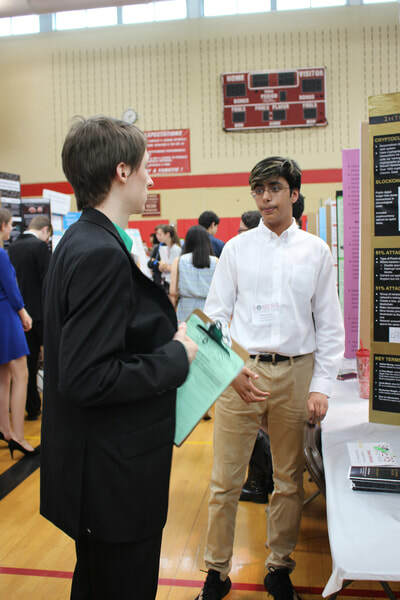 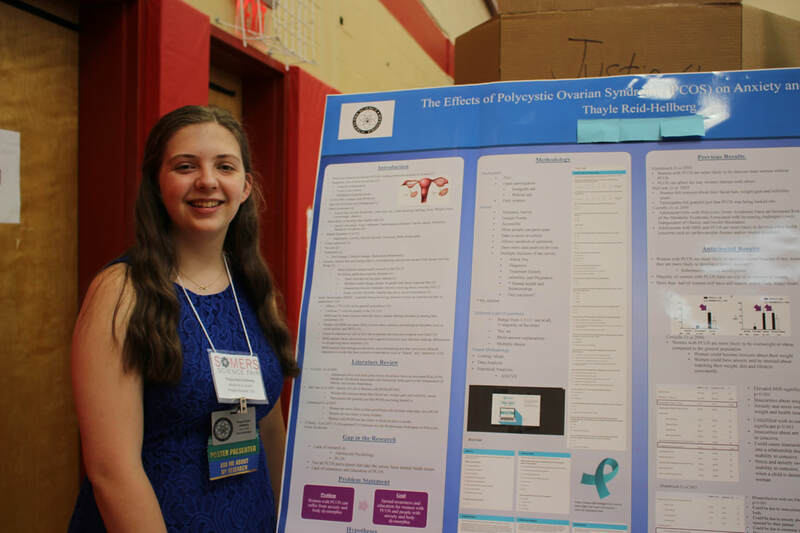 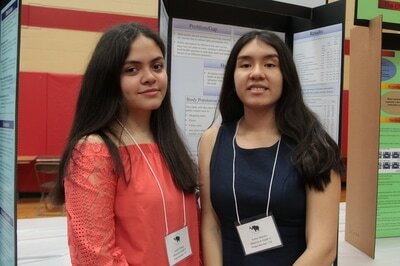 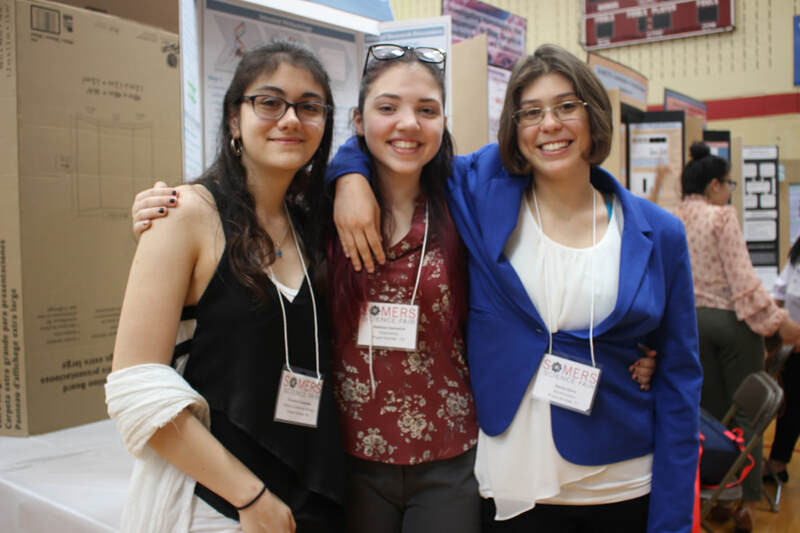 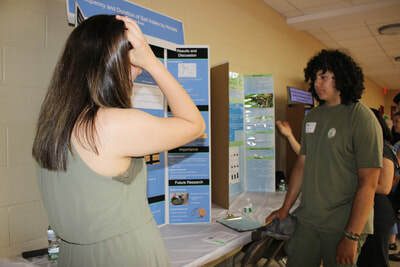 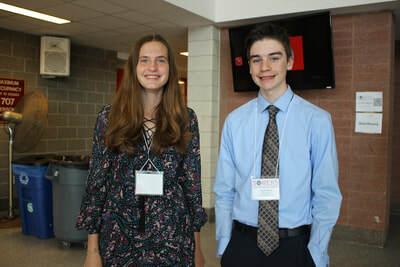 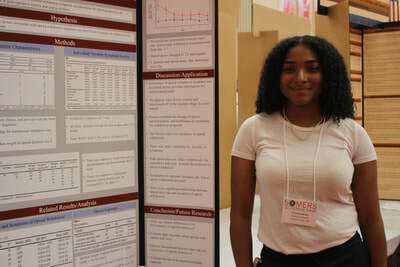 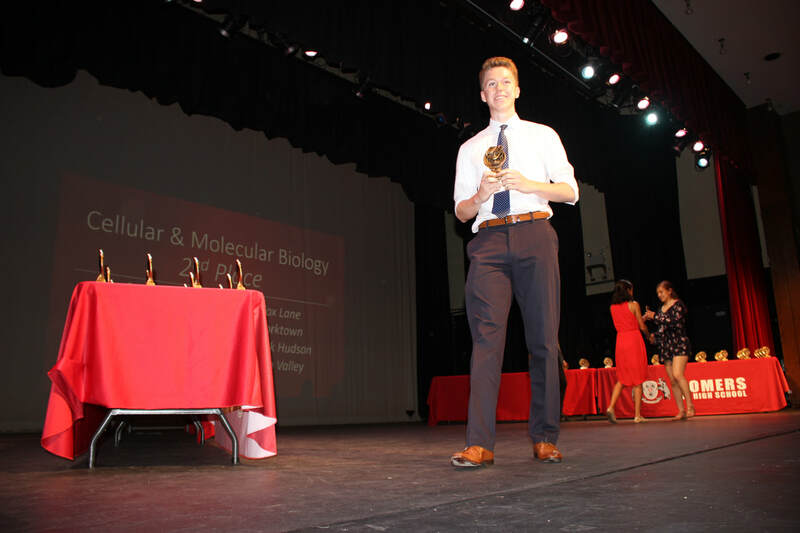 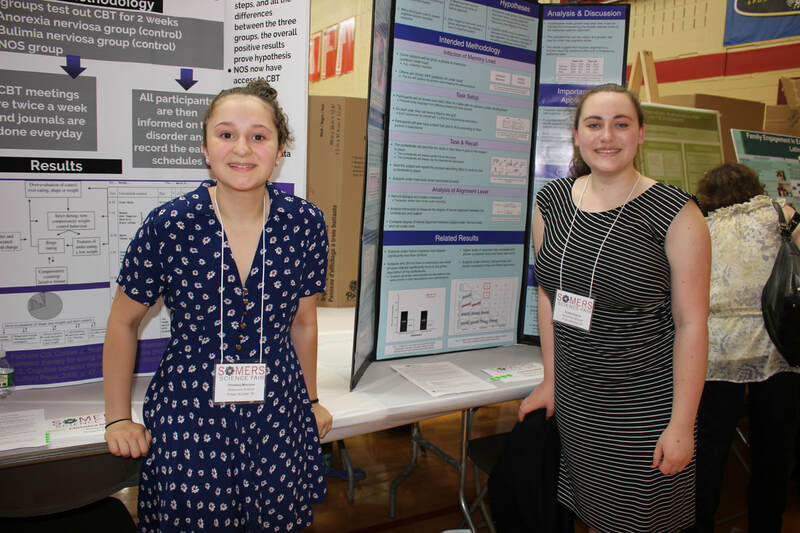 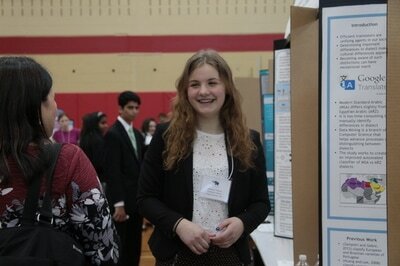 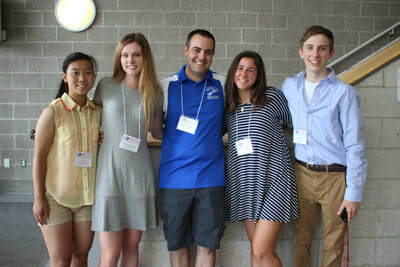 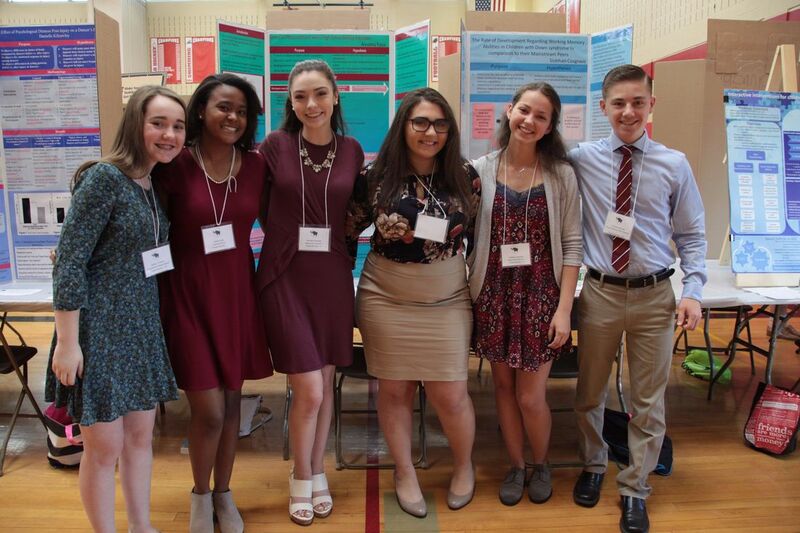 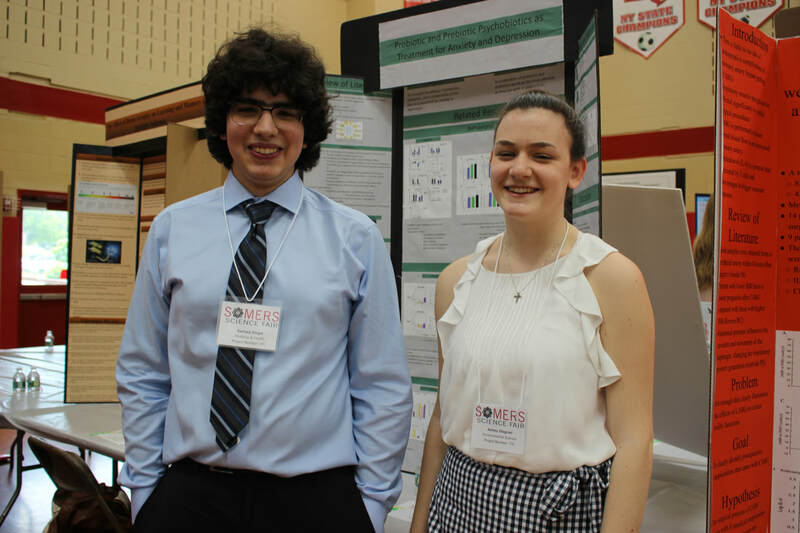 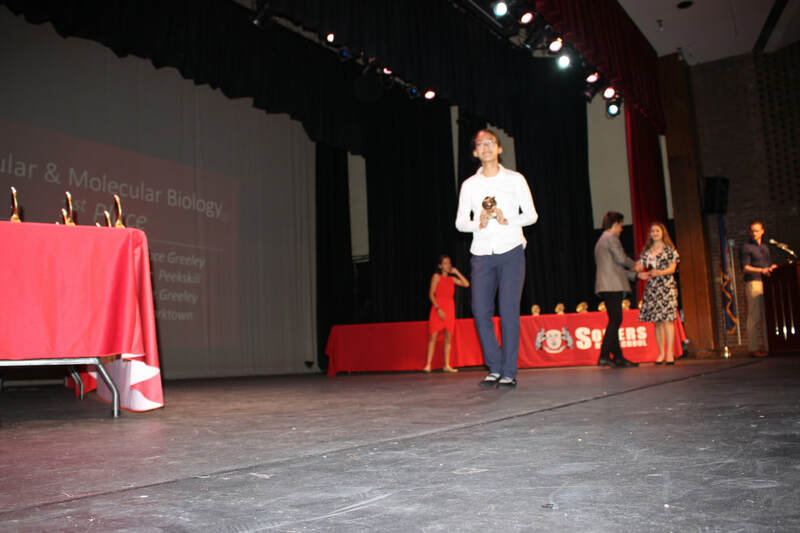 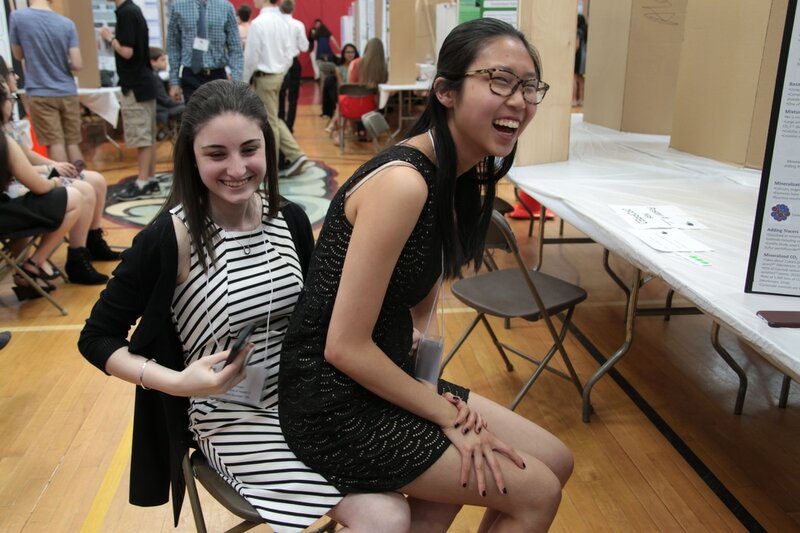 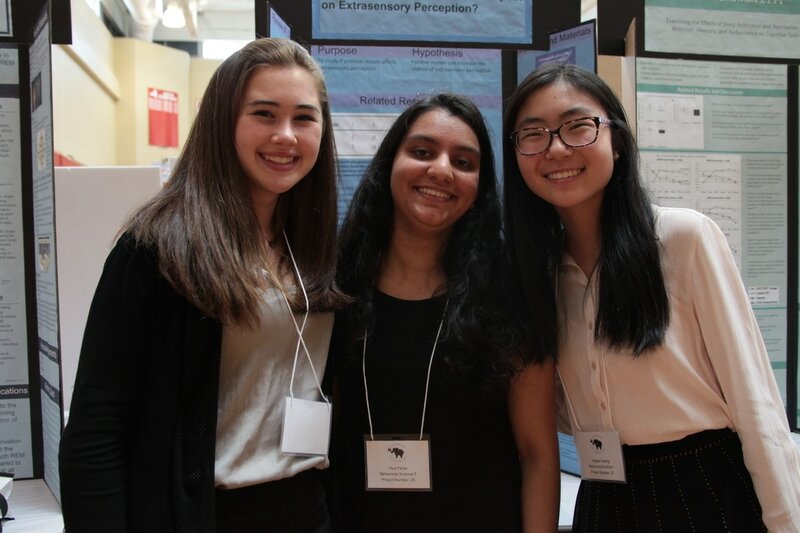 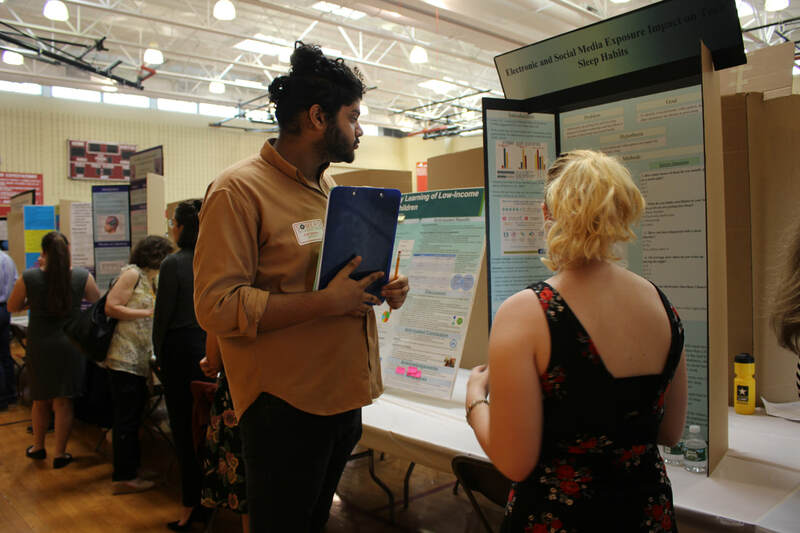 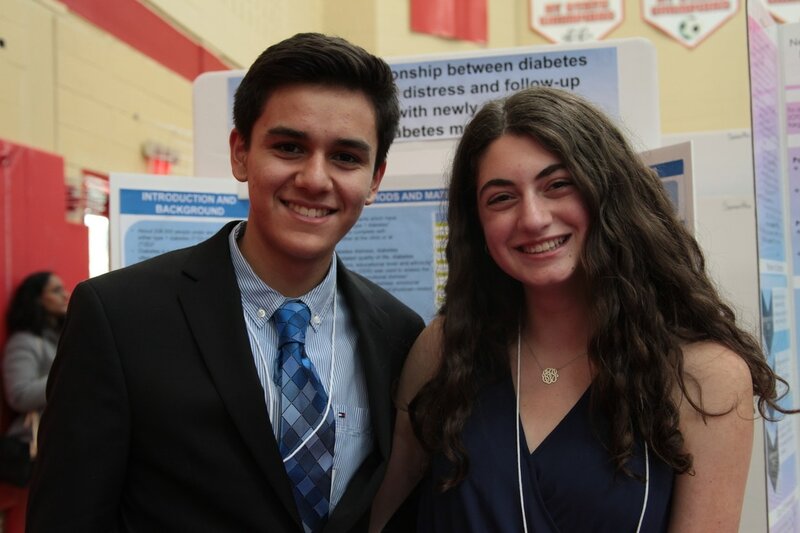 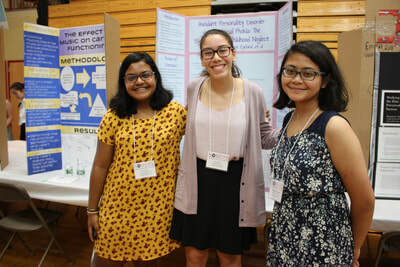 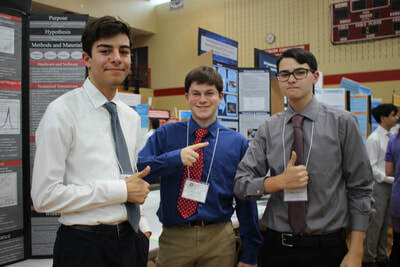 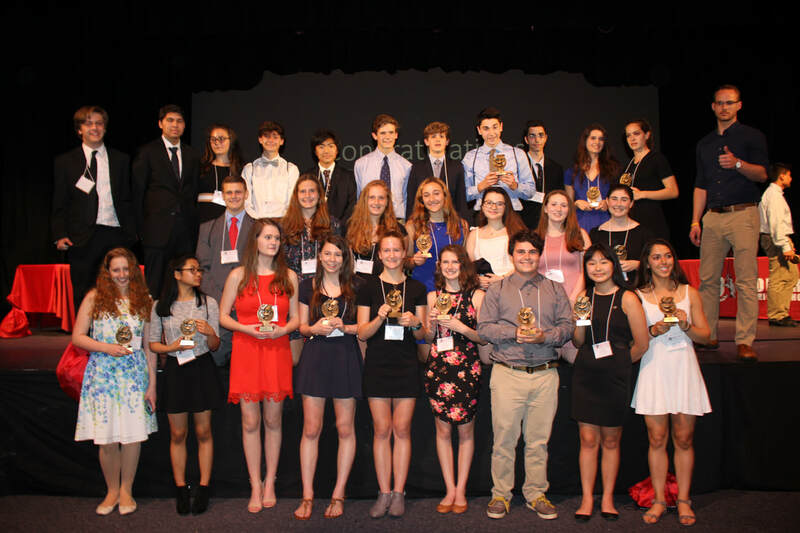 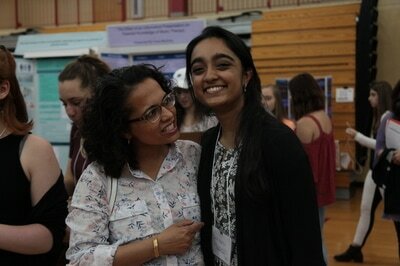 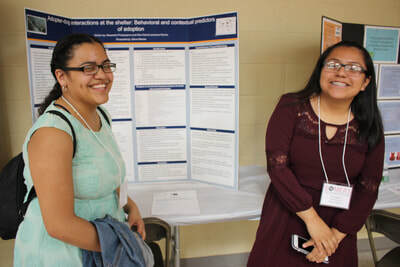 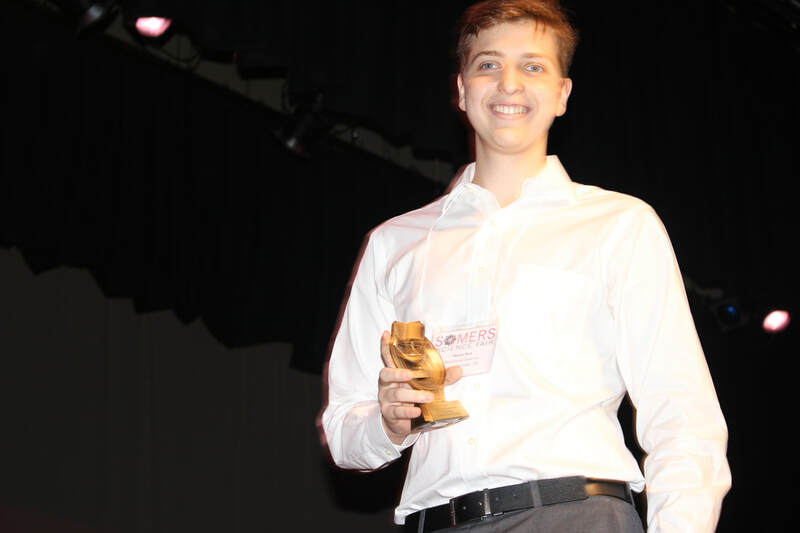 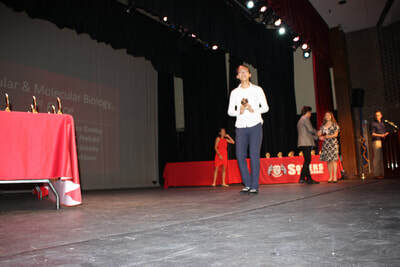 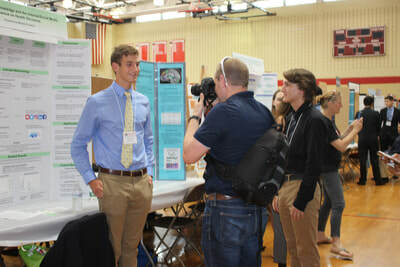 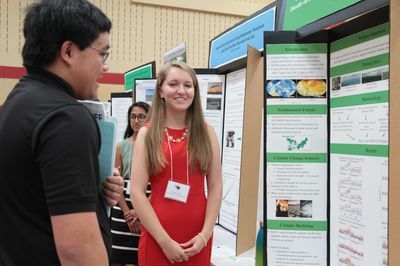 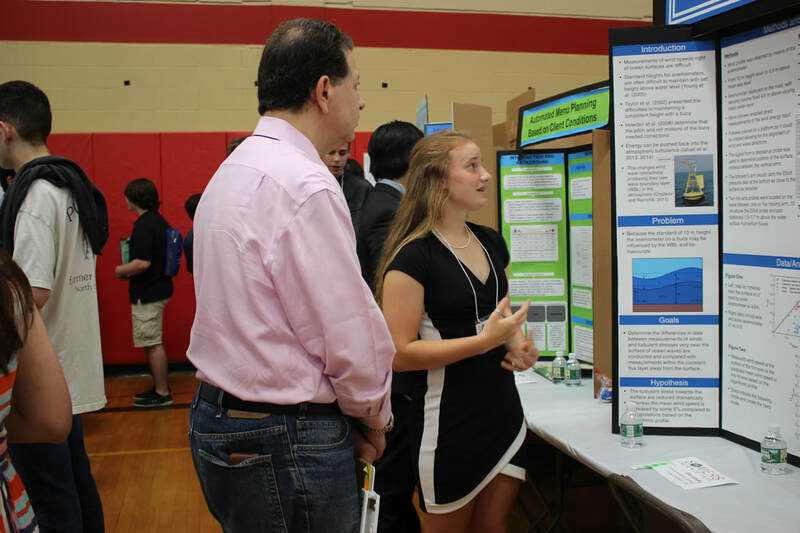 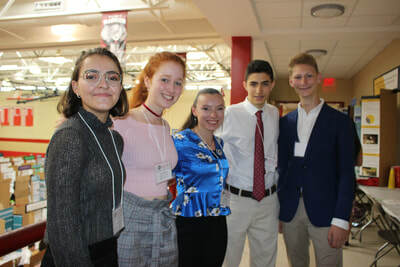 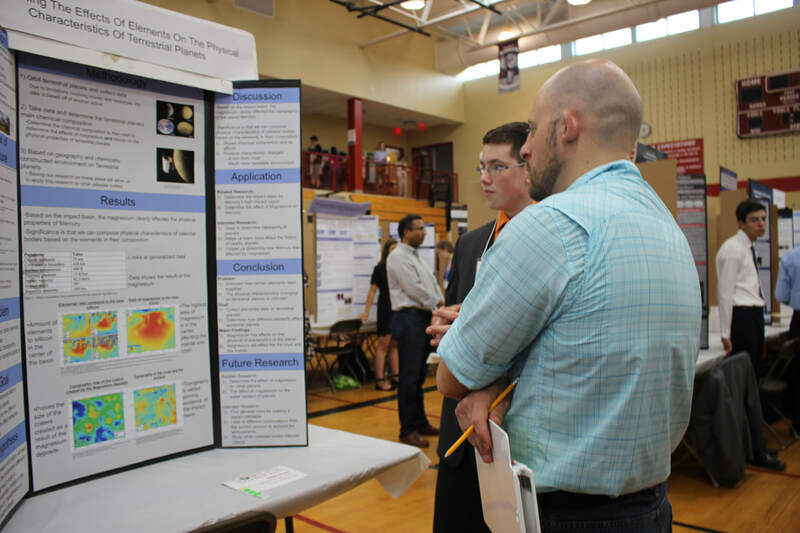 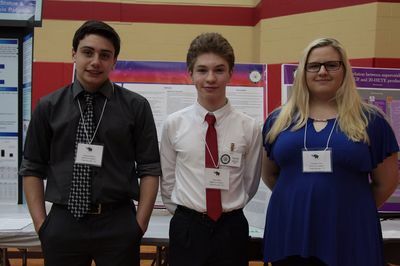 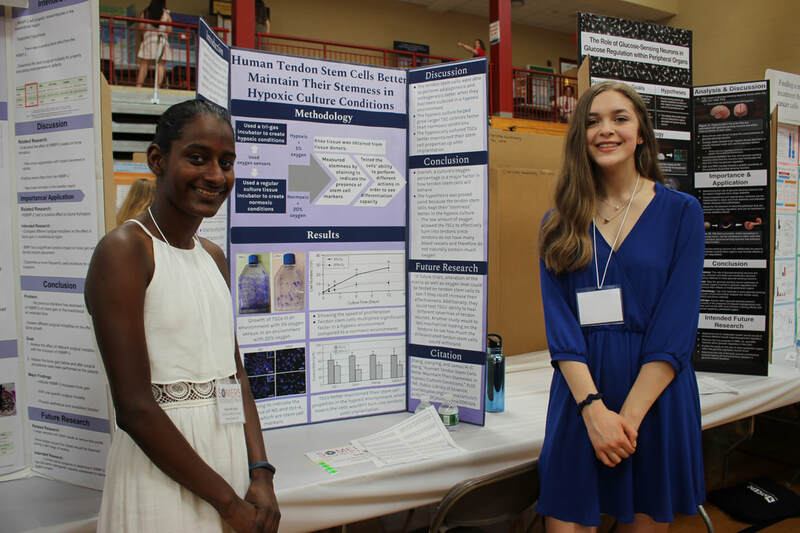 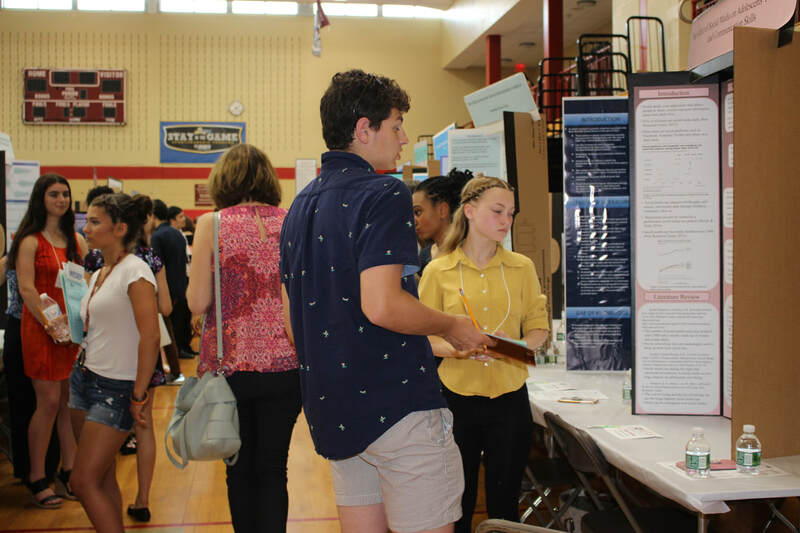 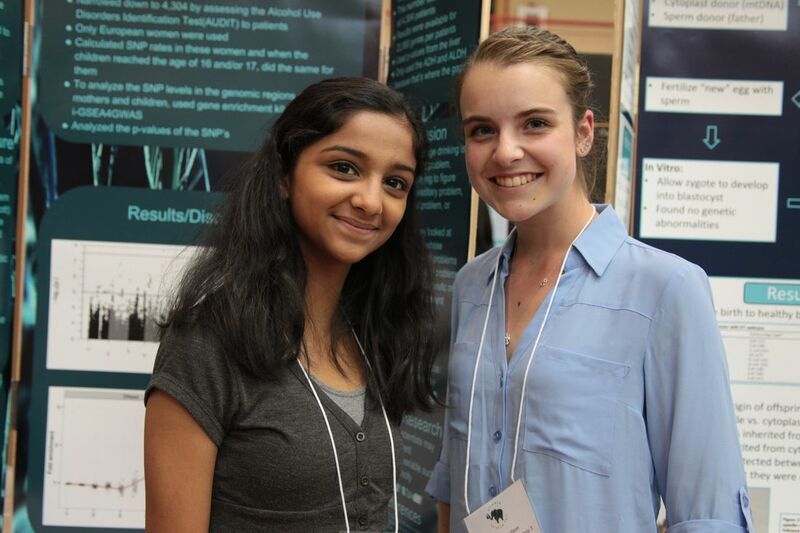 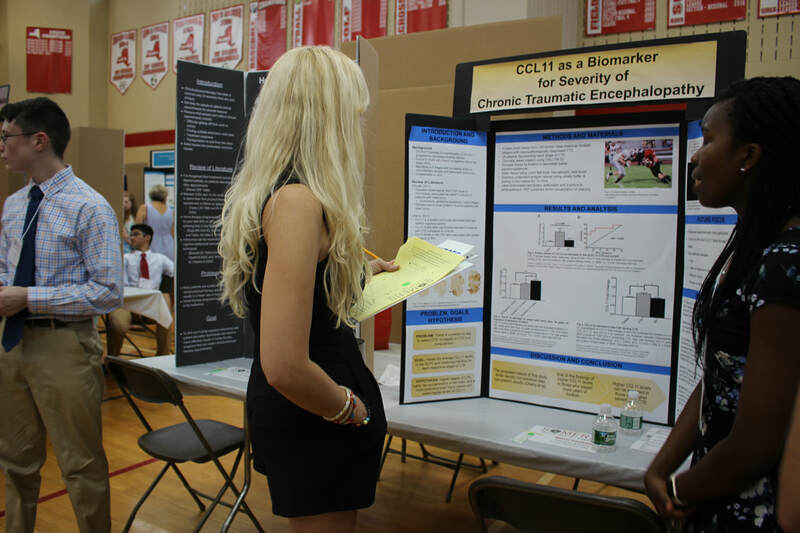 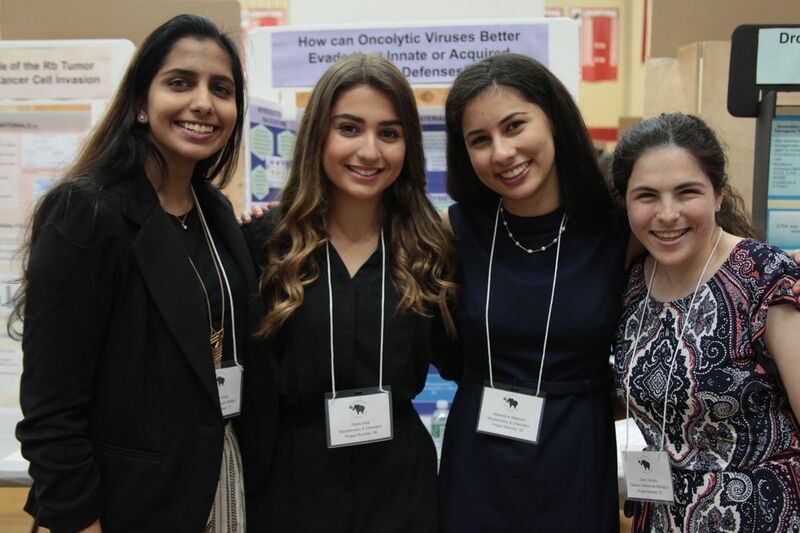 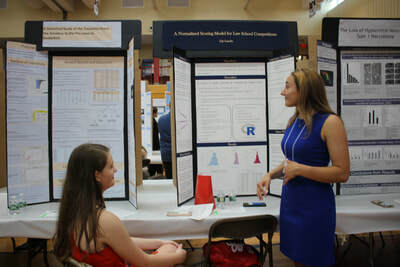 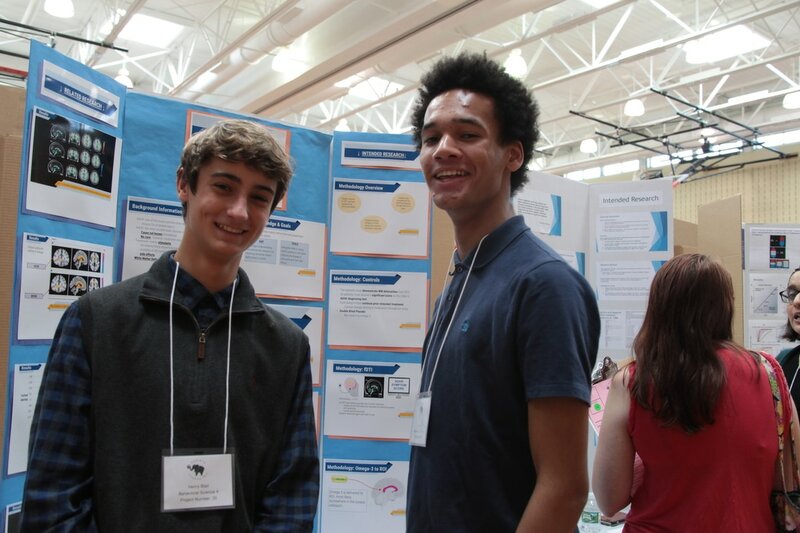 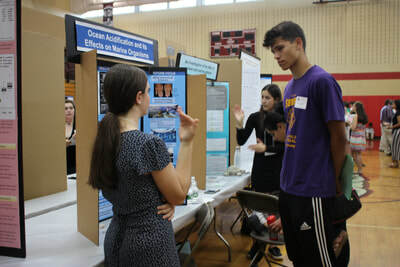 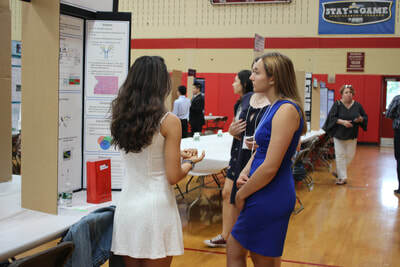 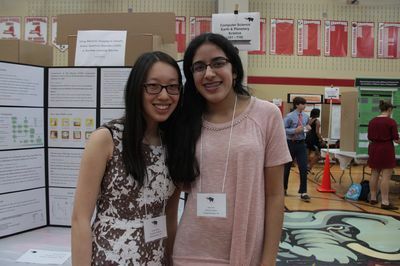 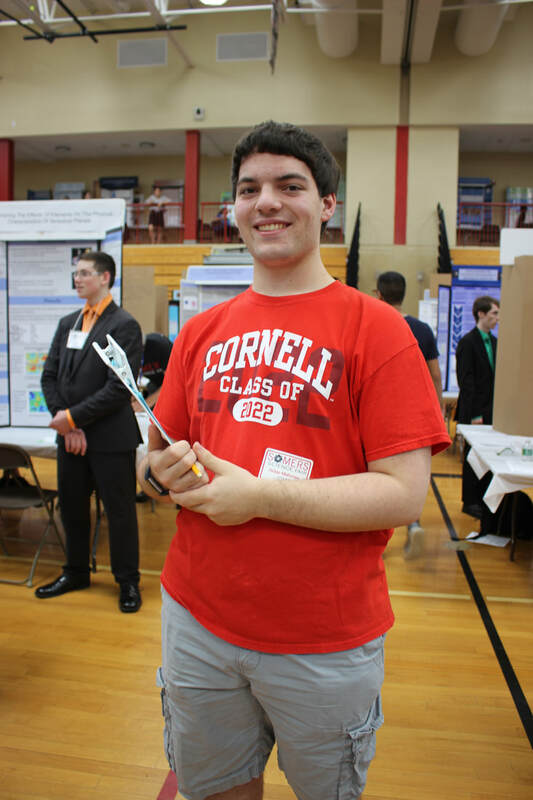 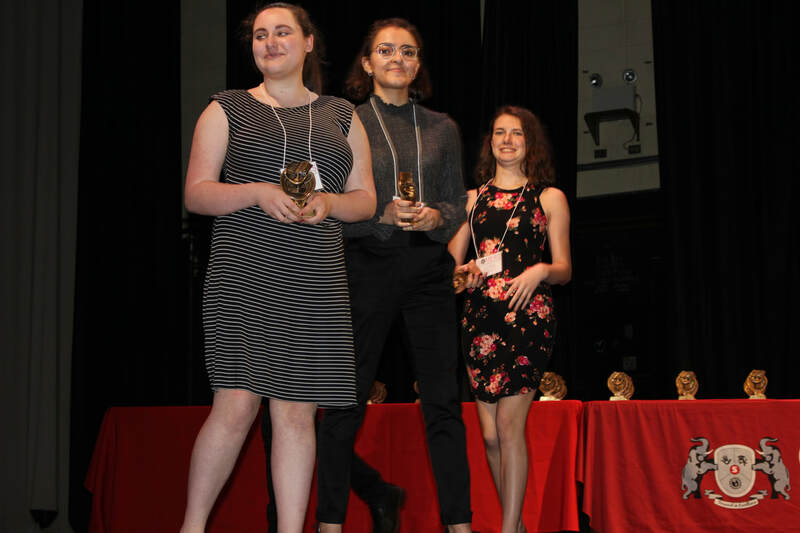 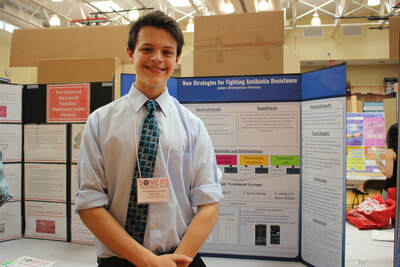 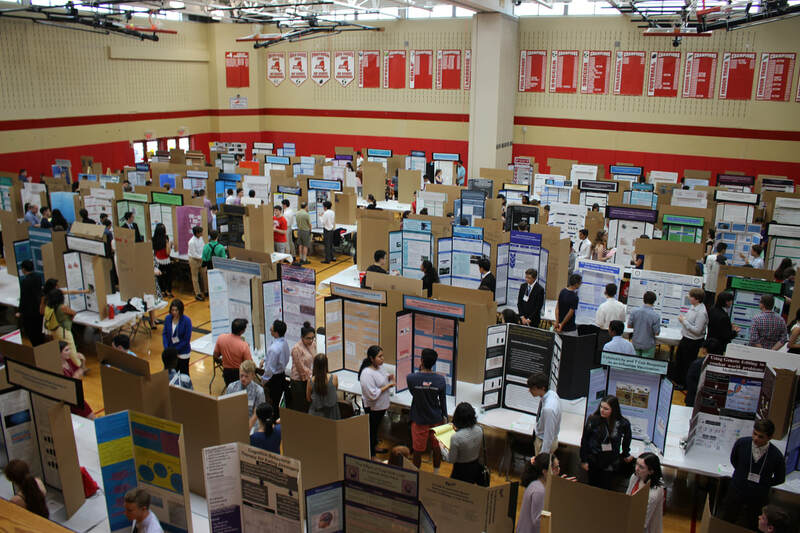 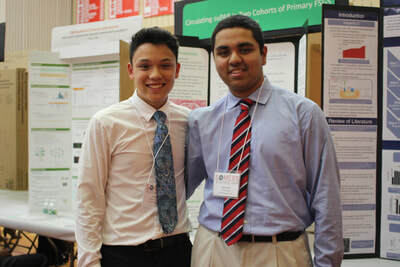 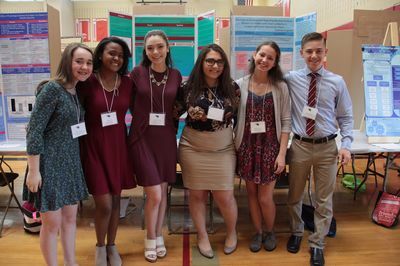 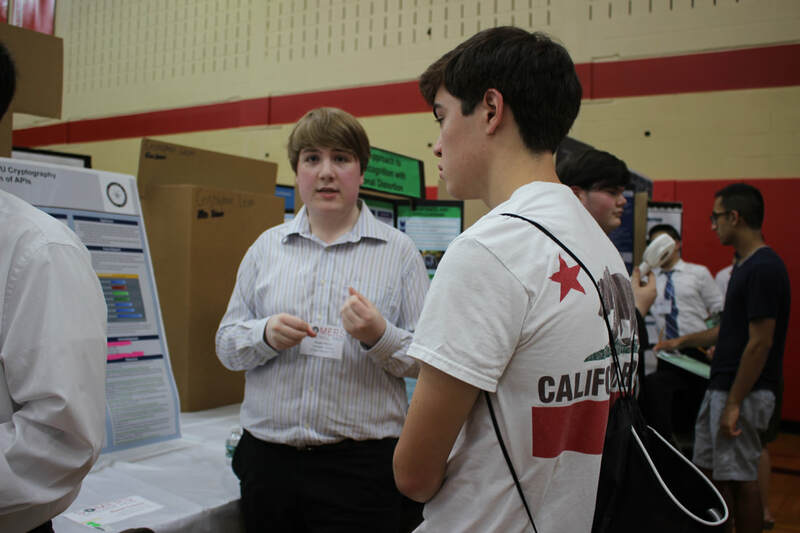 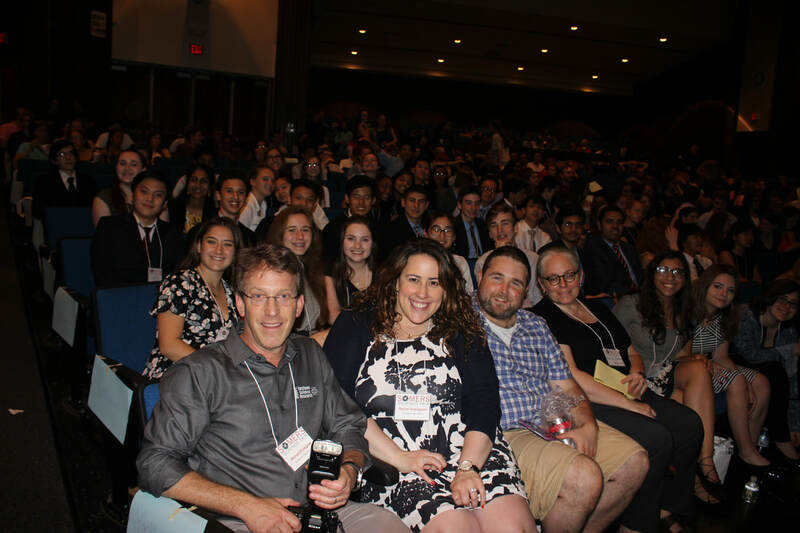 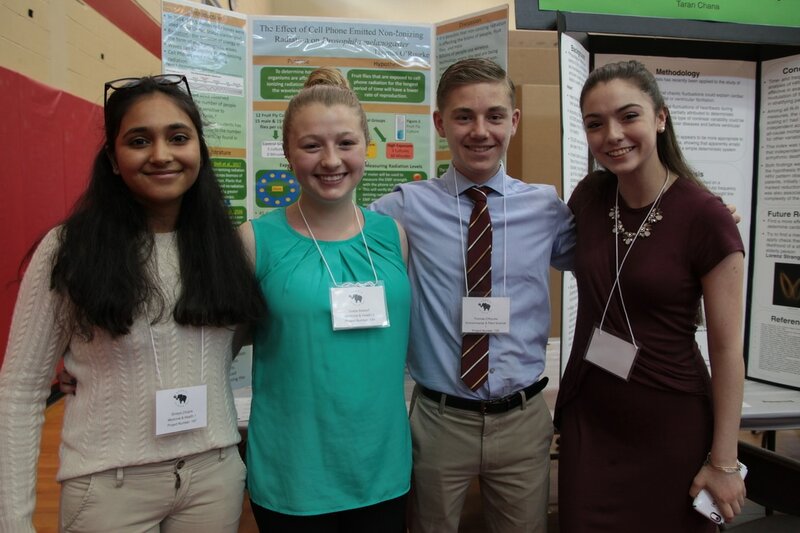 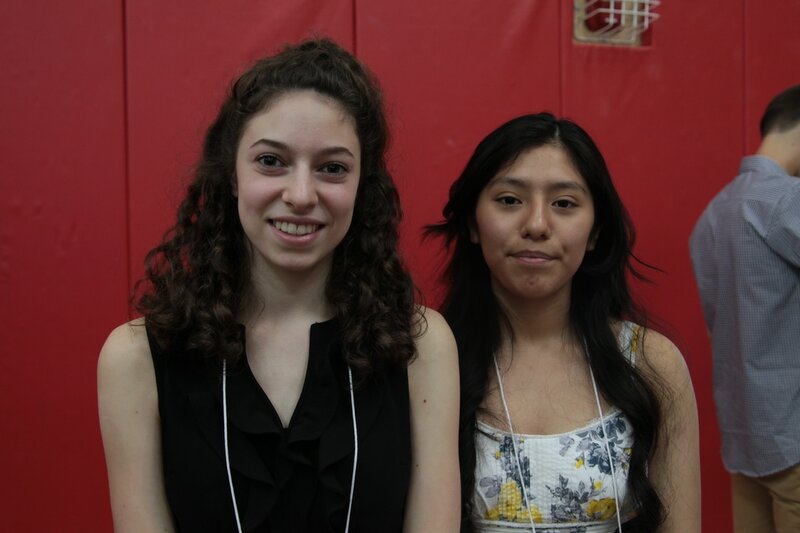 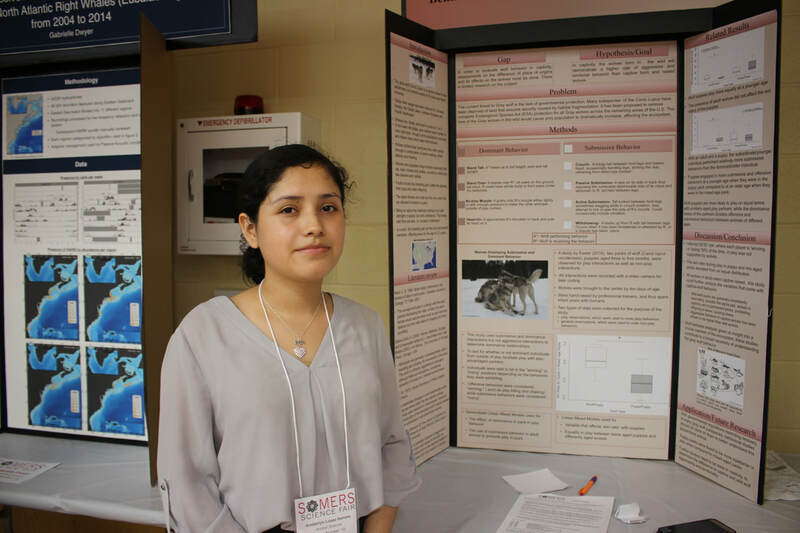 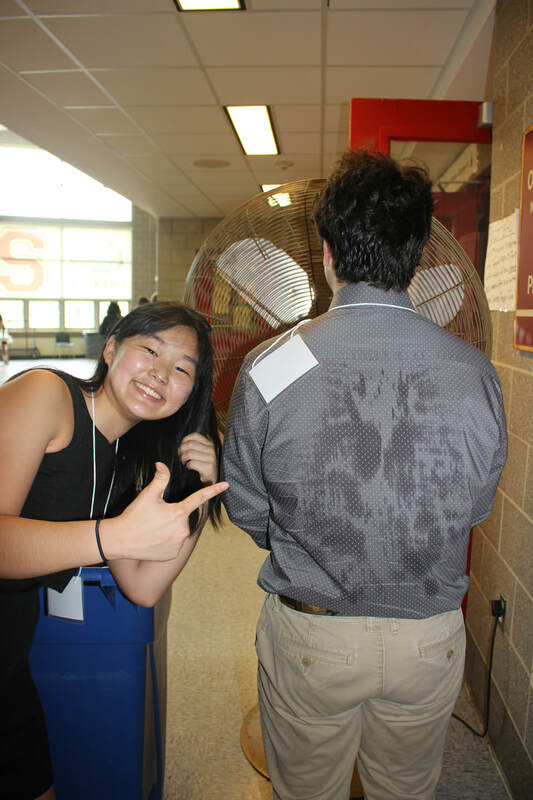 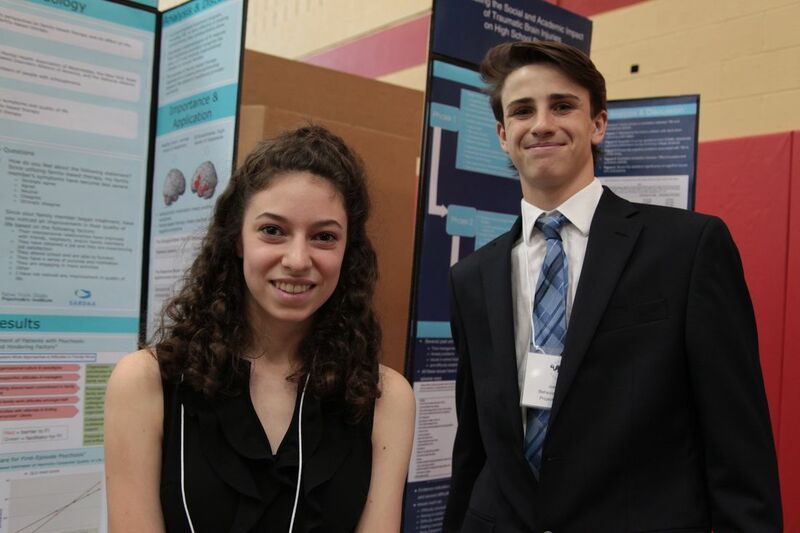 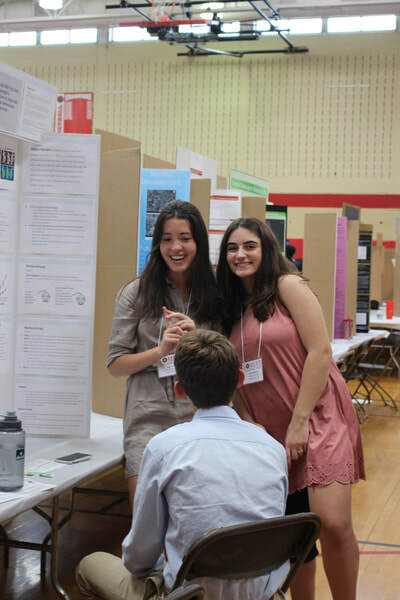 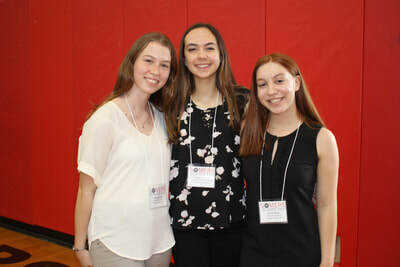 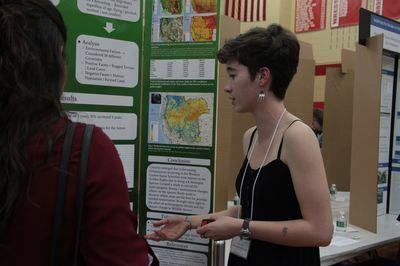 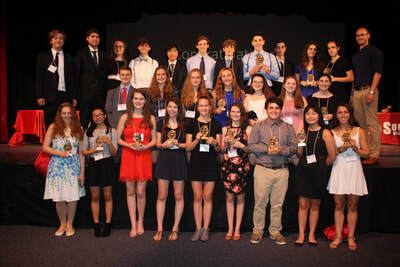 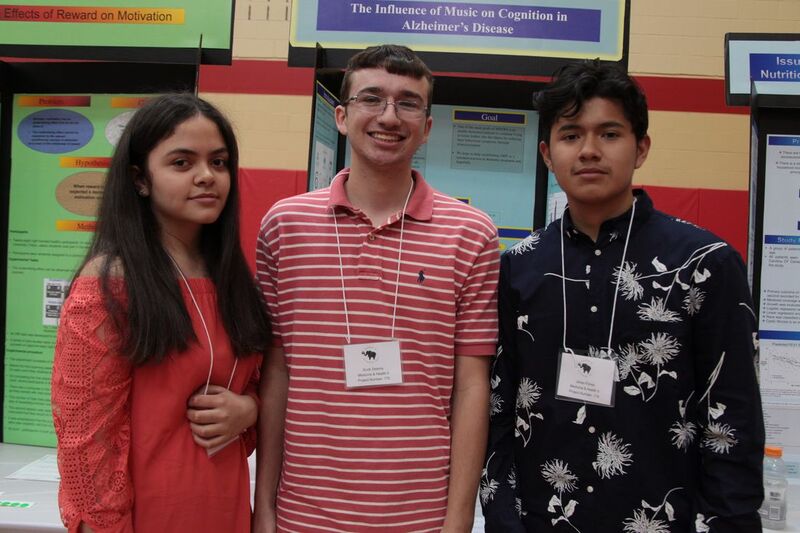 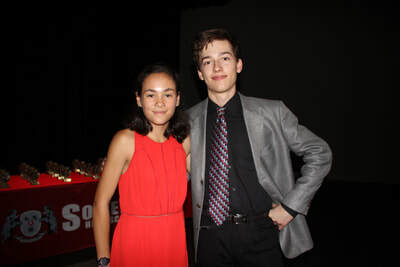 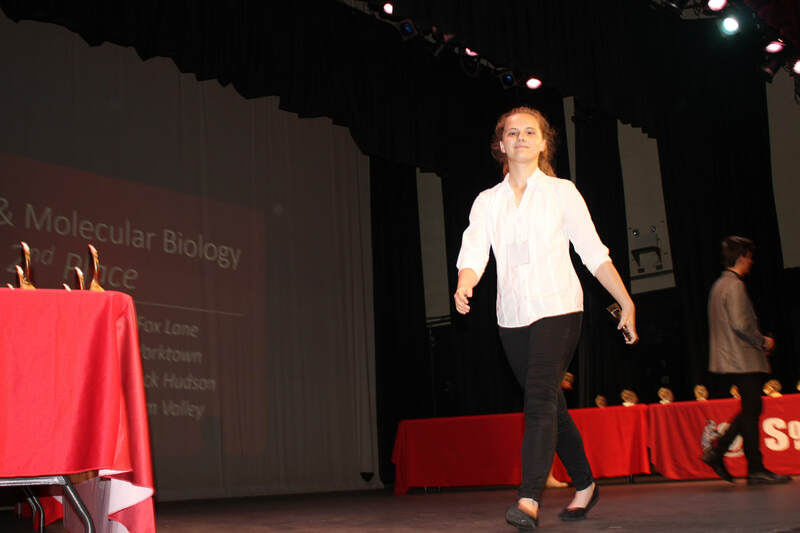 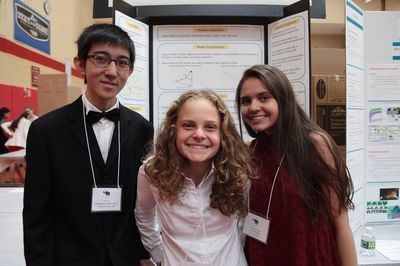 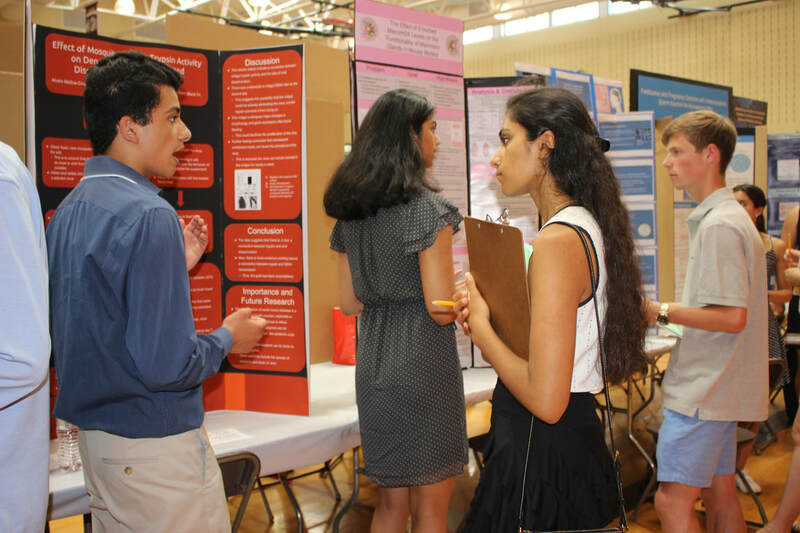 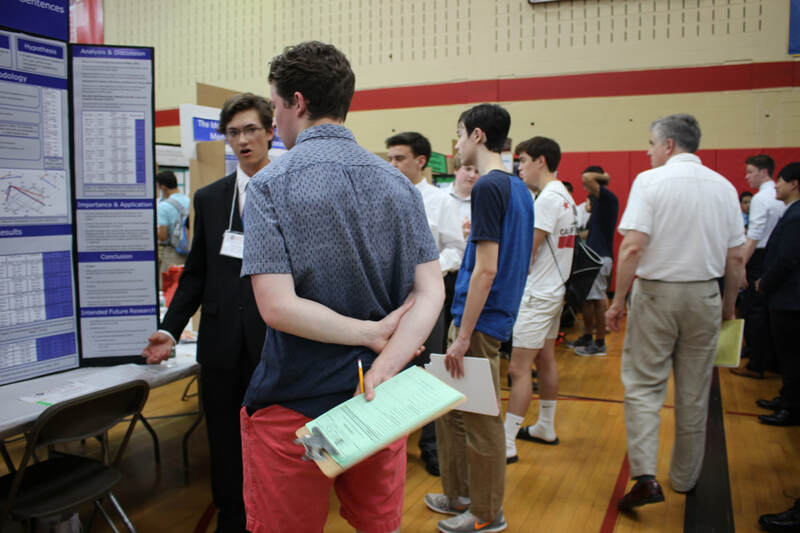 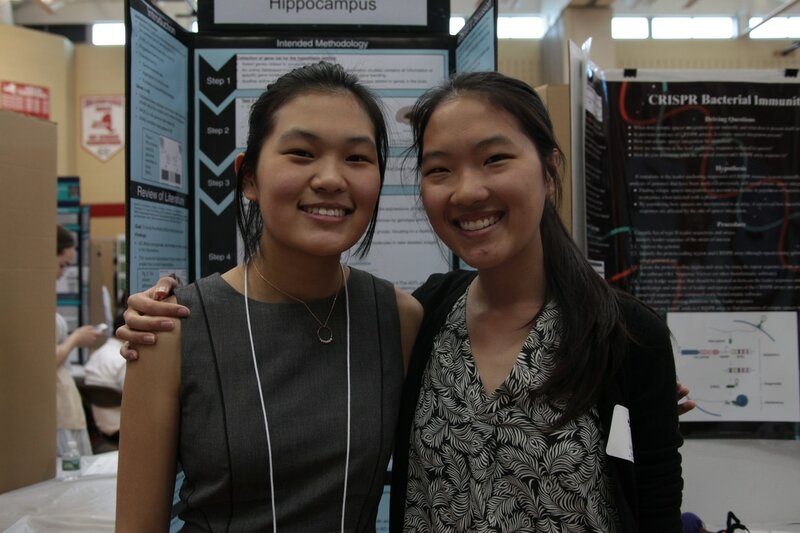 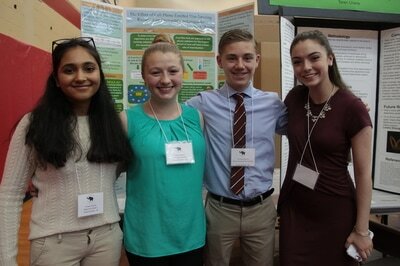 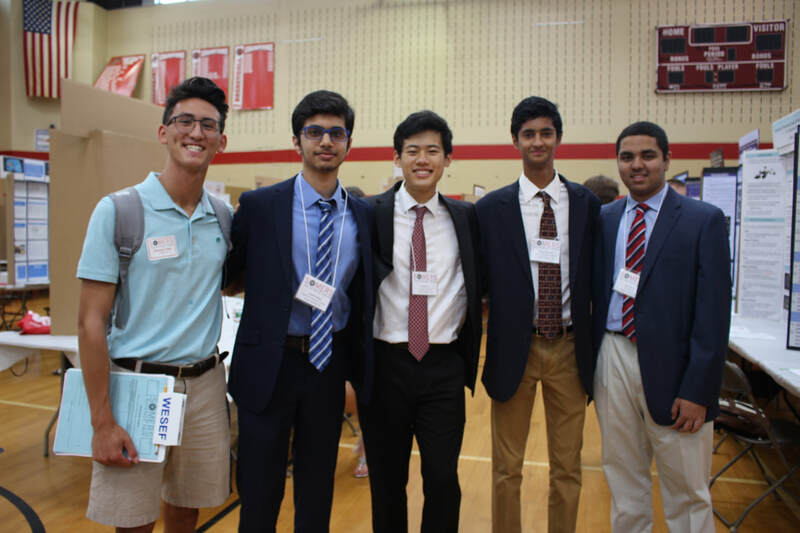 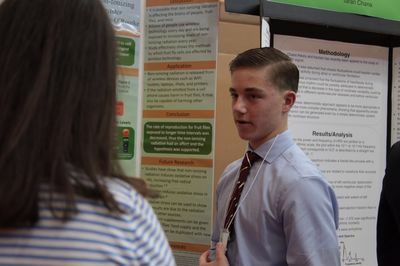 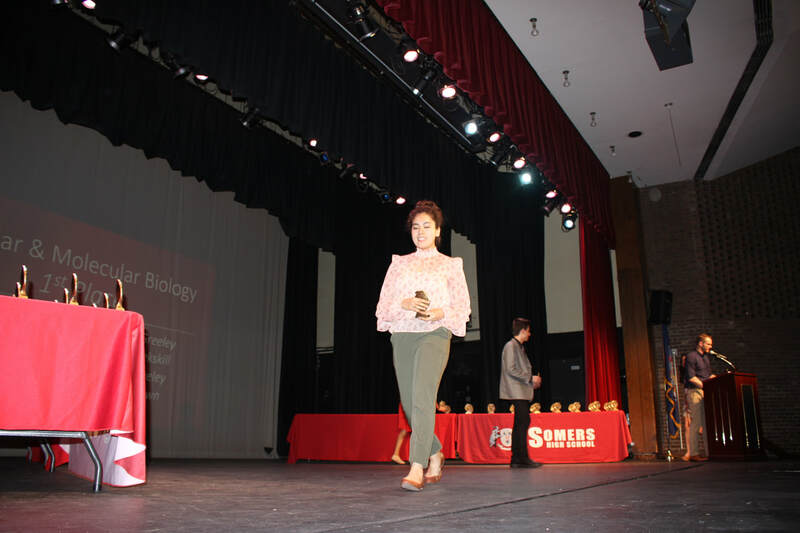 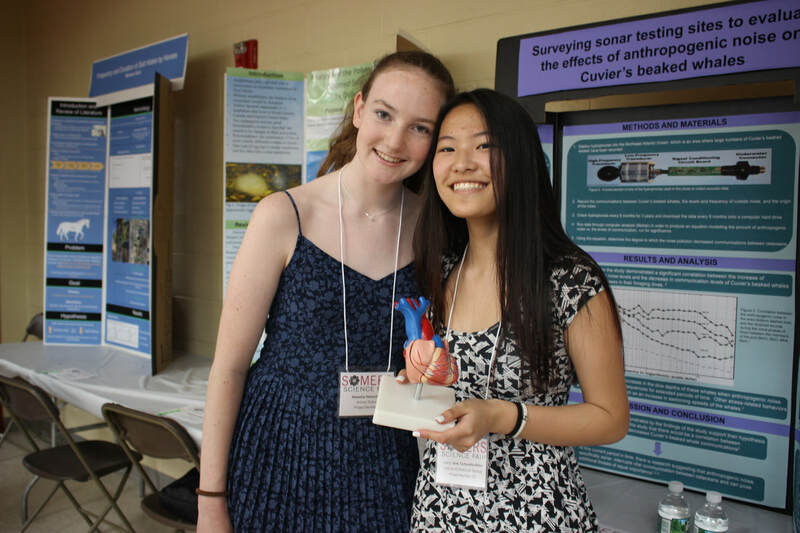 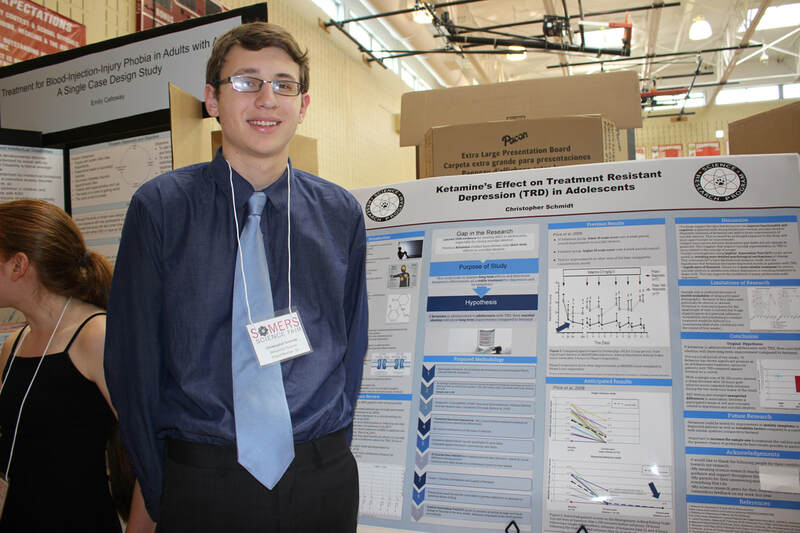 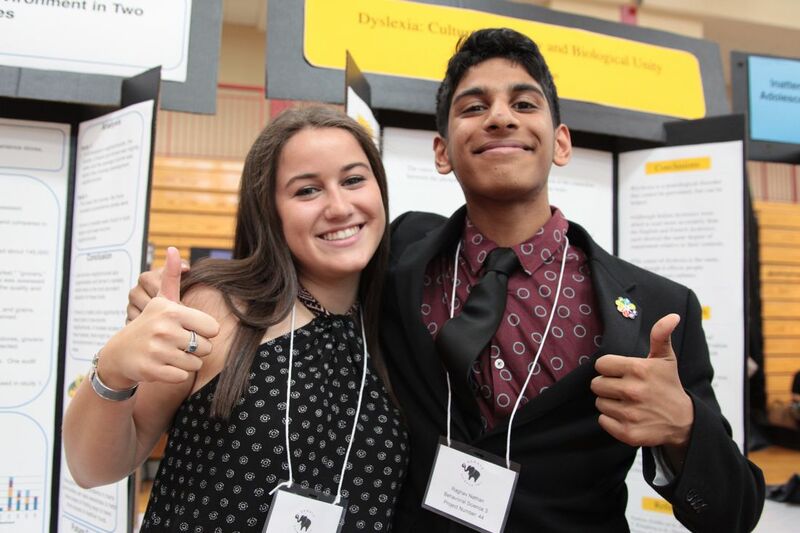 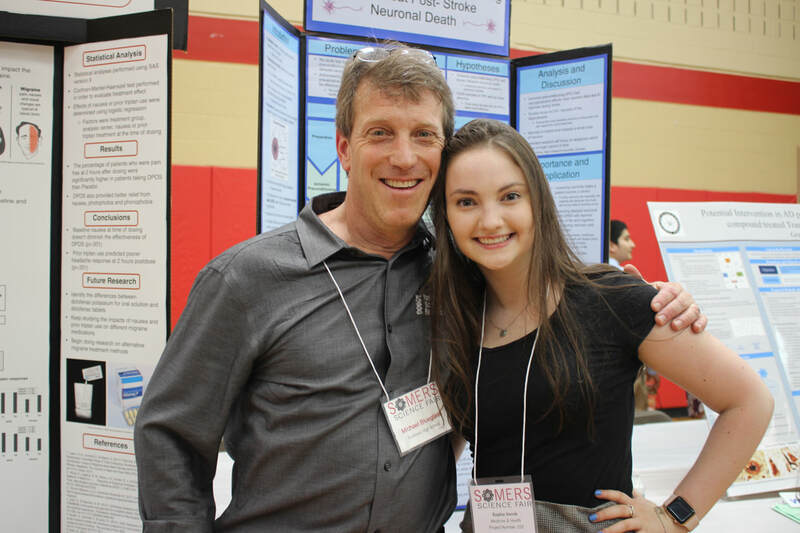 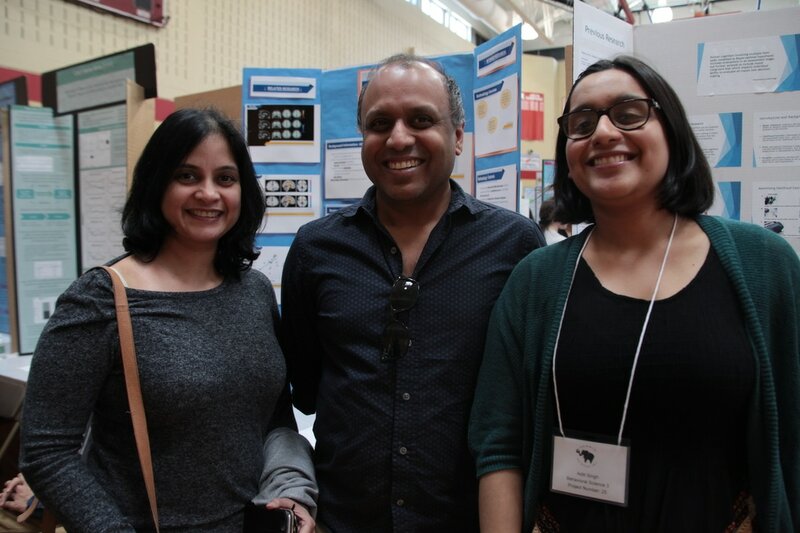 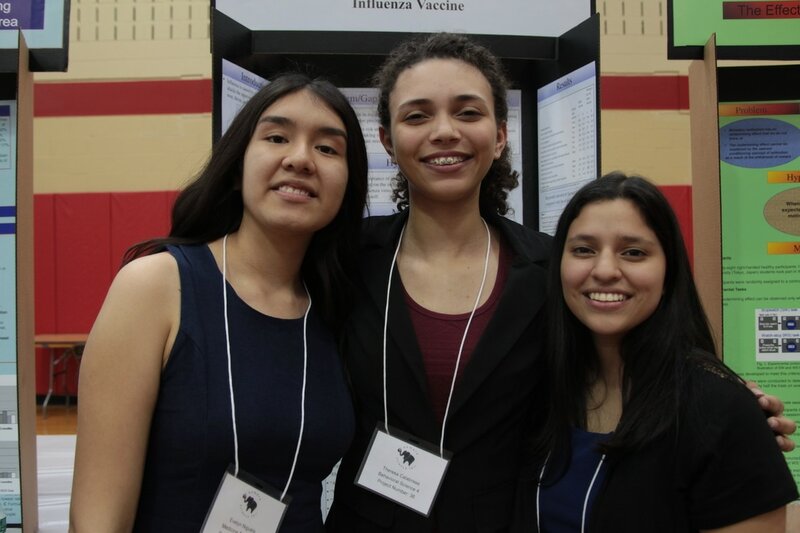 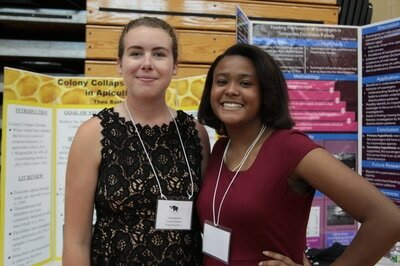 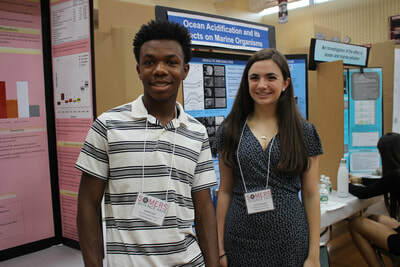 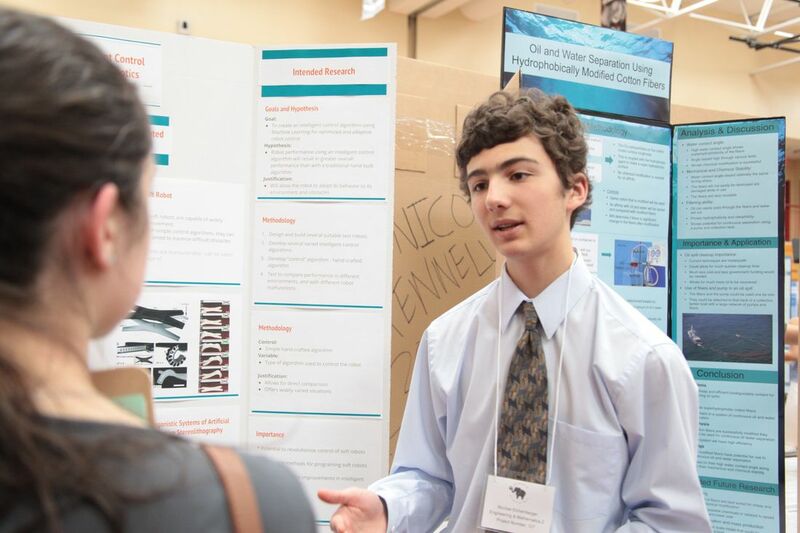 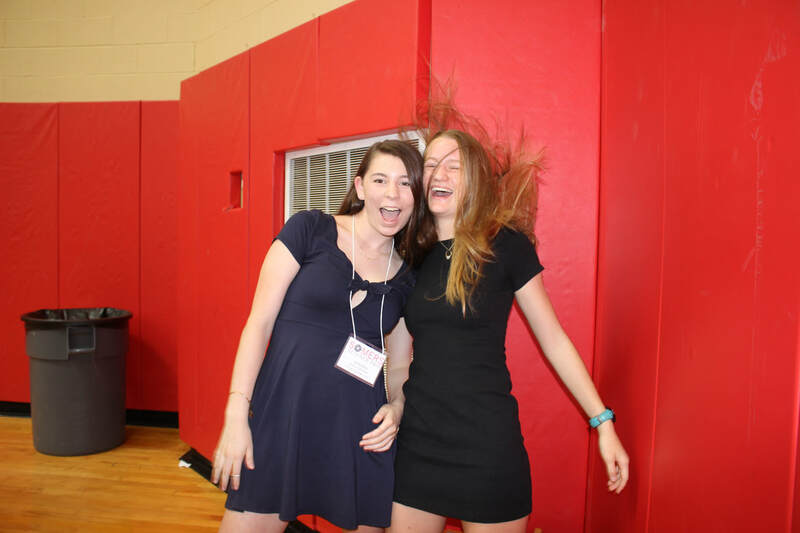 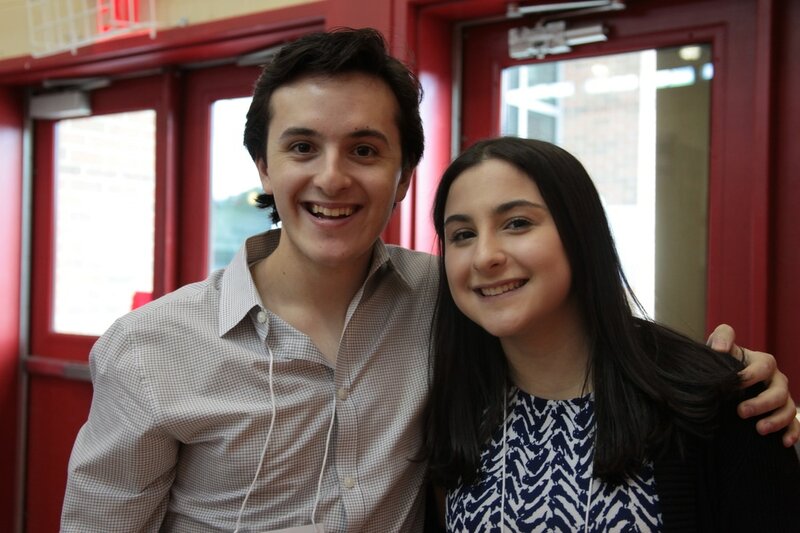 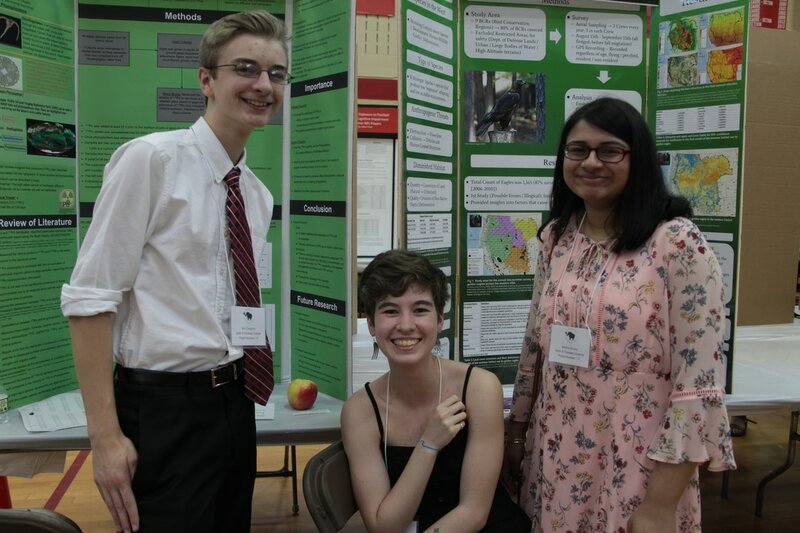 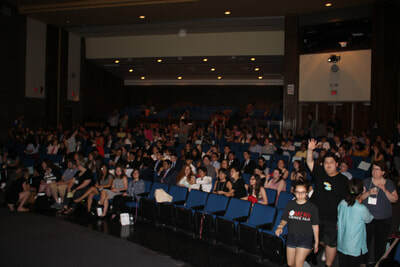 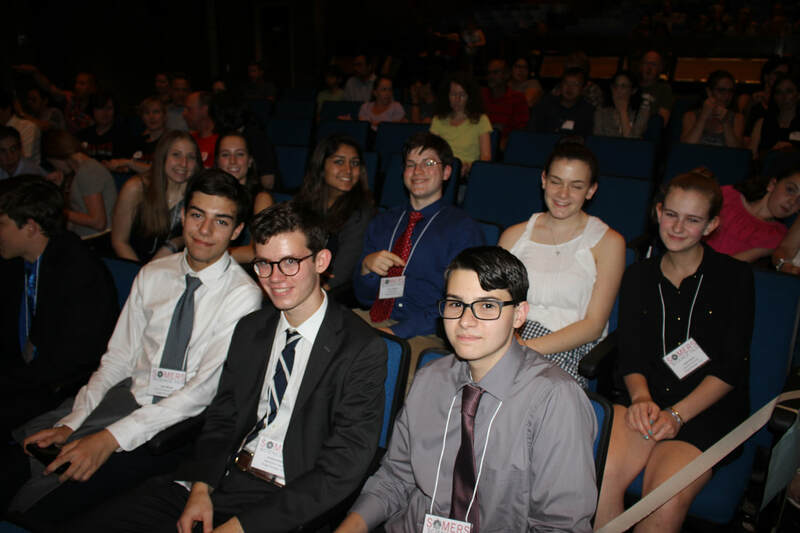 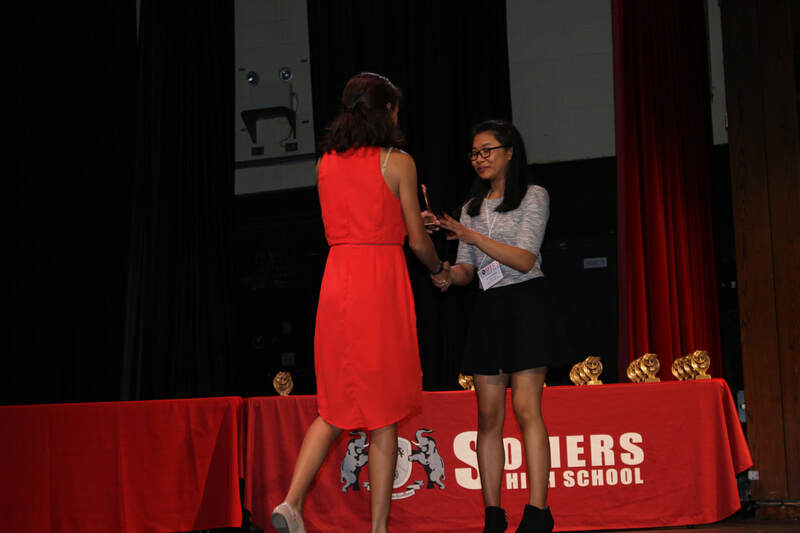 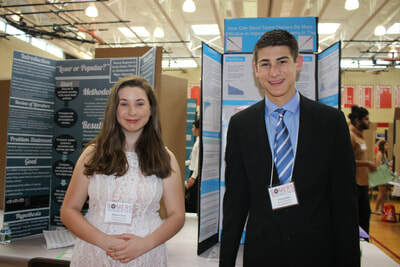 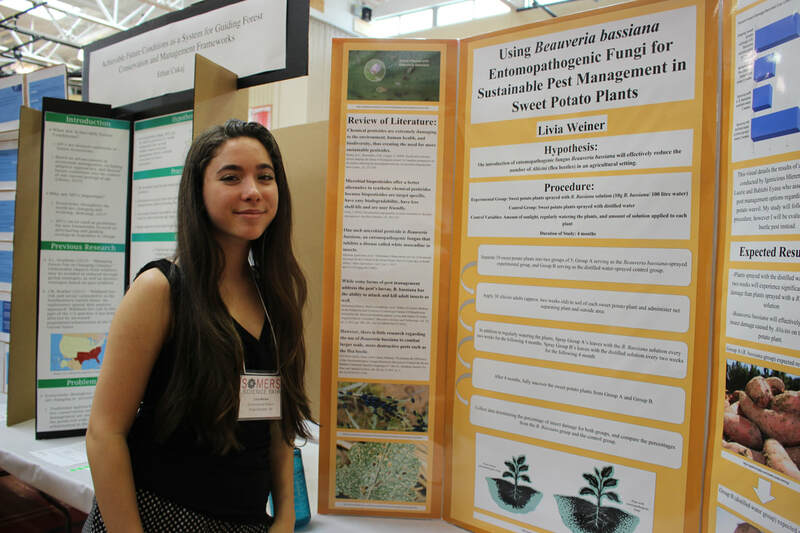 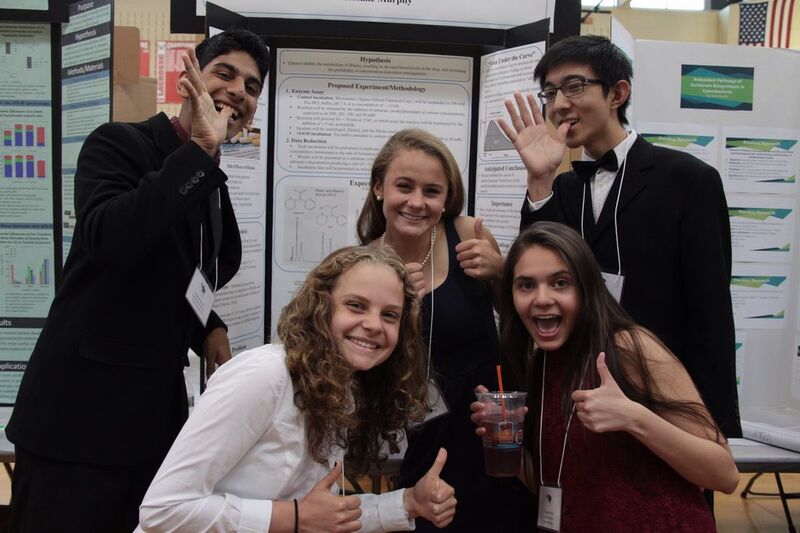 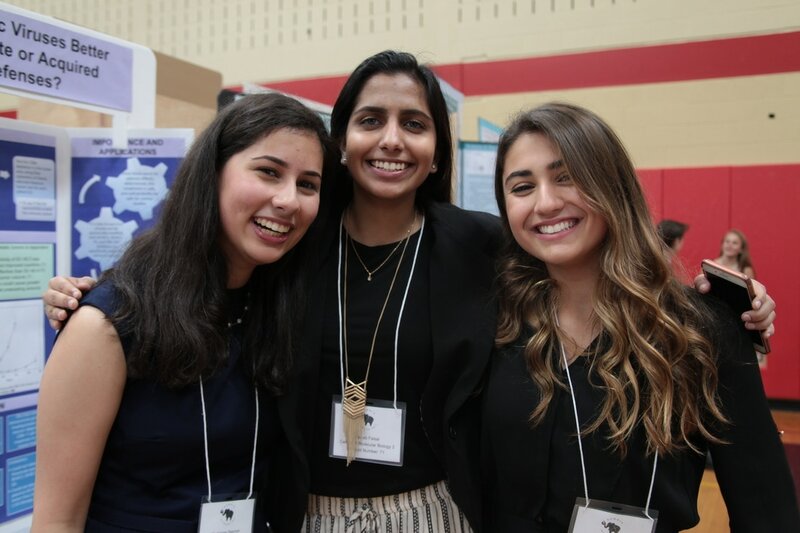 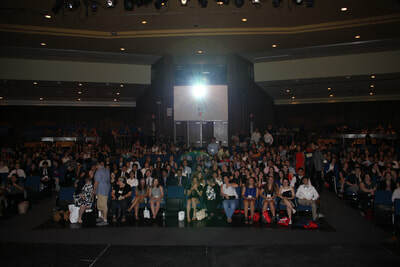 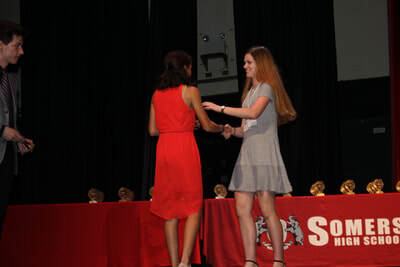 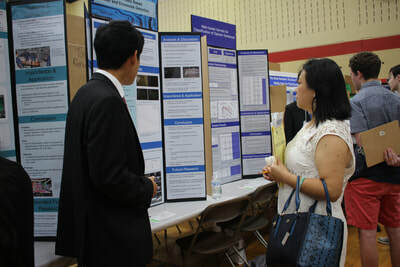 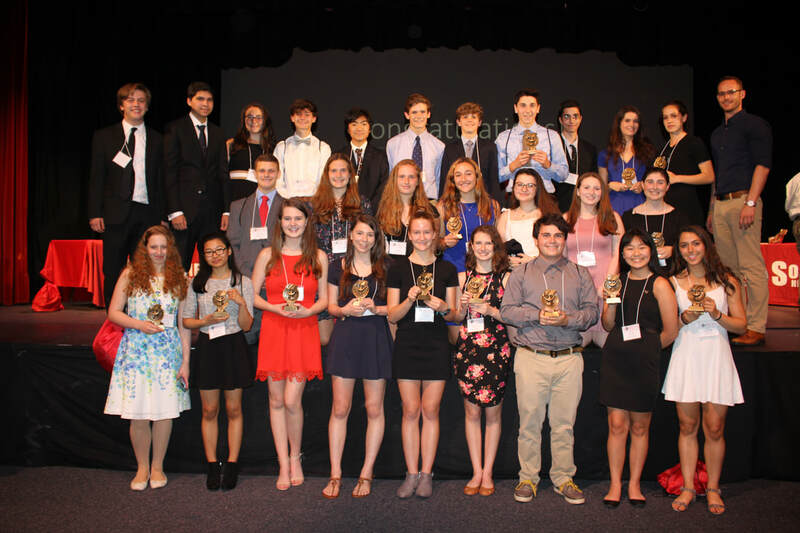 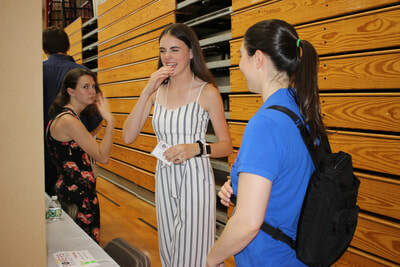 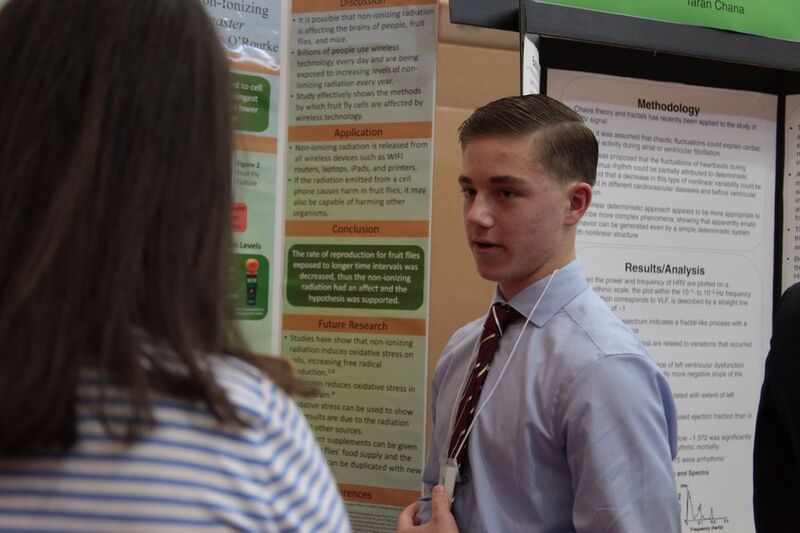 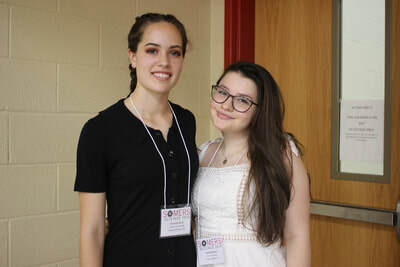 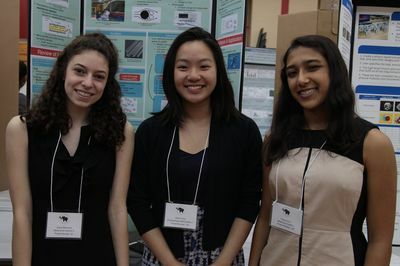 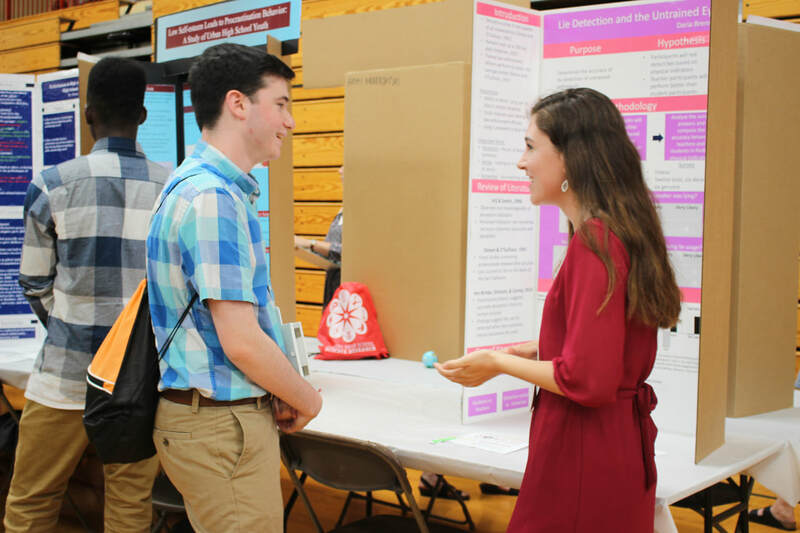 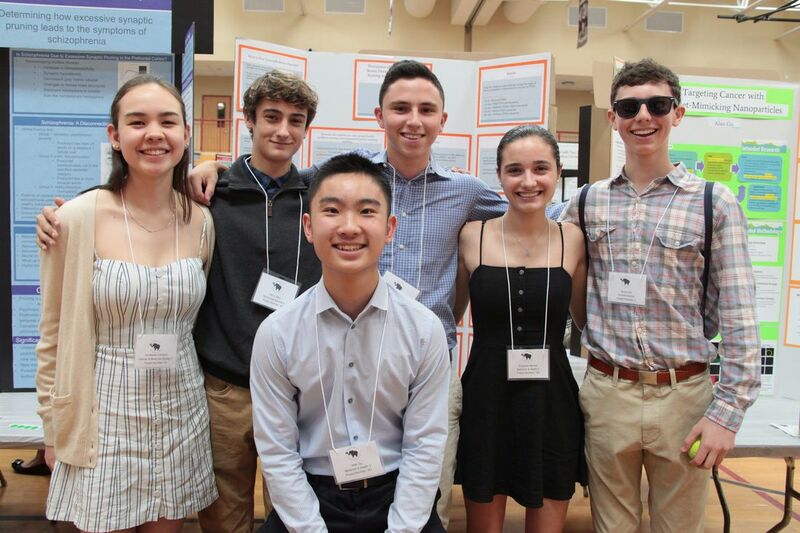 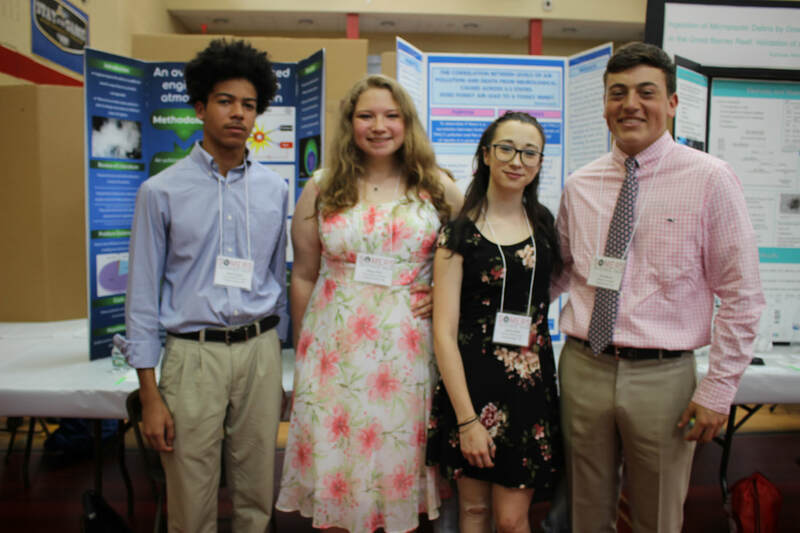 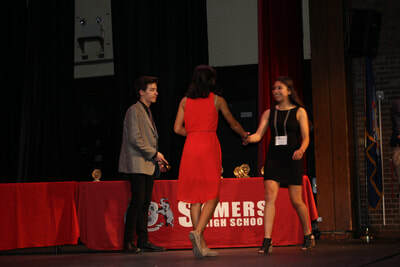 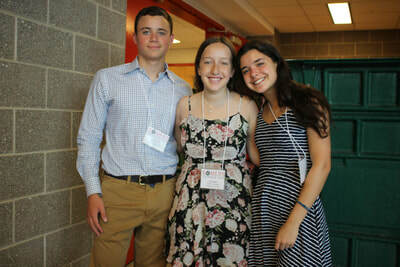 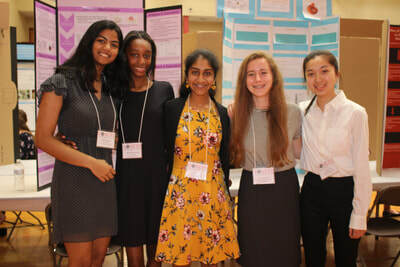 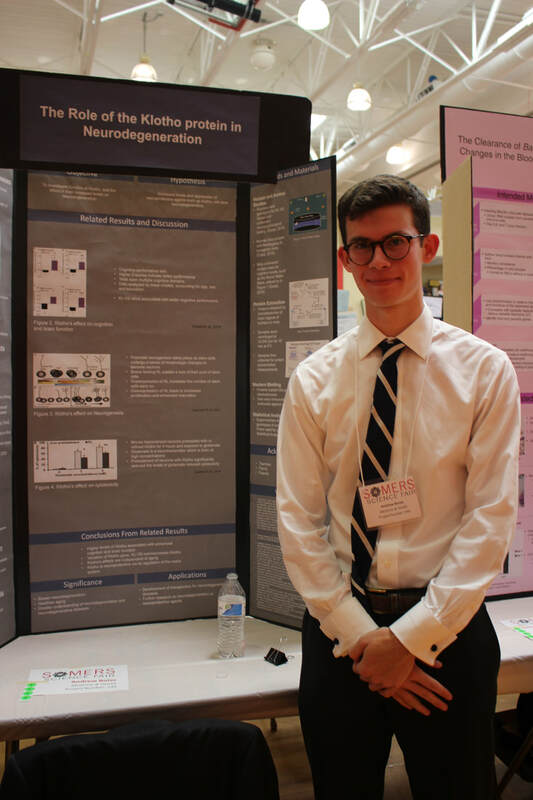 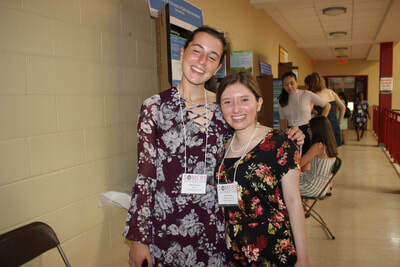 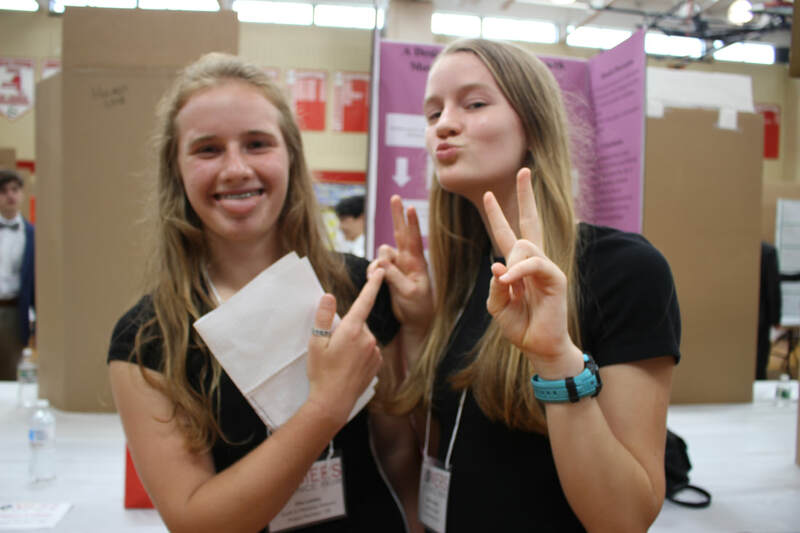 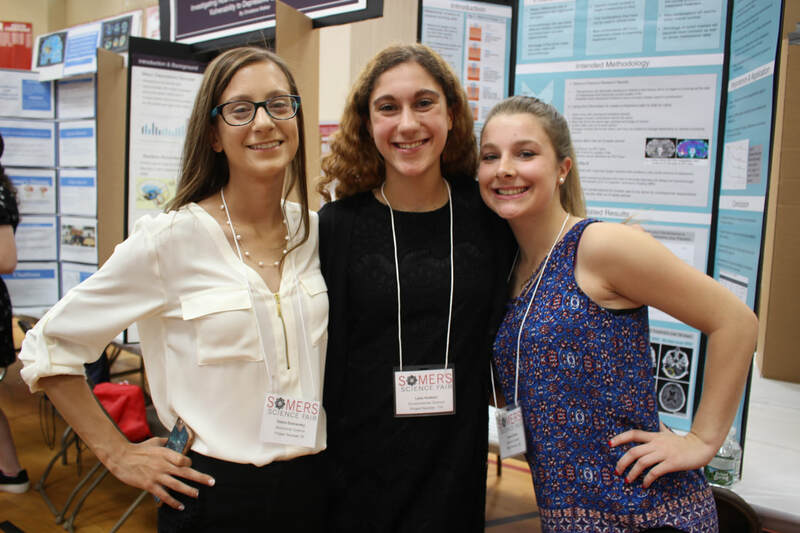 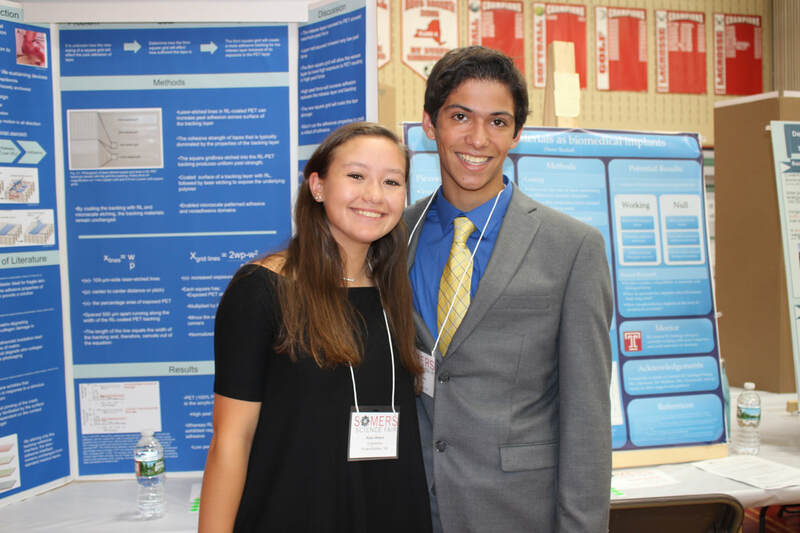 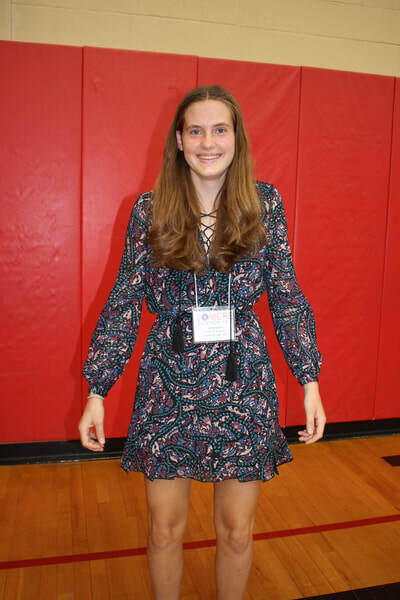 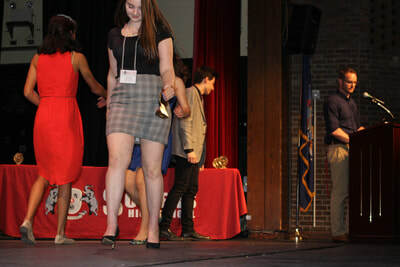 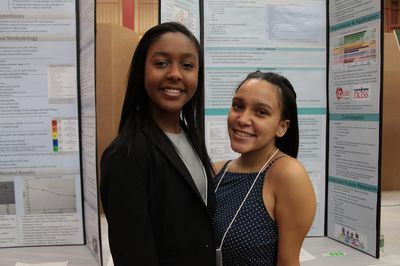 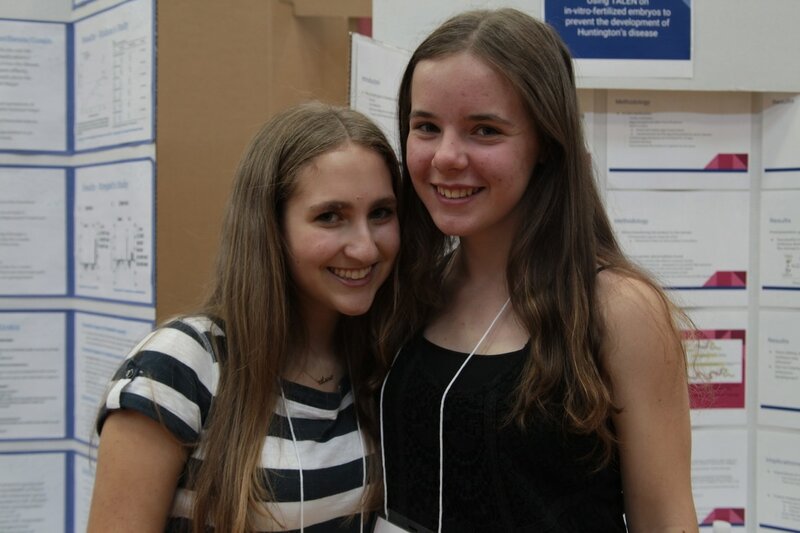 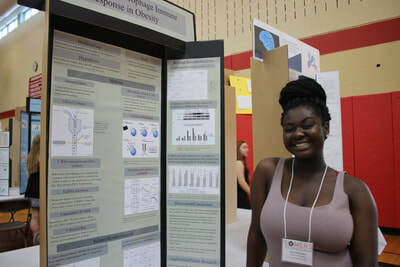 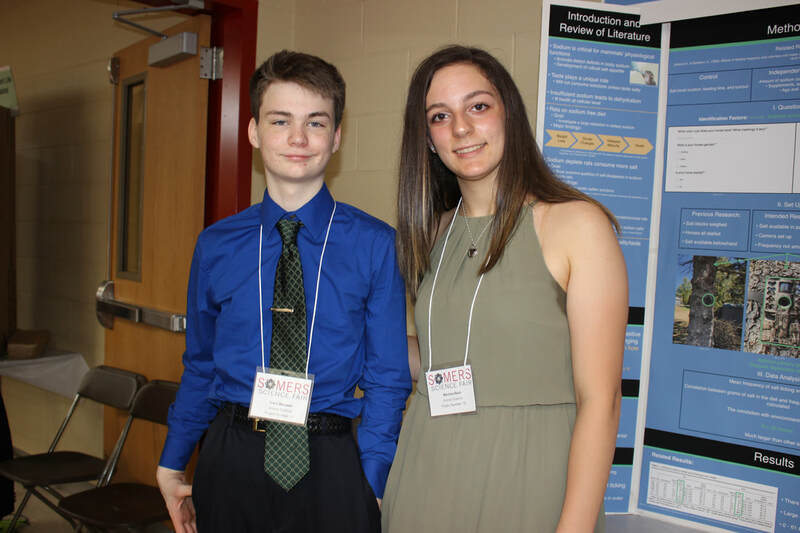 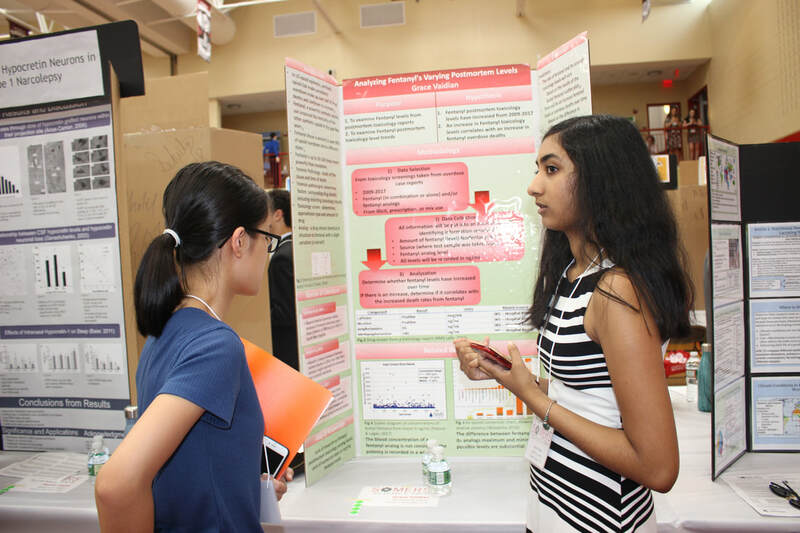 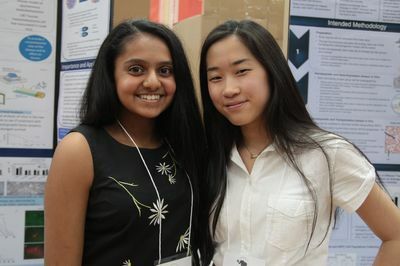 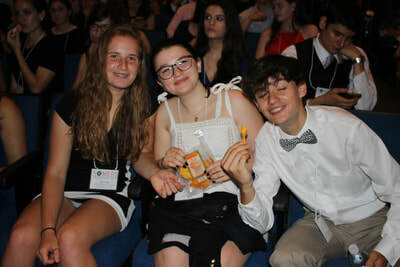 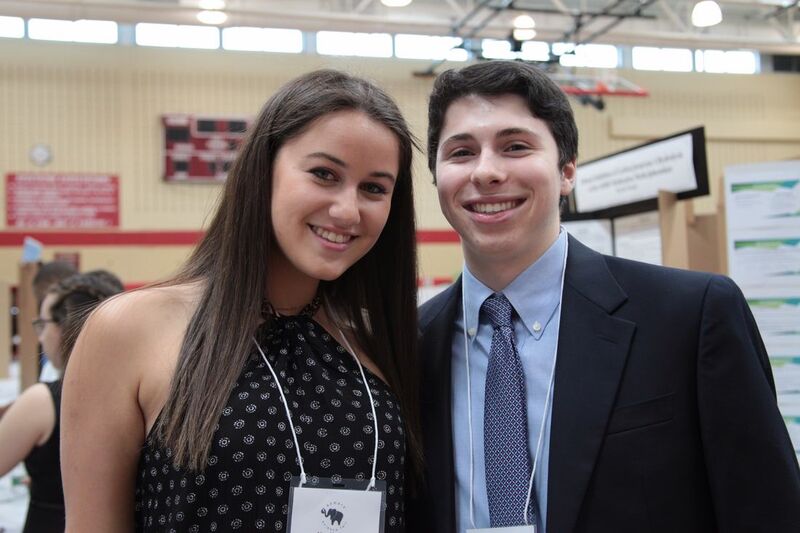 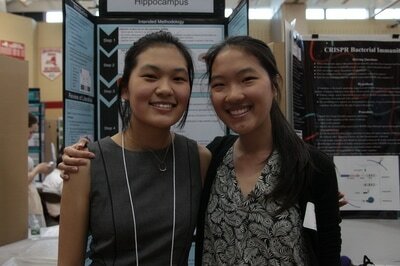 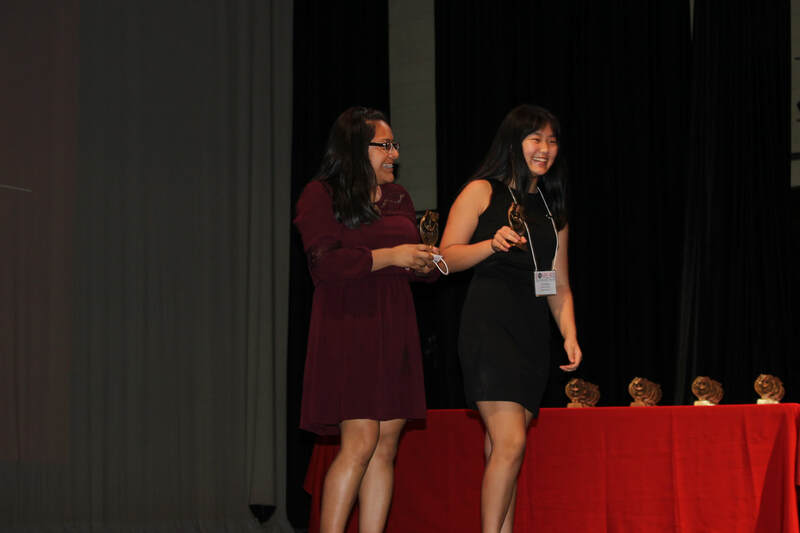 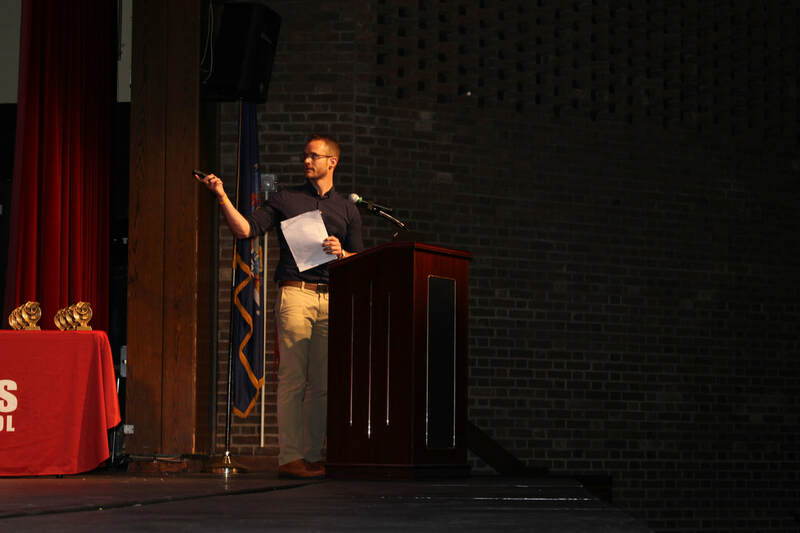 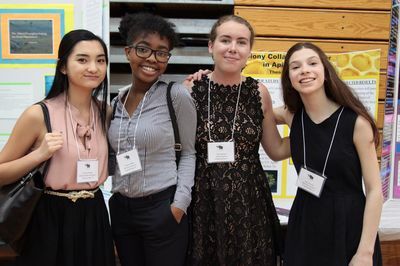 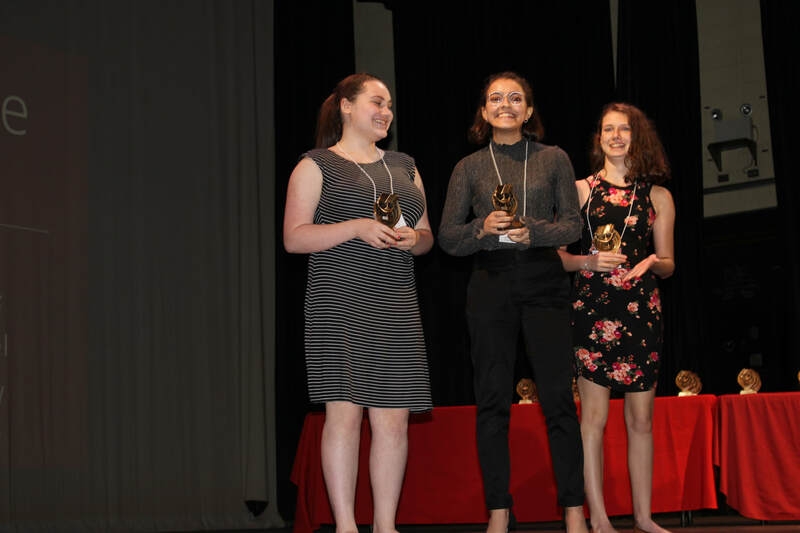 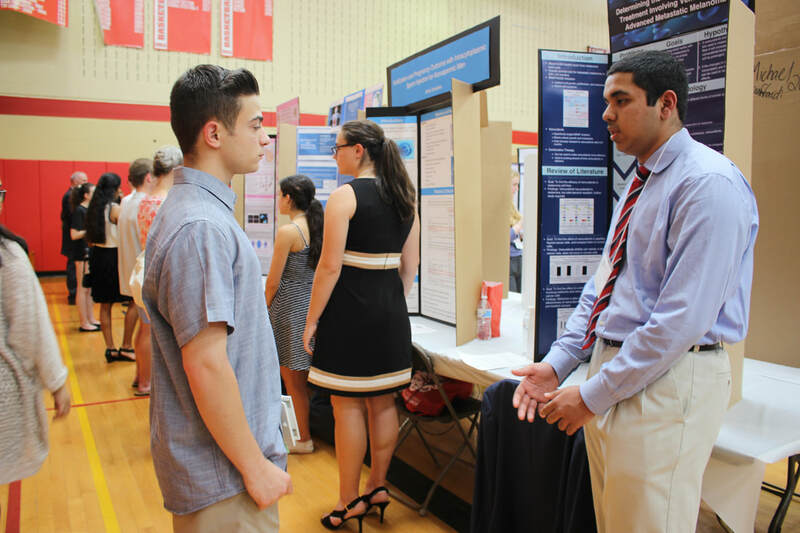 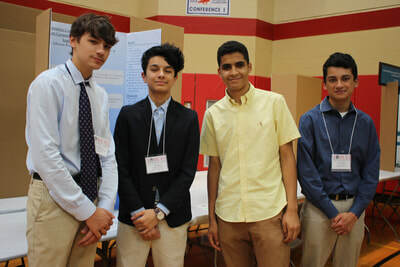 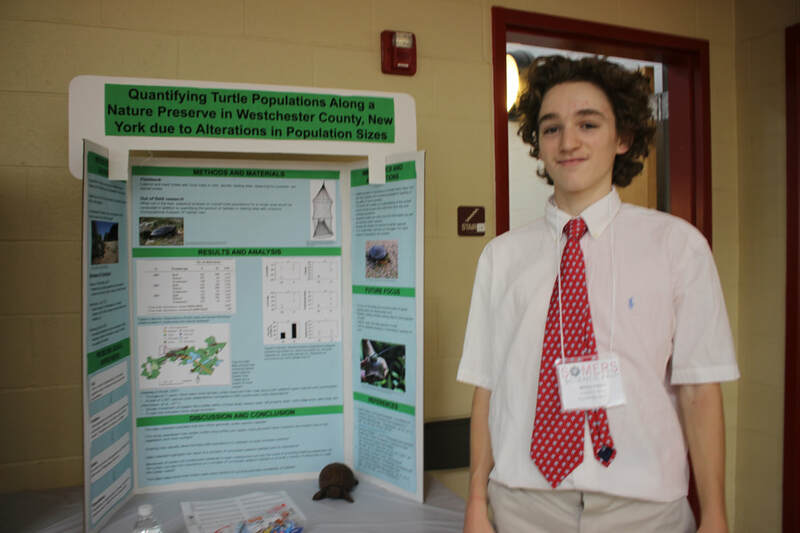 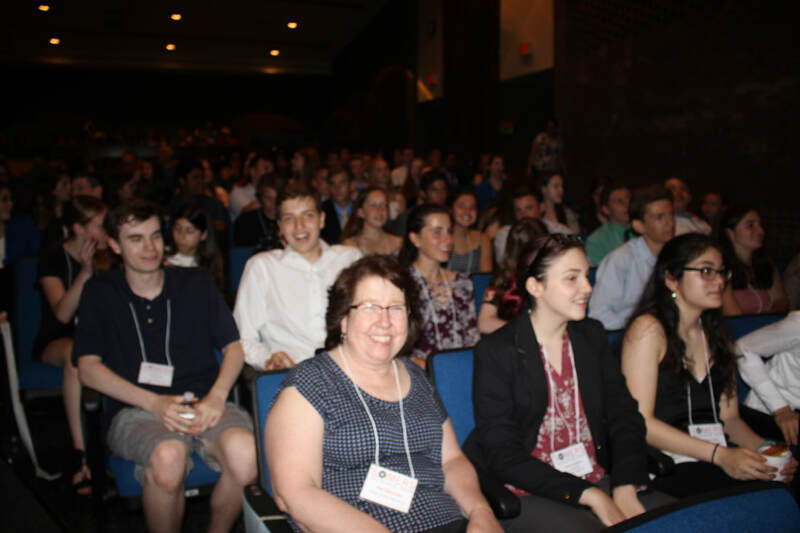 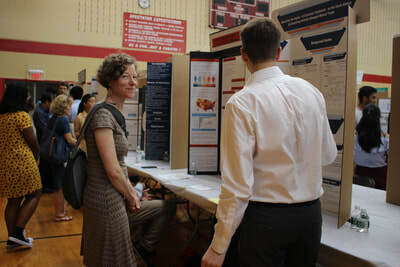 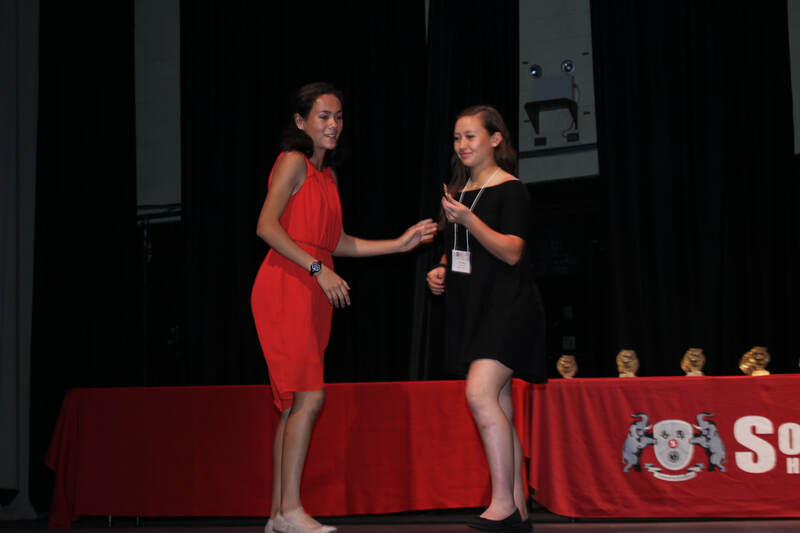 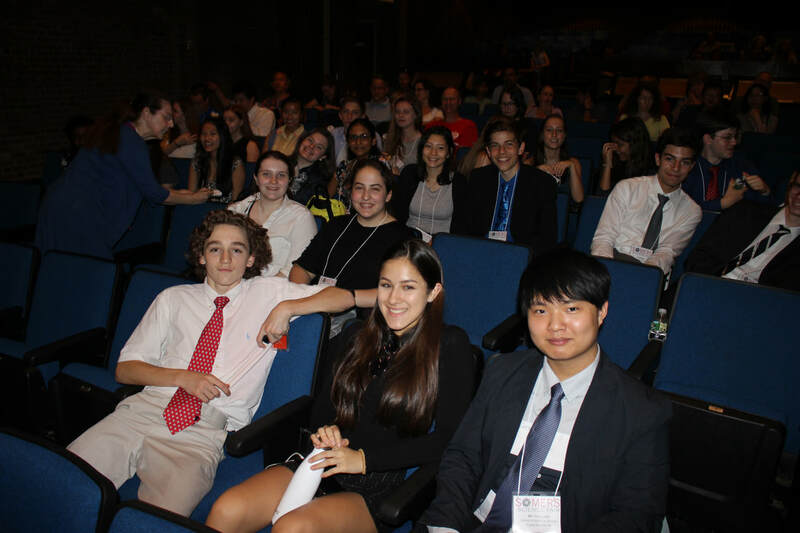 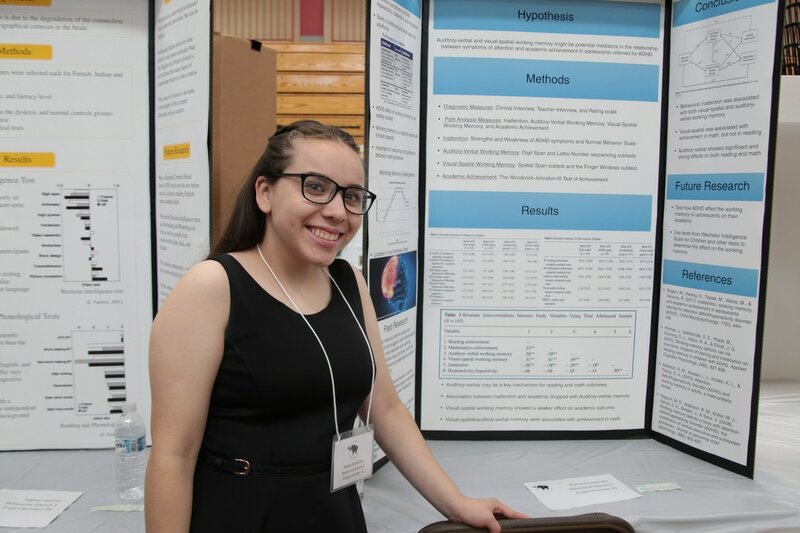 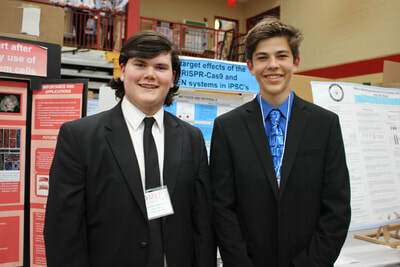 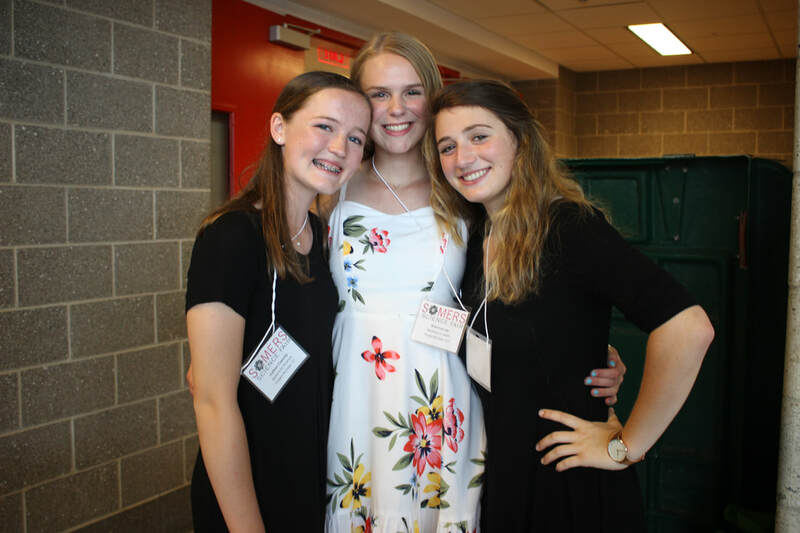 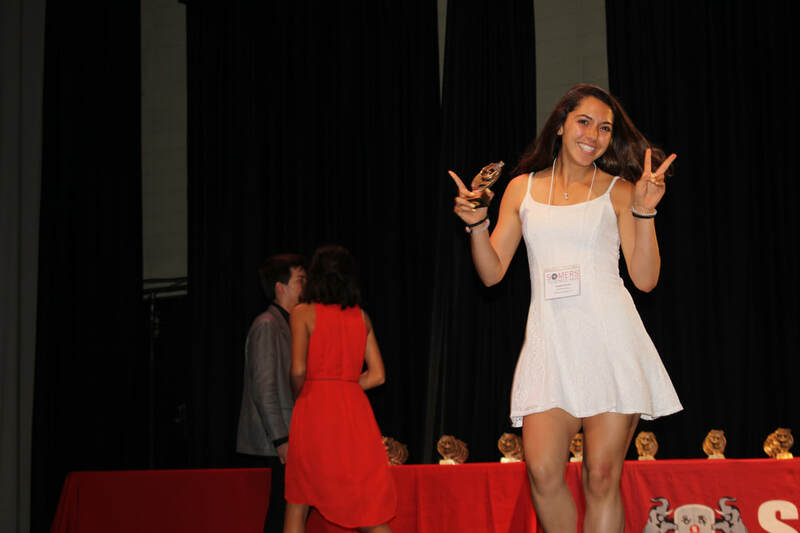 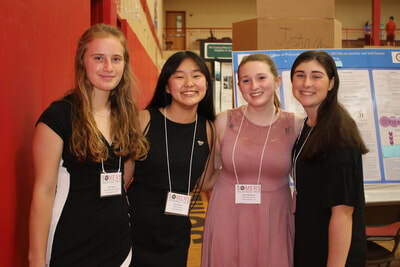 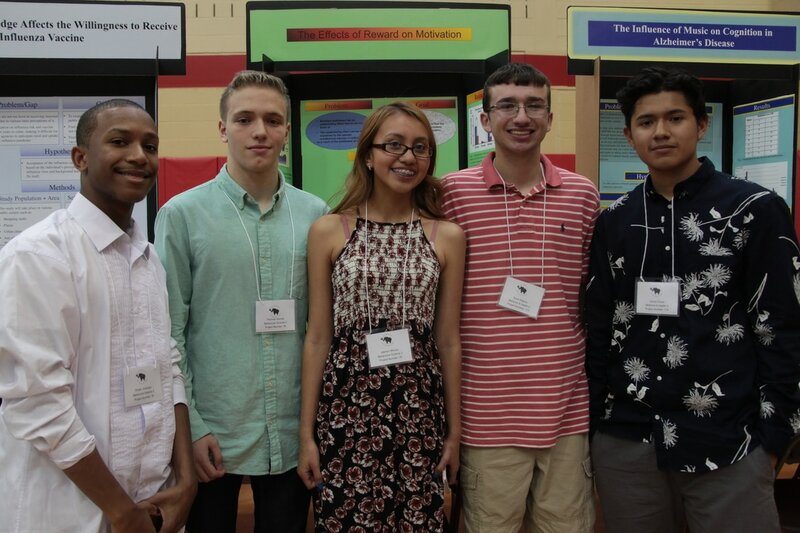 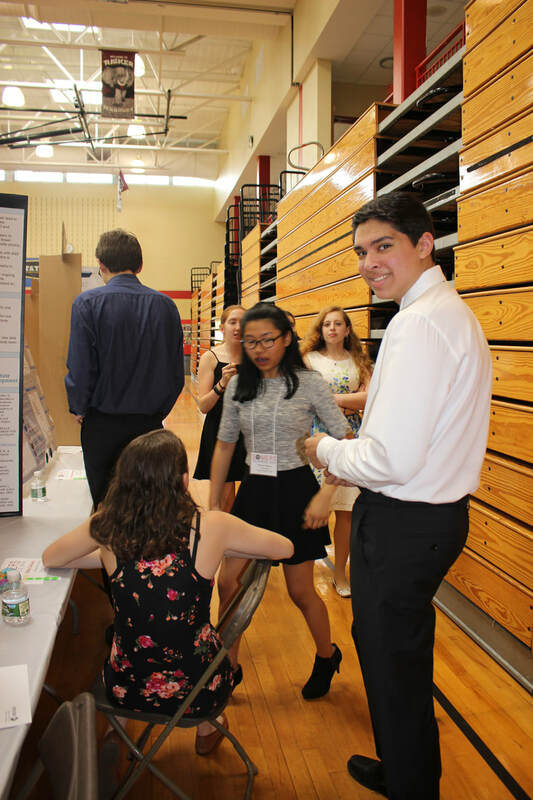 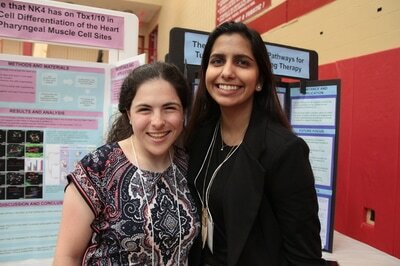 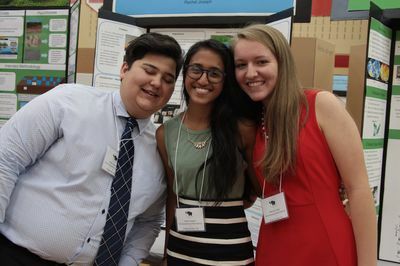 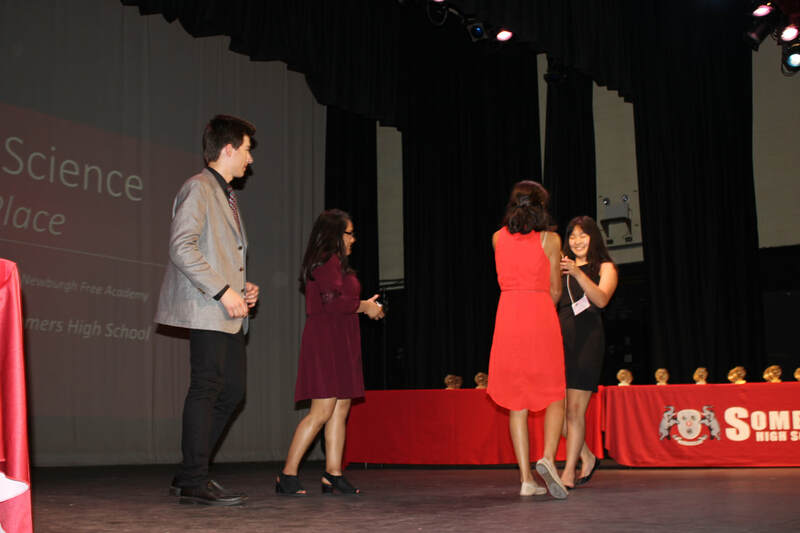 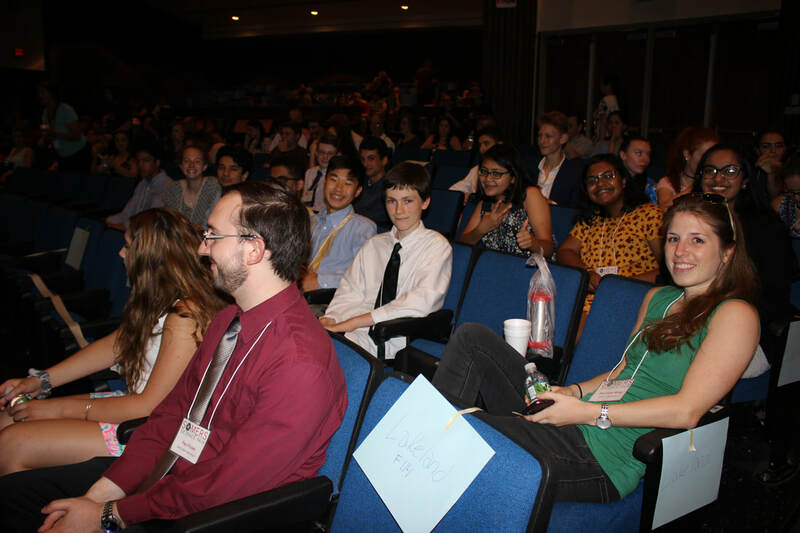 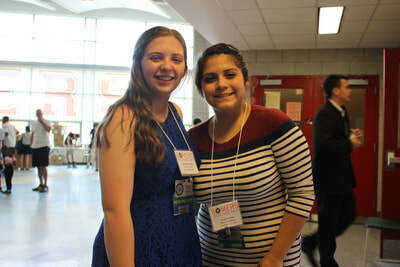 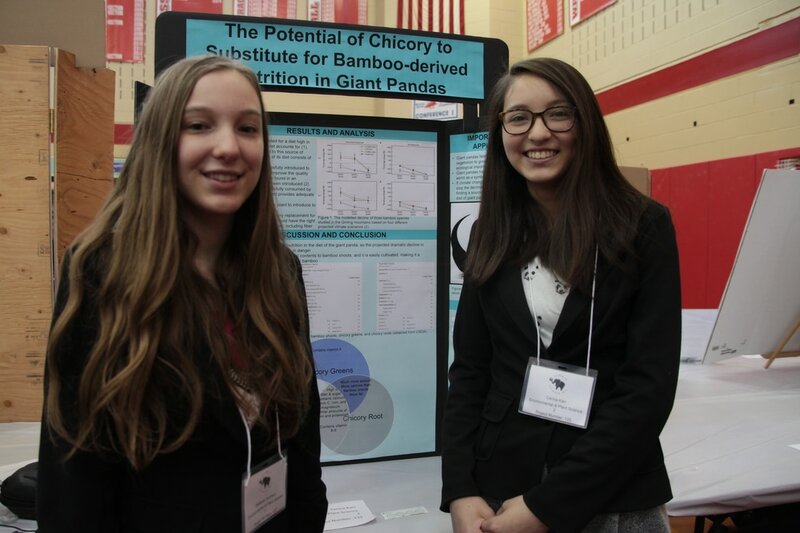 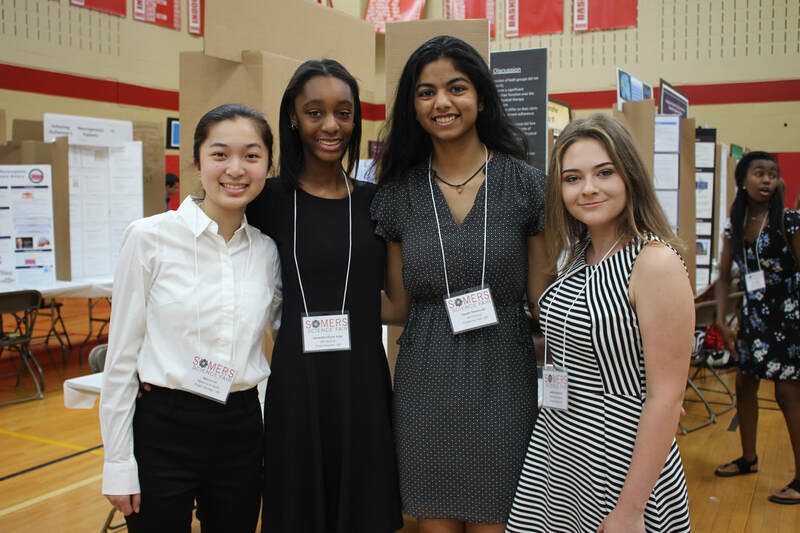 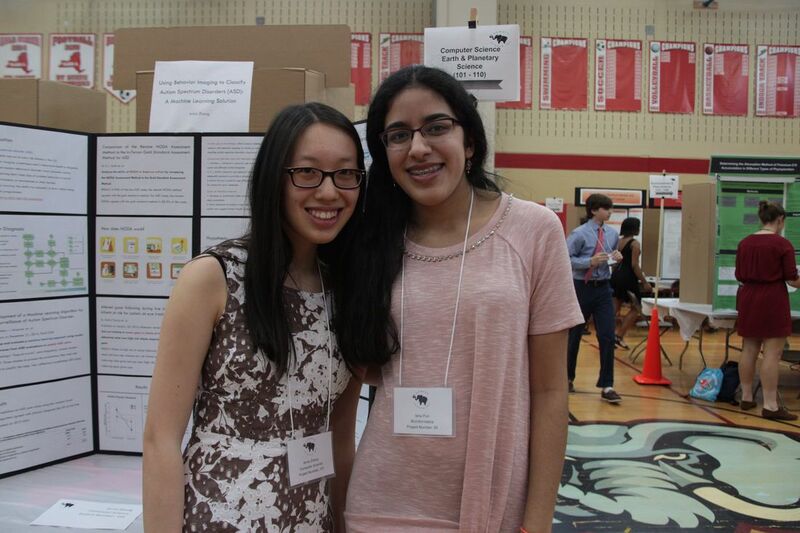 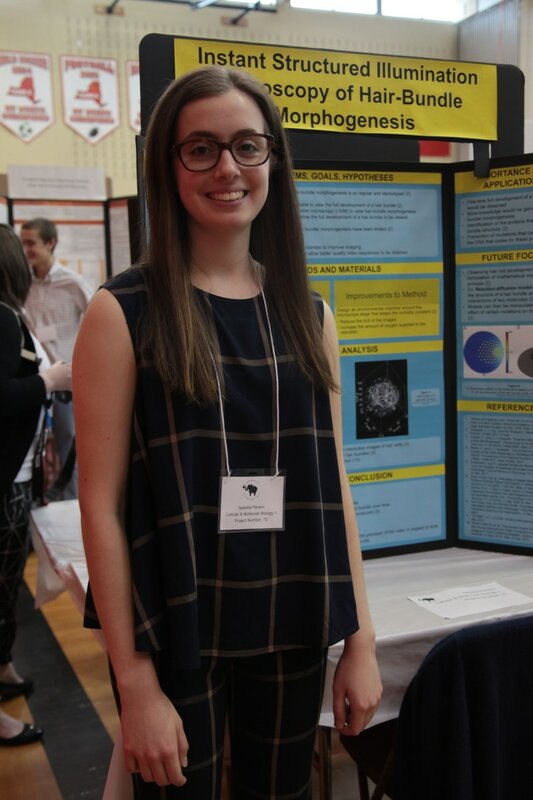 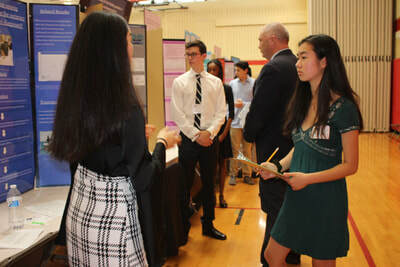 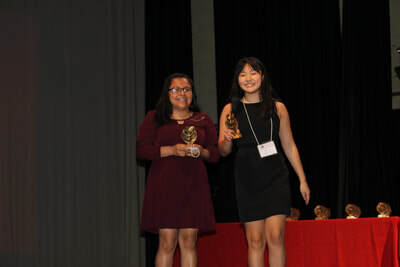 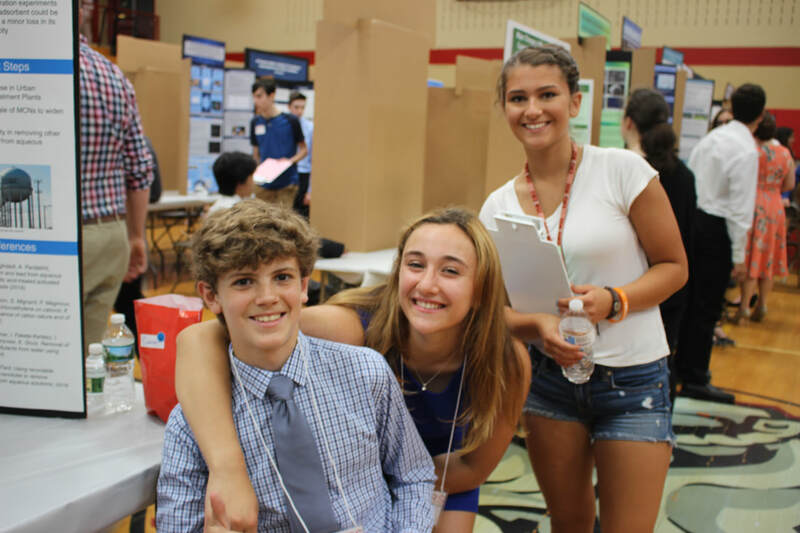 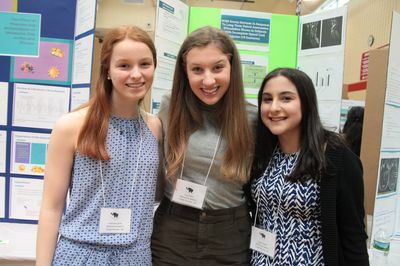 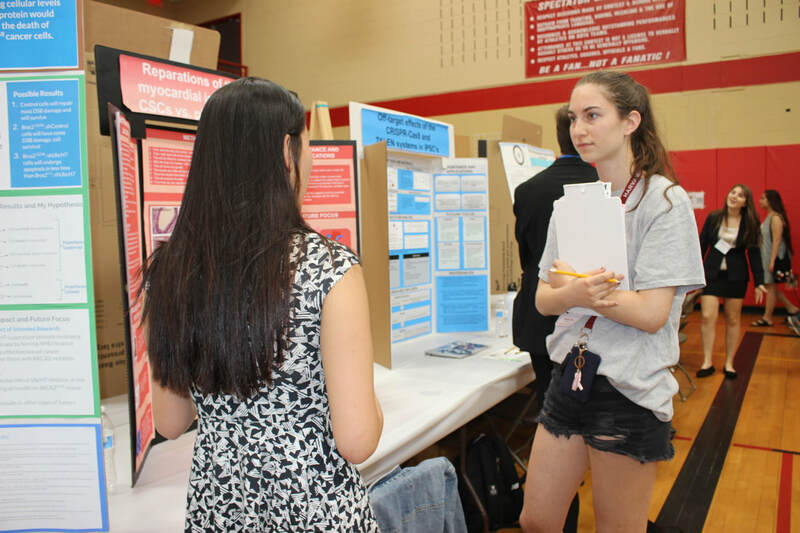 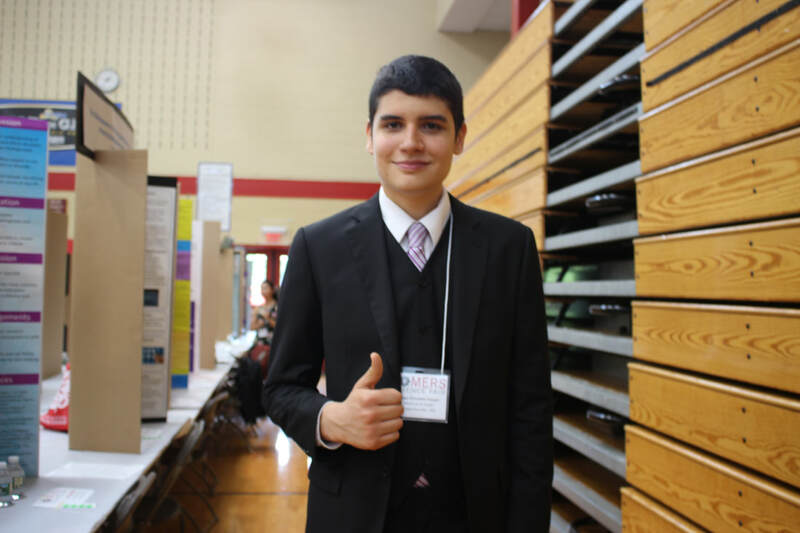 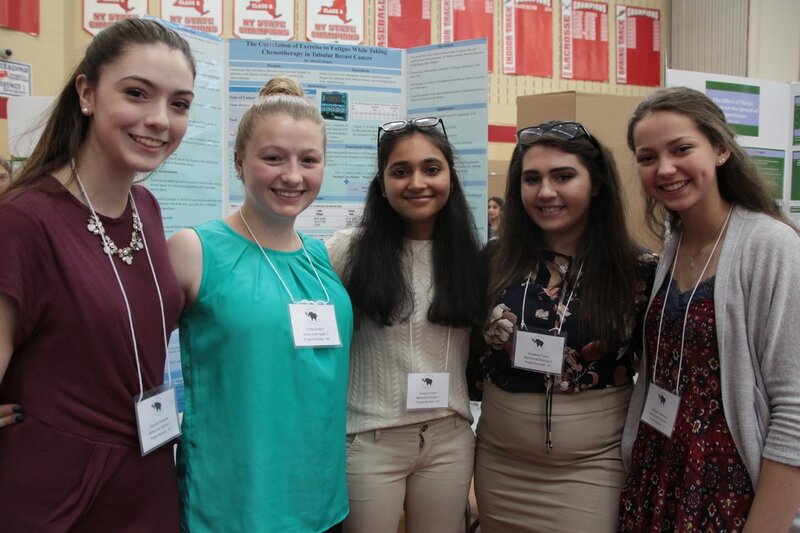 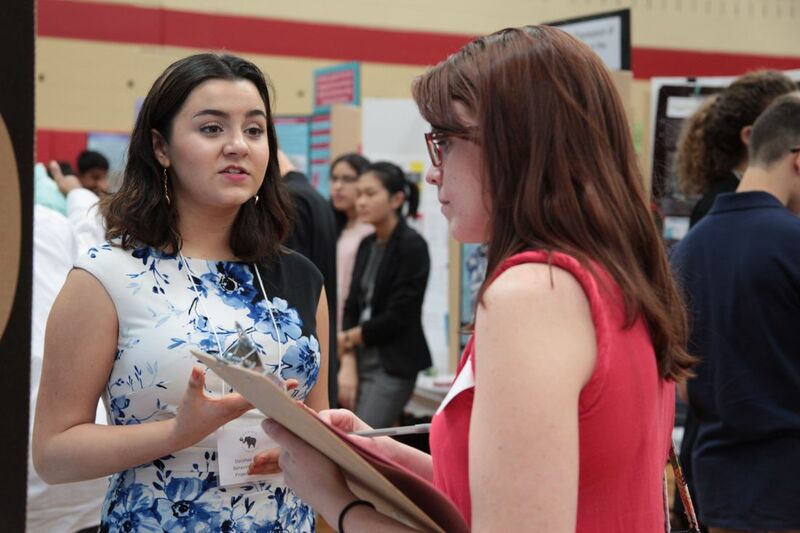 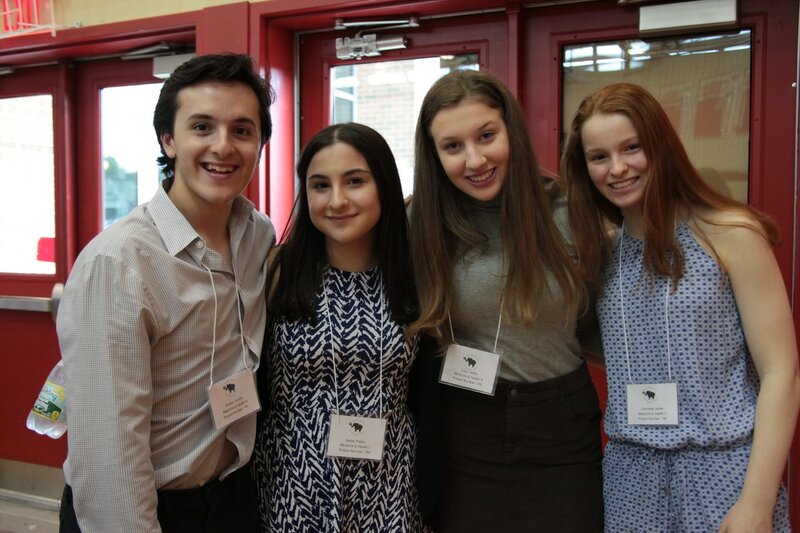 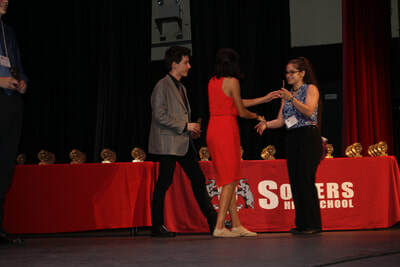 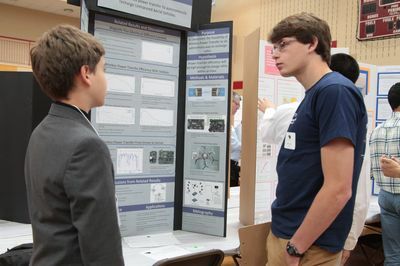 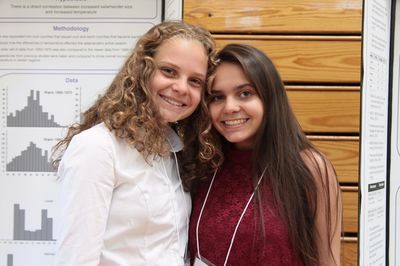 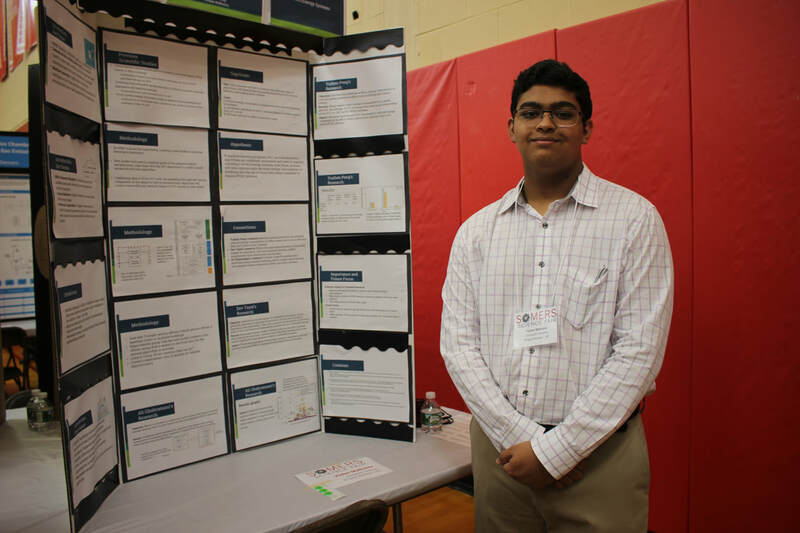 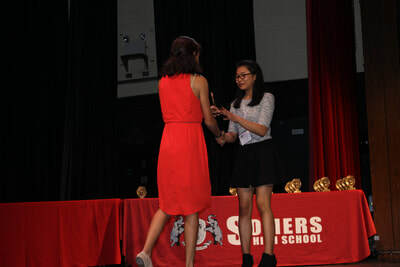 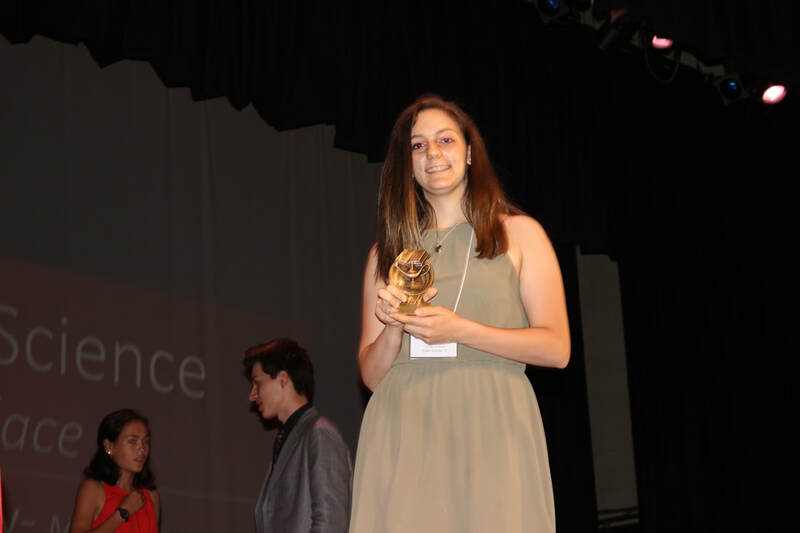 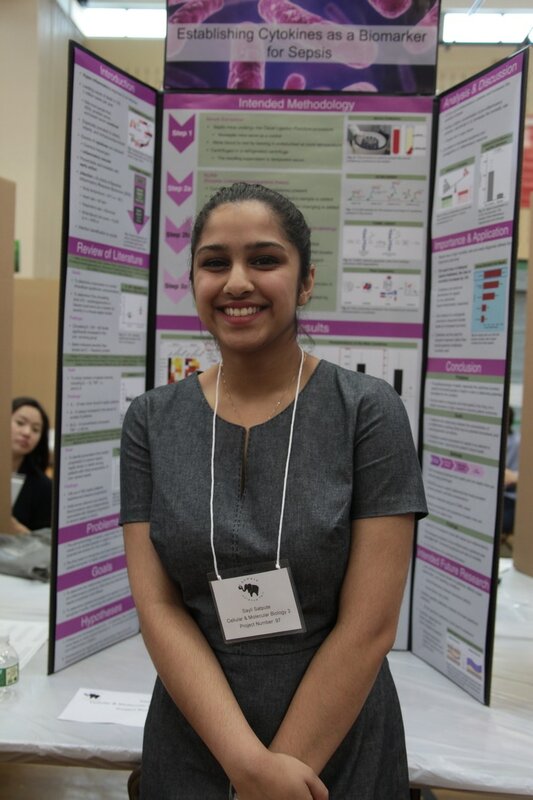 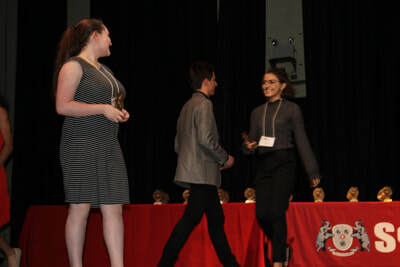 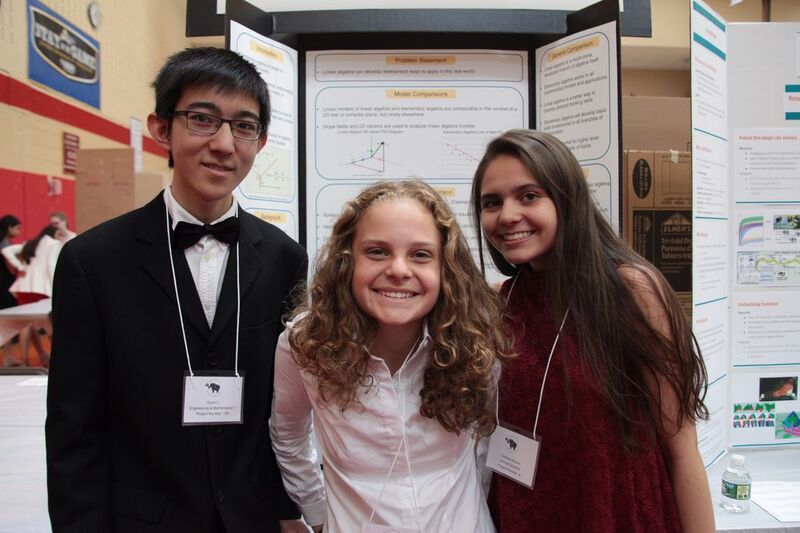 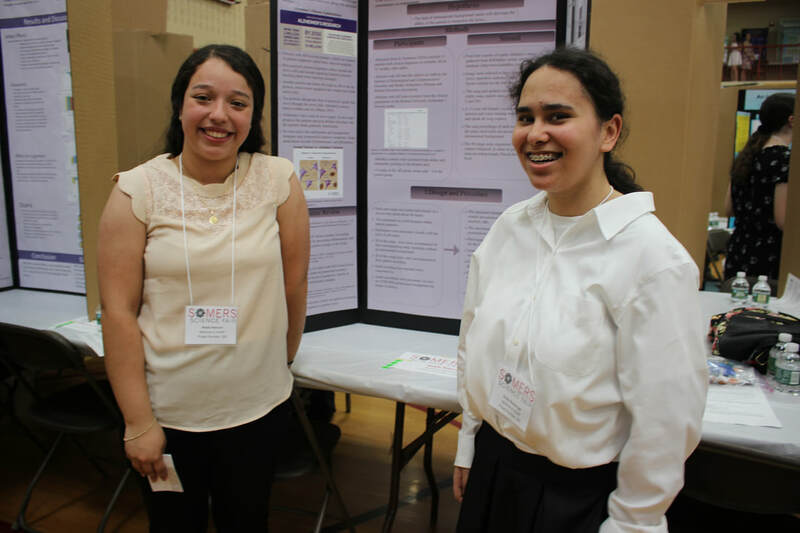 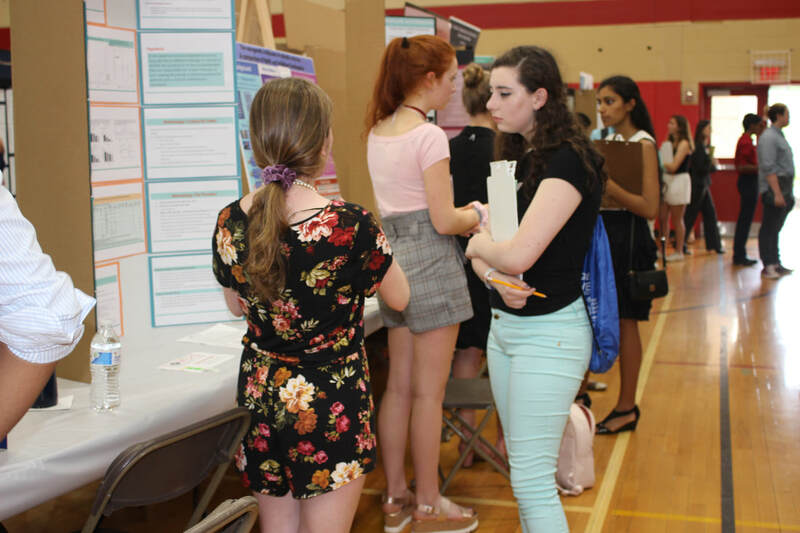 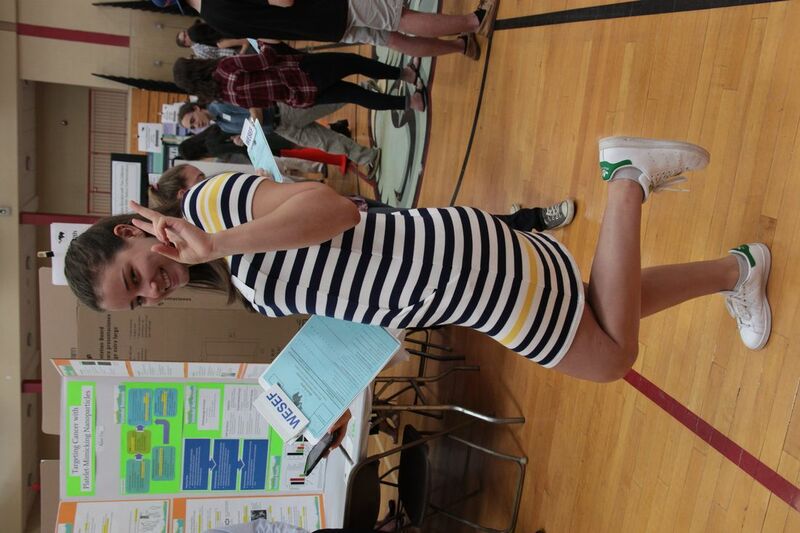 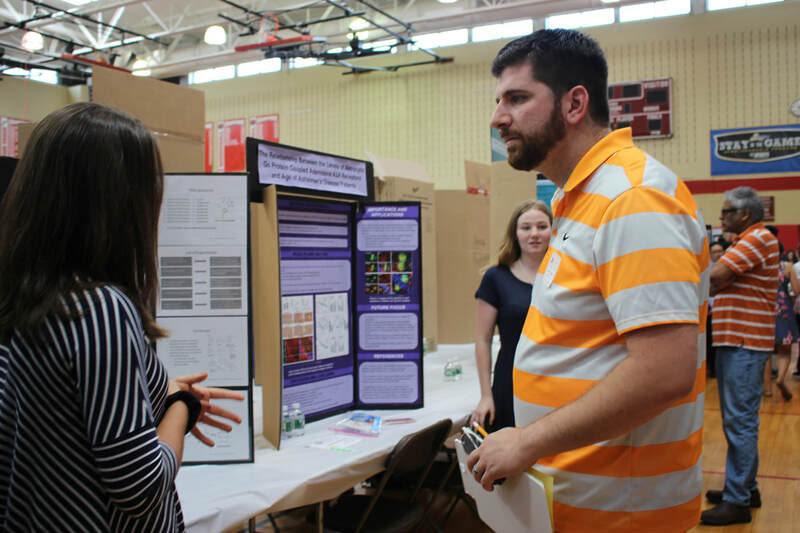 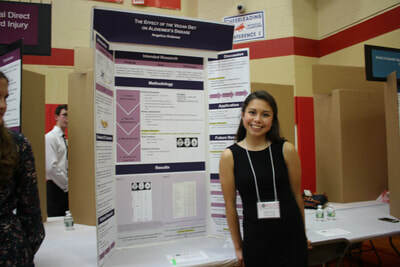 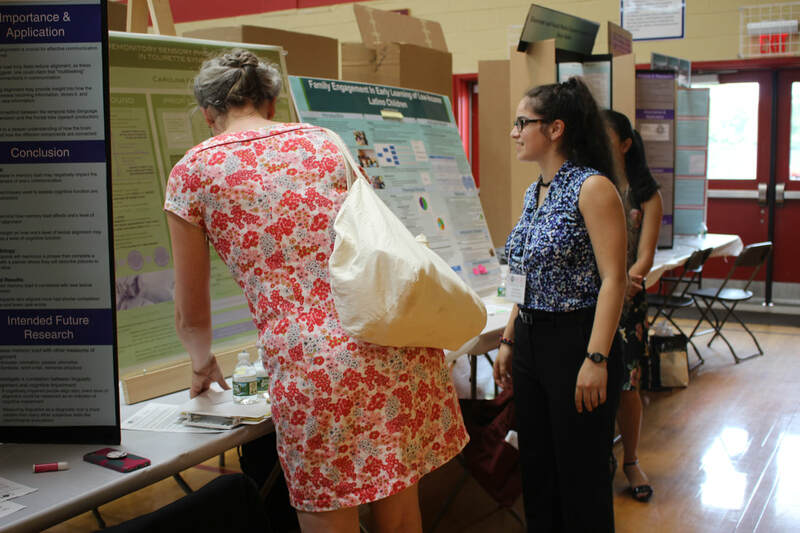 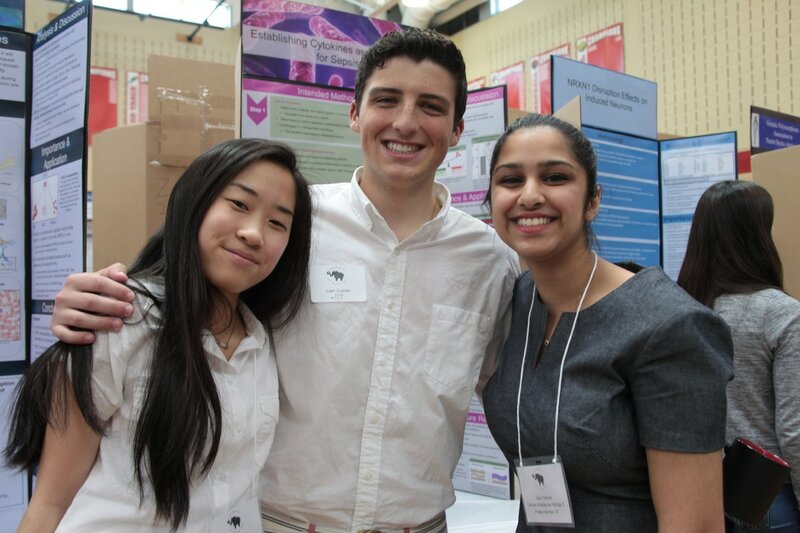 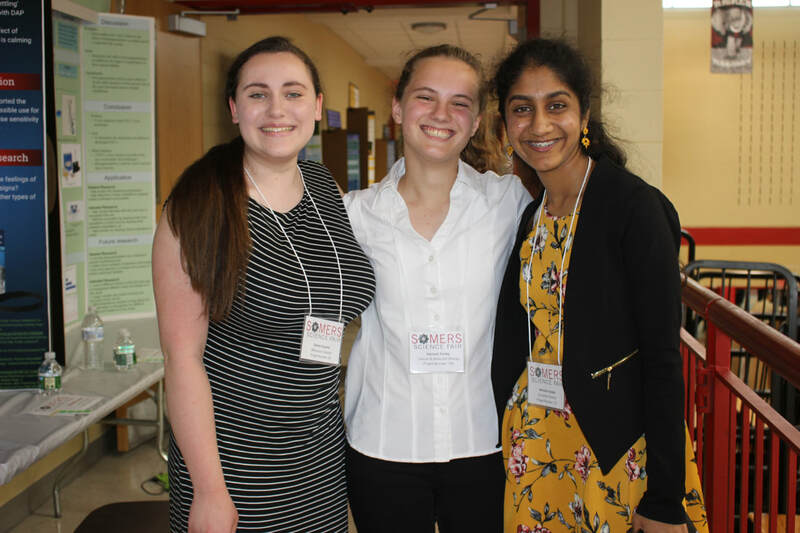 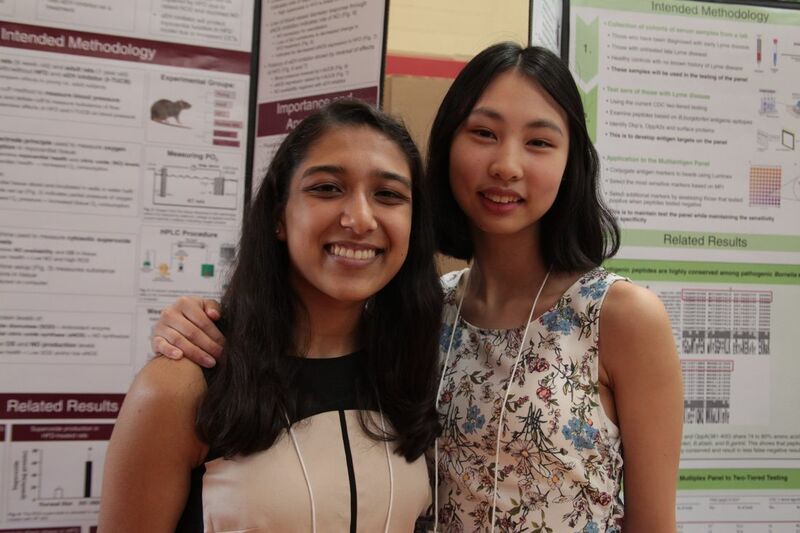 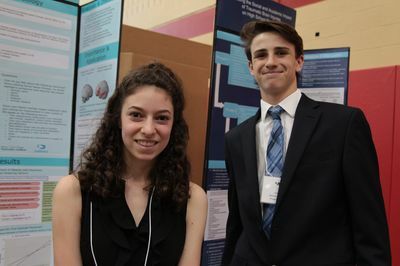 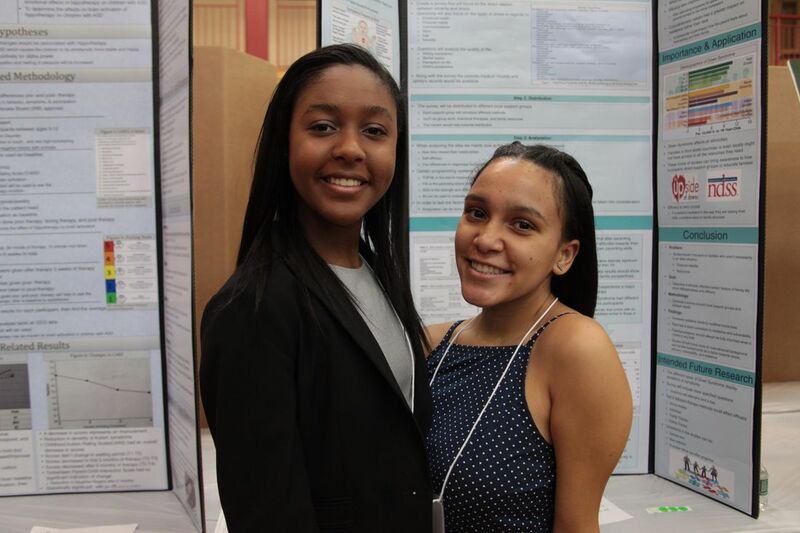 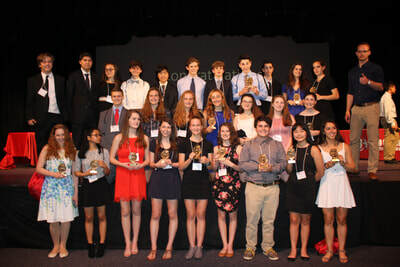 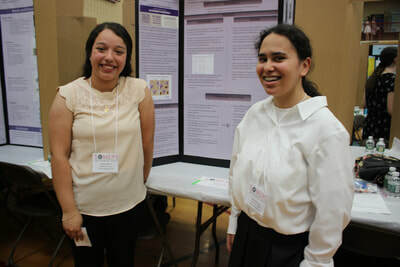 This is the only science research competition of its kind in NY that provides the opportunity for first-year science research students to present their intended research design in a formal setting (along with sister fair, the Westlake Science Fair). 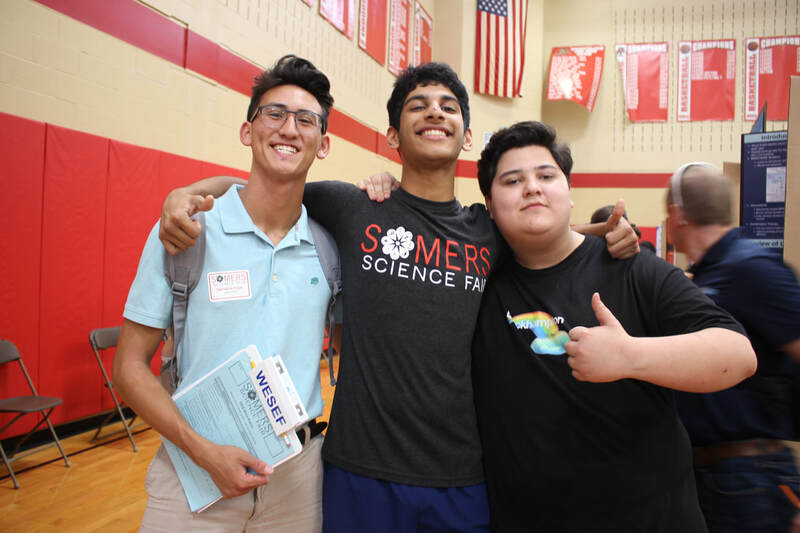 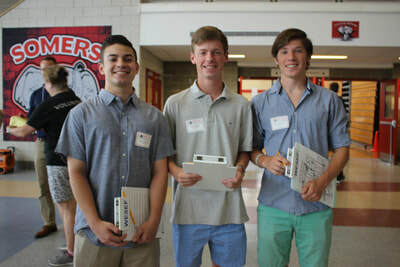 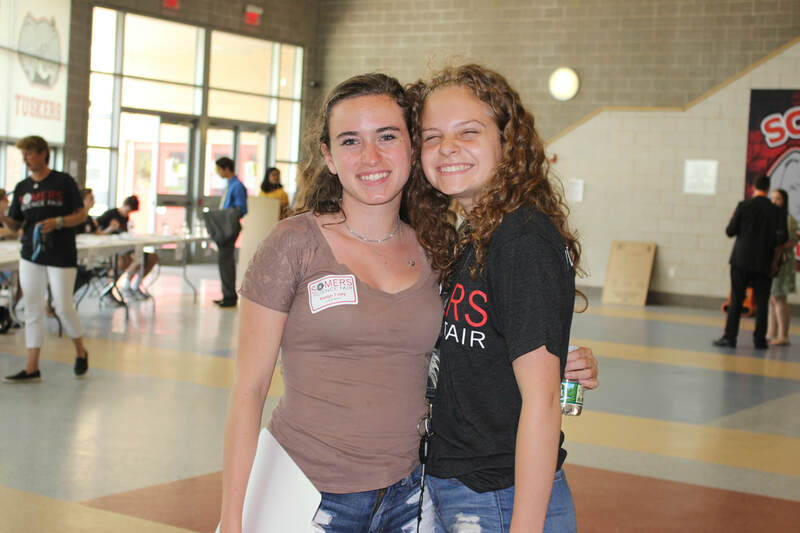 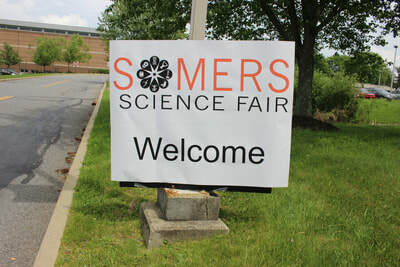 *NEW: This fair has historically been hosted at Westlake High School but has since outgrown the Westlake campus, so as most of you already know, we must split the county in half, with the mostly southern schools participating in the Westlake Science Fair, and the mostly northern schools participating in the Somers Science Fair. 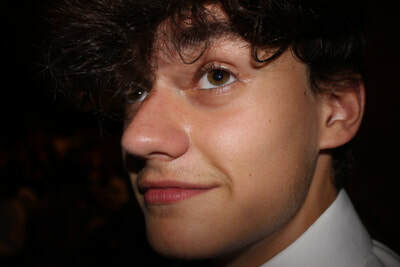 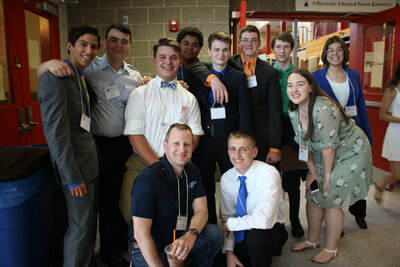 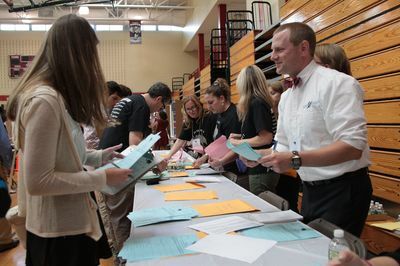 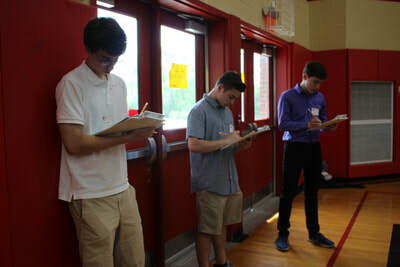 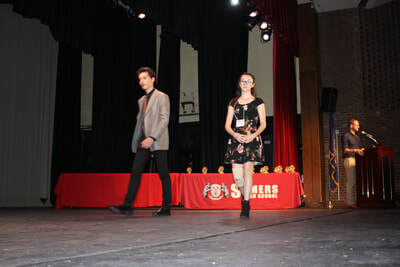 The schools assigned to each fair make the number of competitors even. 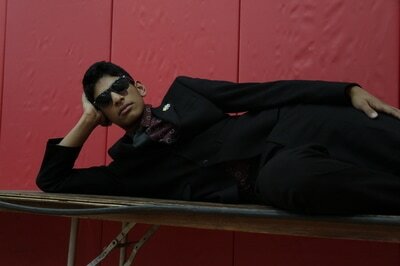 If you are receiving this email from me, then you are invited to the Somers Science Fair. 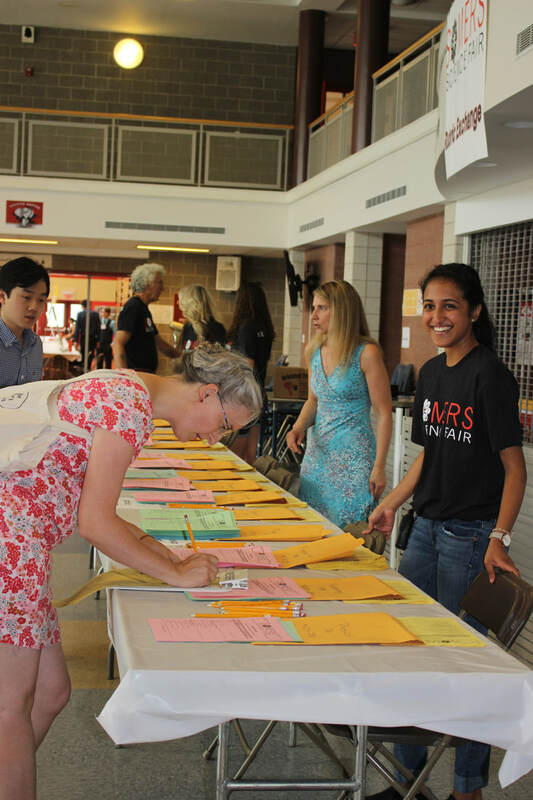 All rules and timing are exactly the same between the fairs, but now there will be a lot more room for everyone. 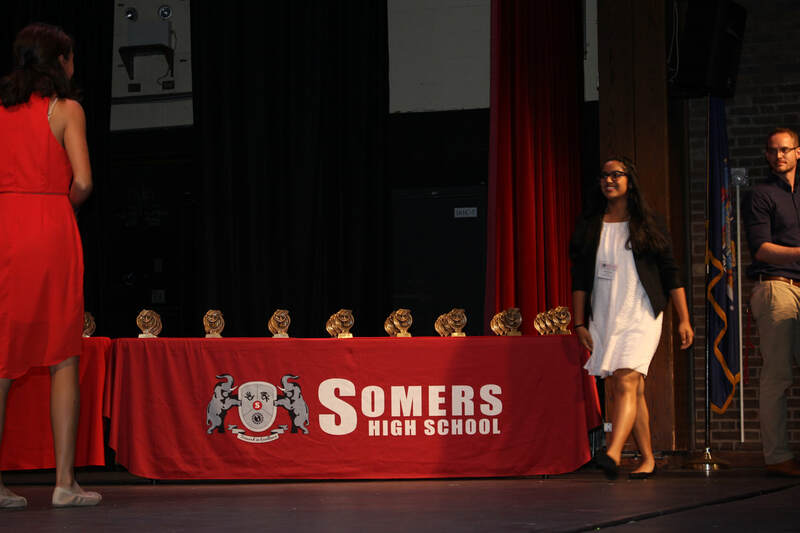 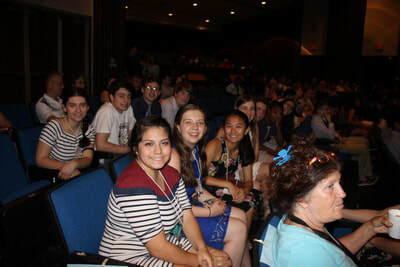 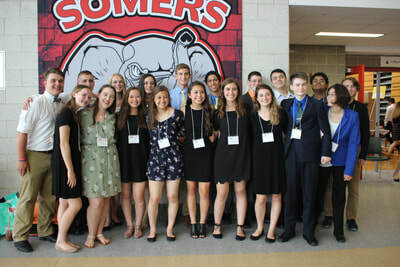 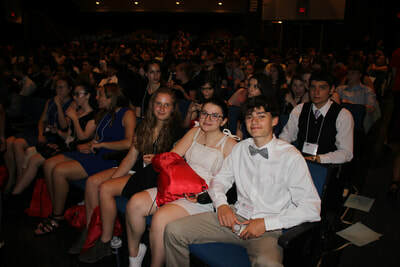 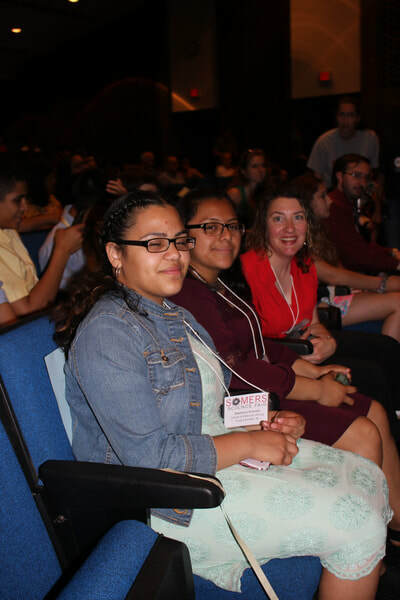 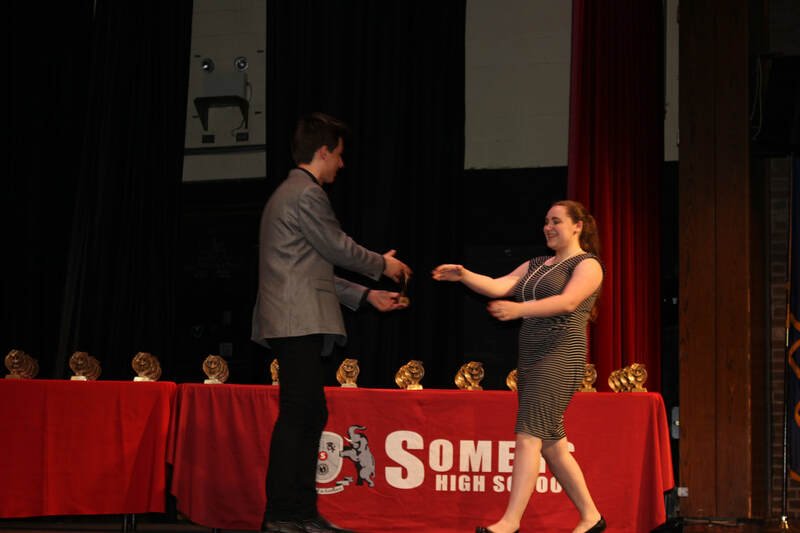 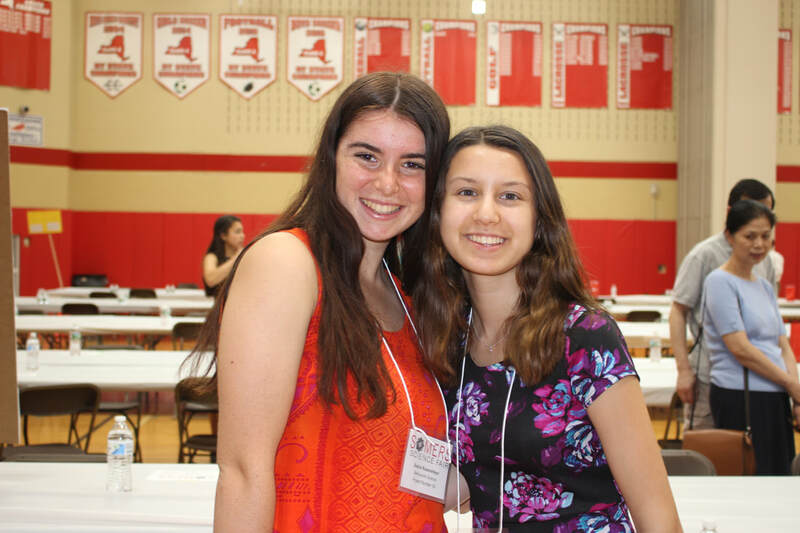 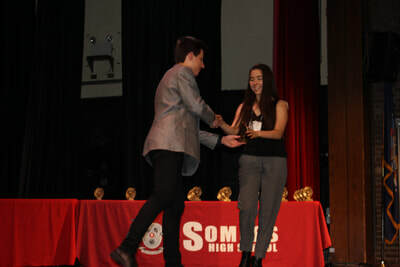 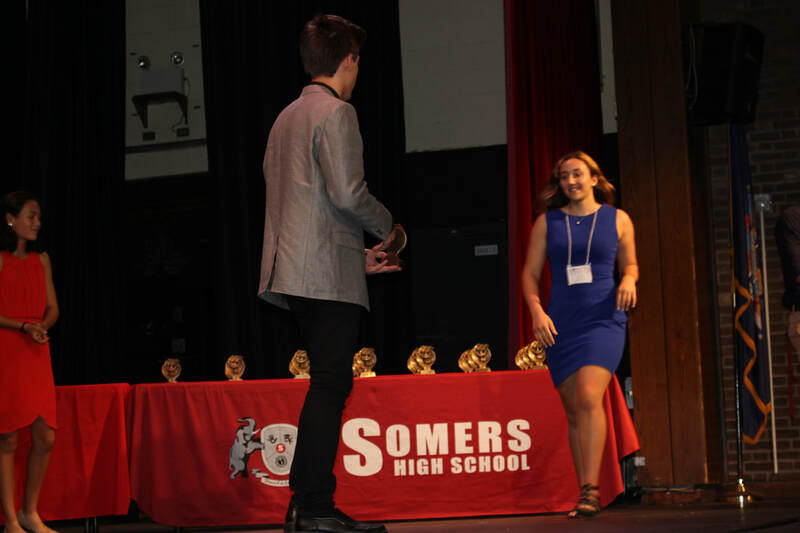 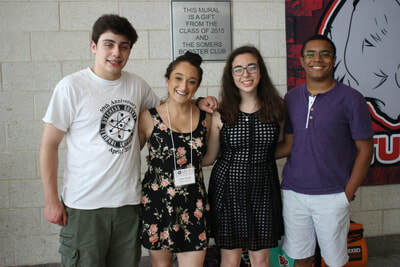 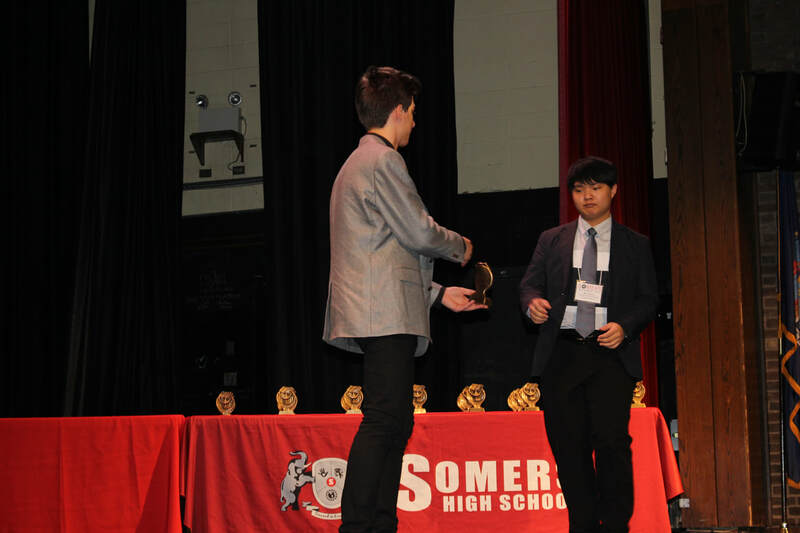 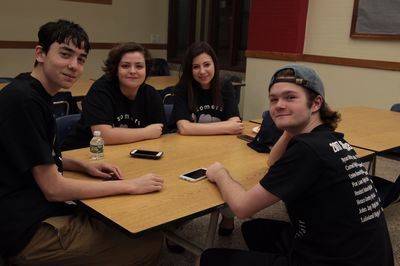 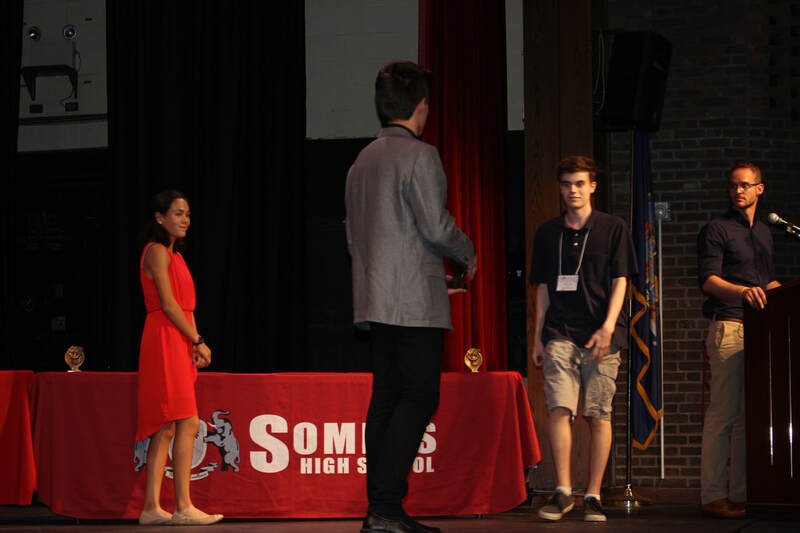 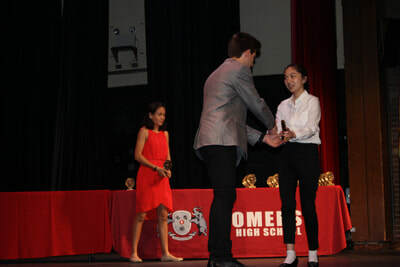 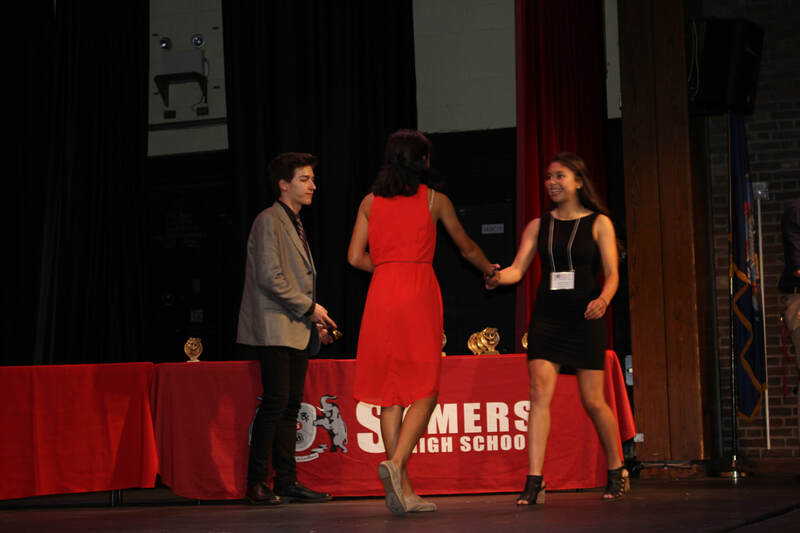 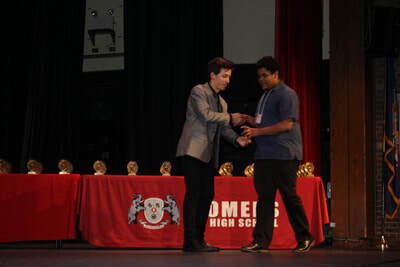 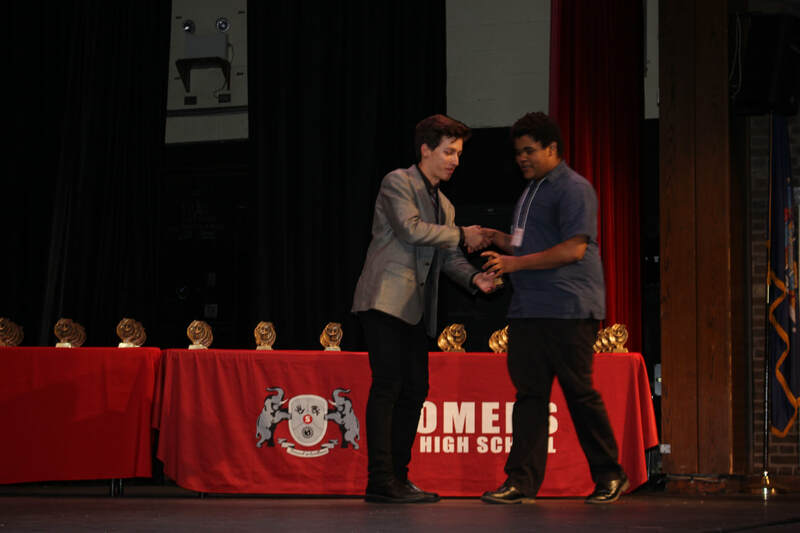 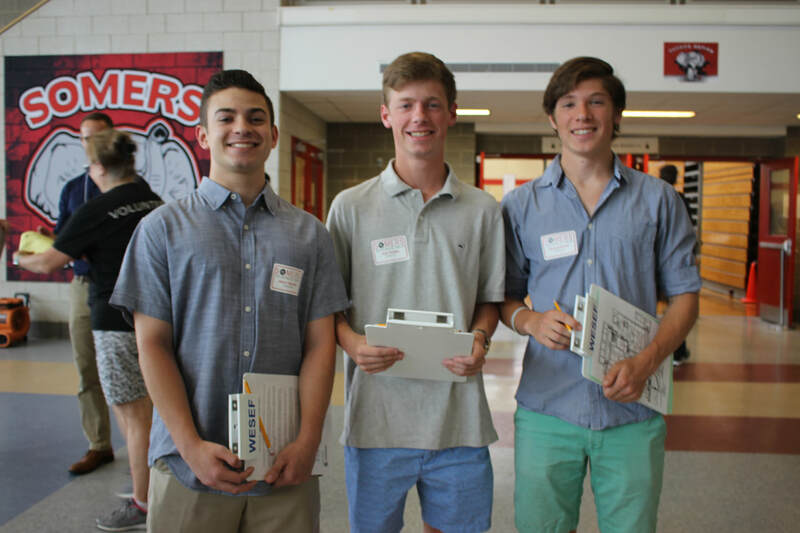 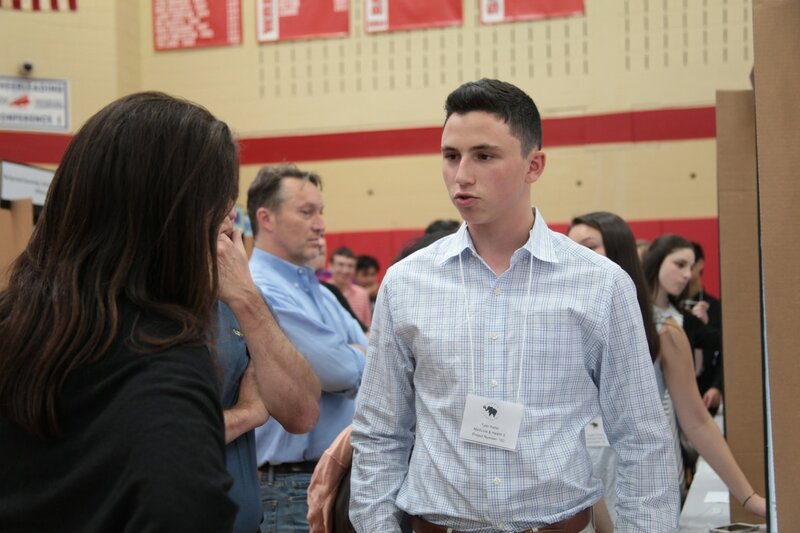 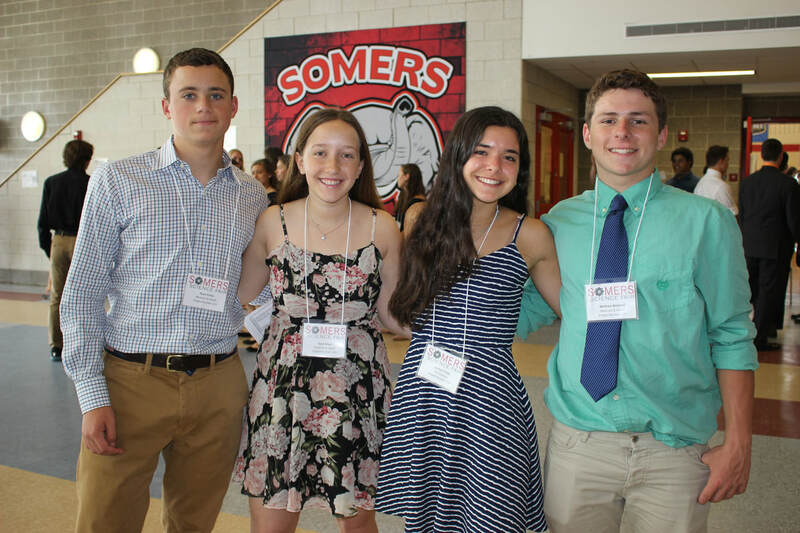 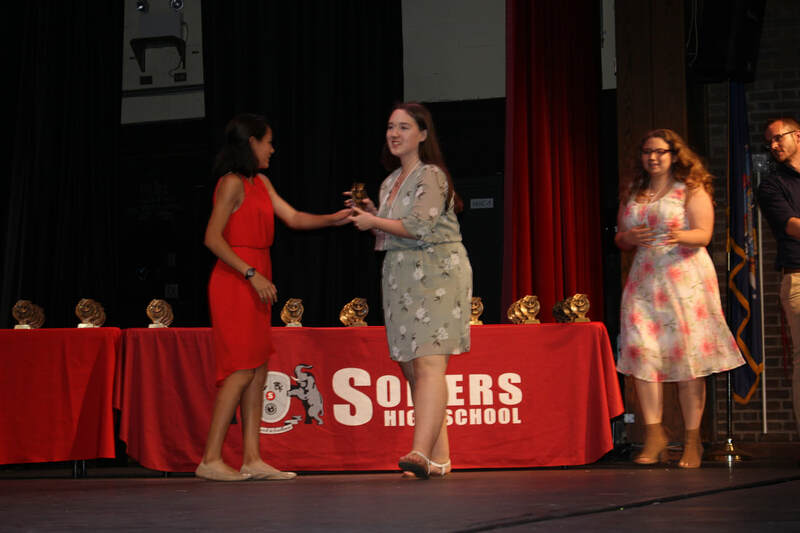 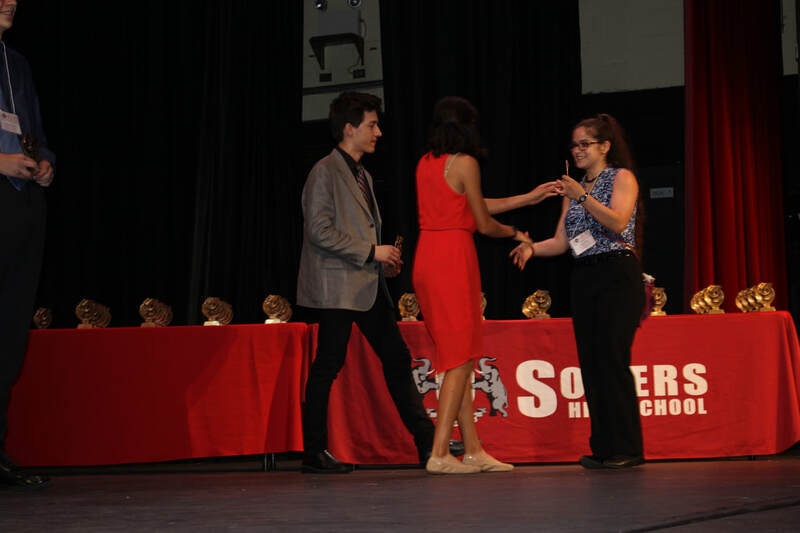 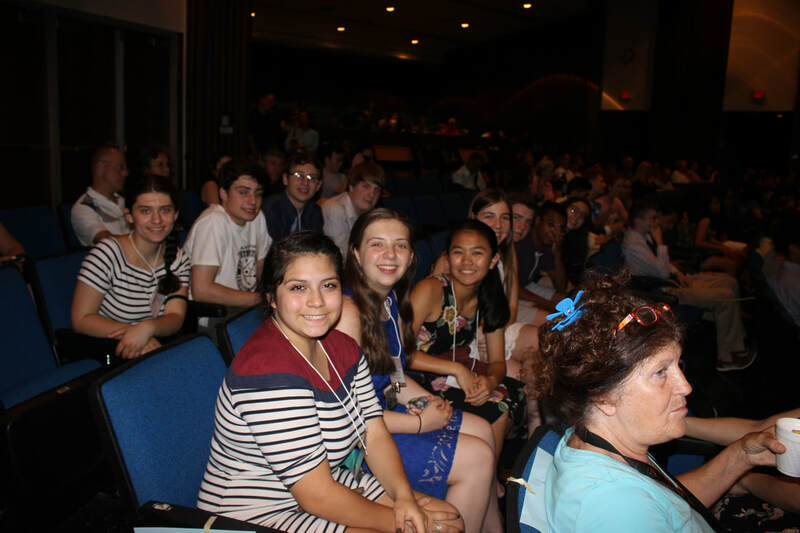 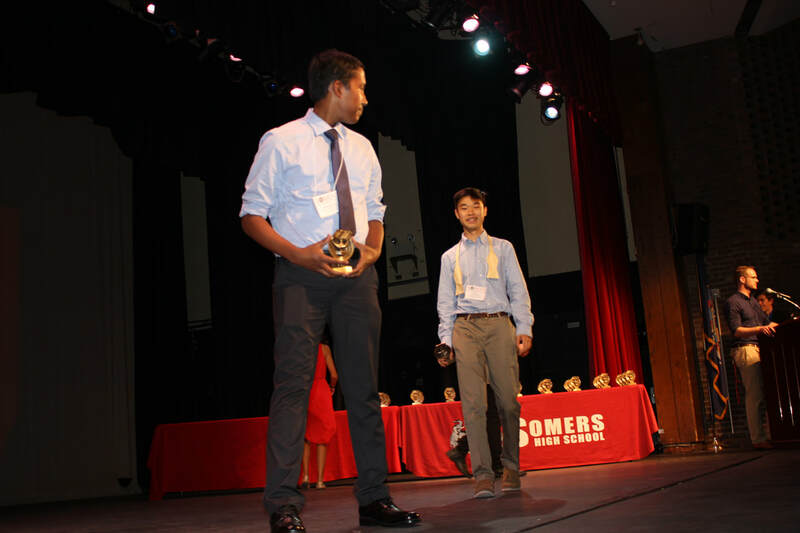 This year’s competition will take place on Saturday, June 2nd, 2018, at Somers High School in Lincolndale, NY. 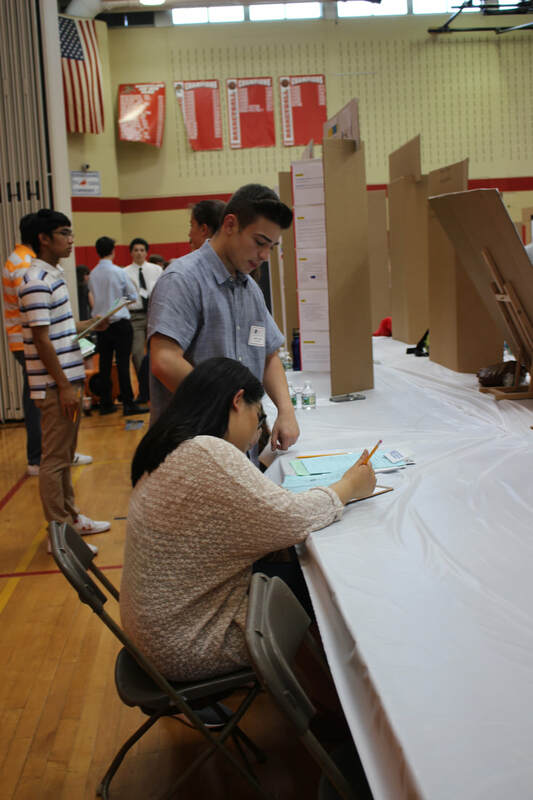 The competition will begin at 1:00 pm and end at approximately 6:00 pm. 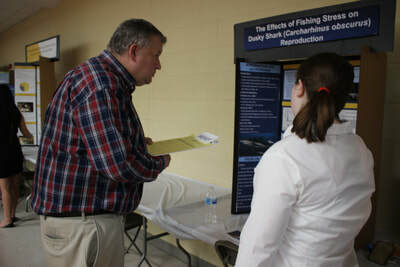 Presentations will be judged from 2:00 pm to approximately 4:45 pm. 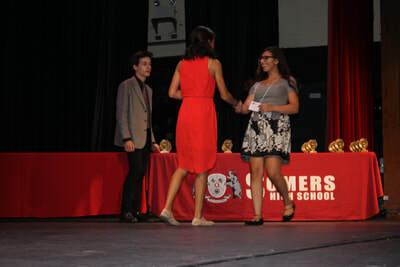 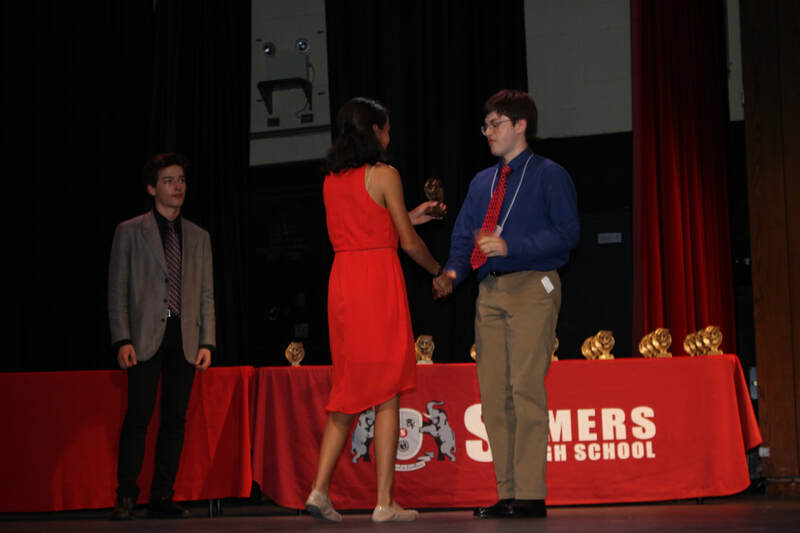 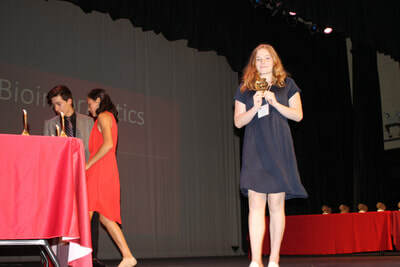 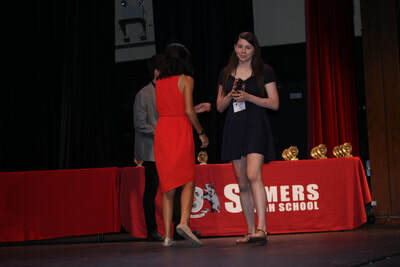 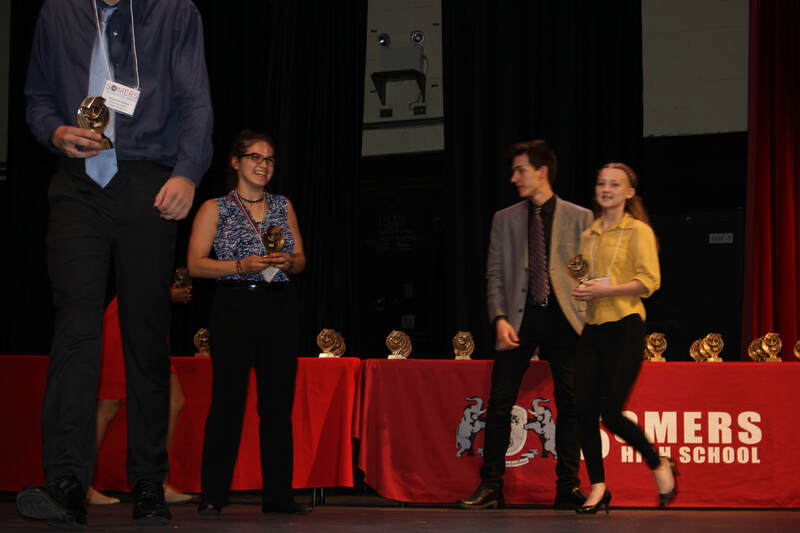 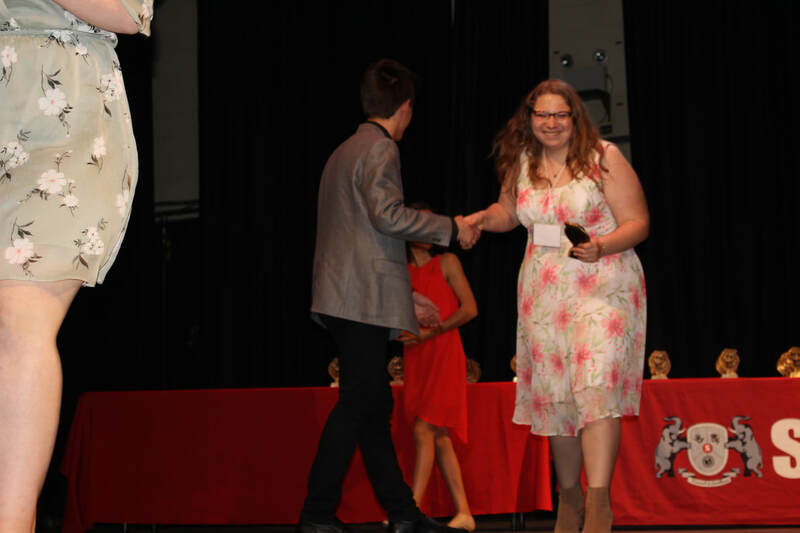 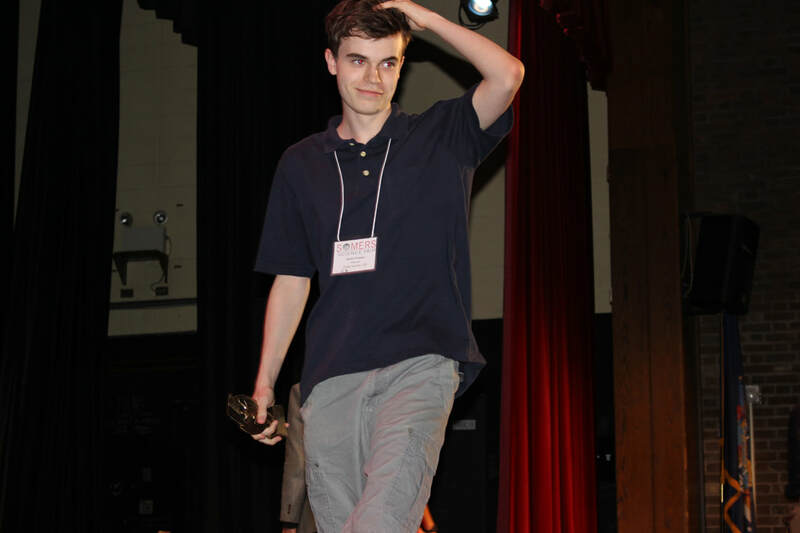 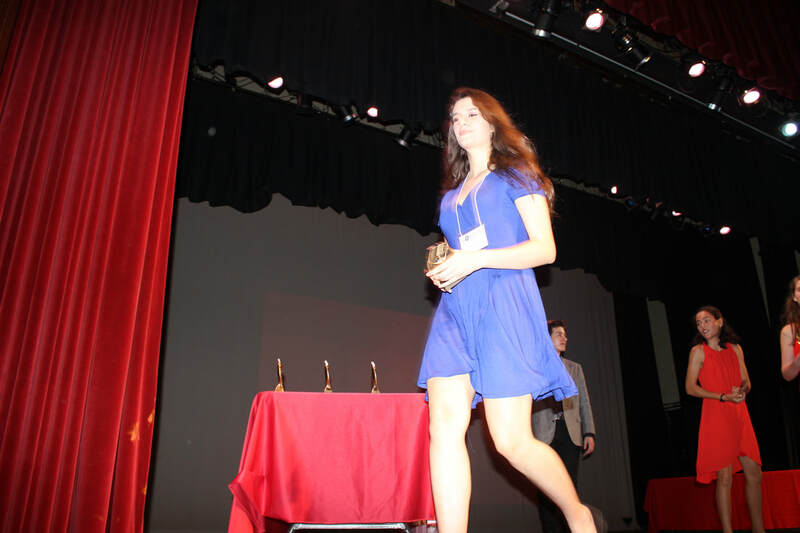 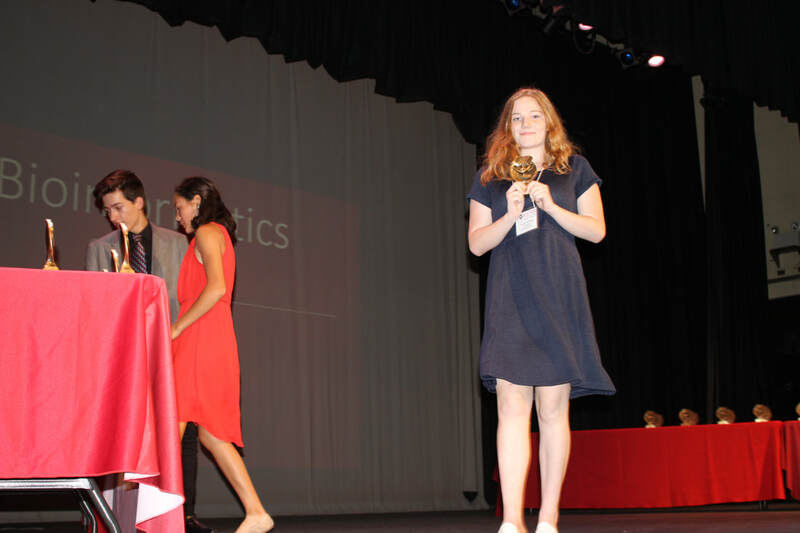 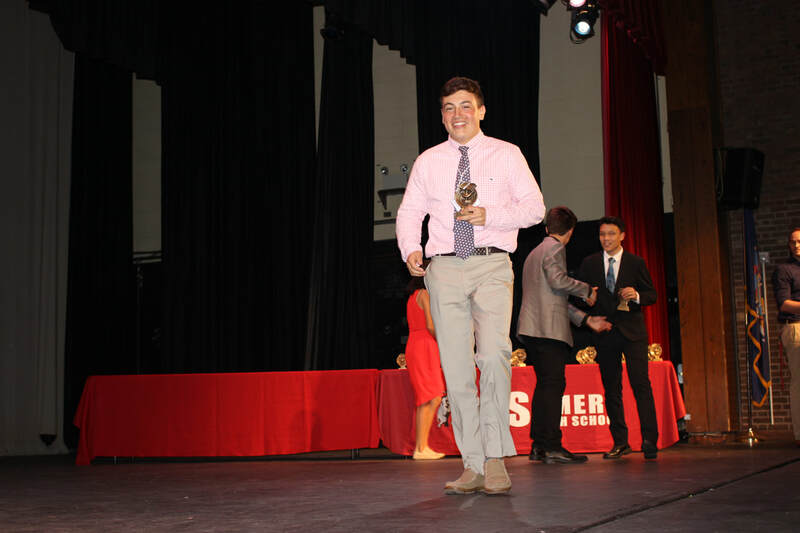 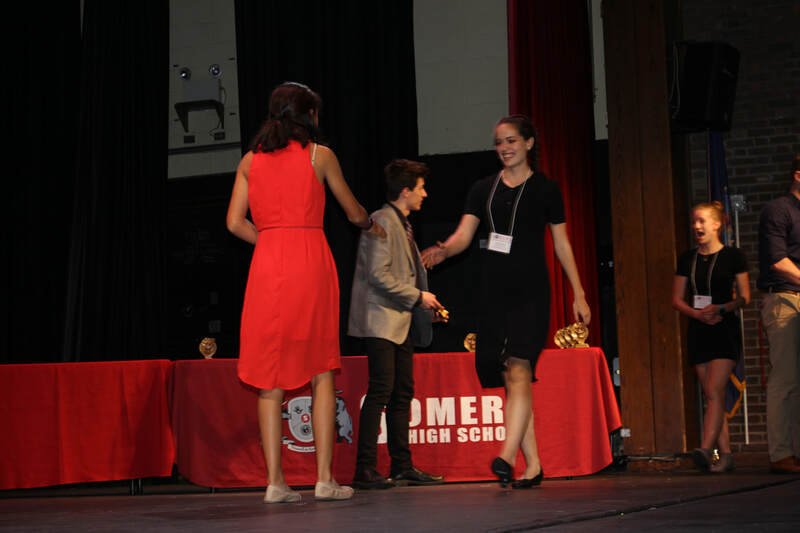 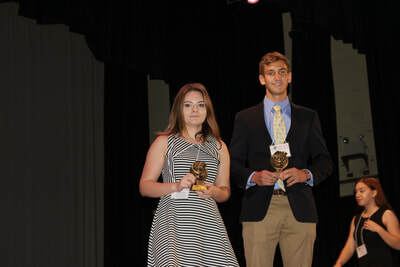 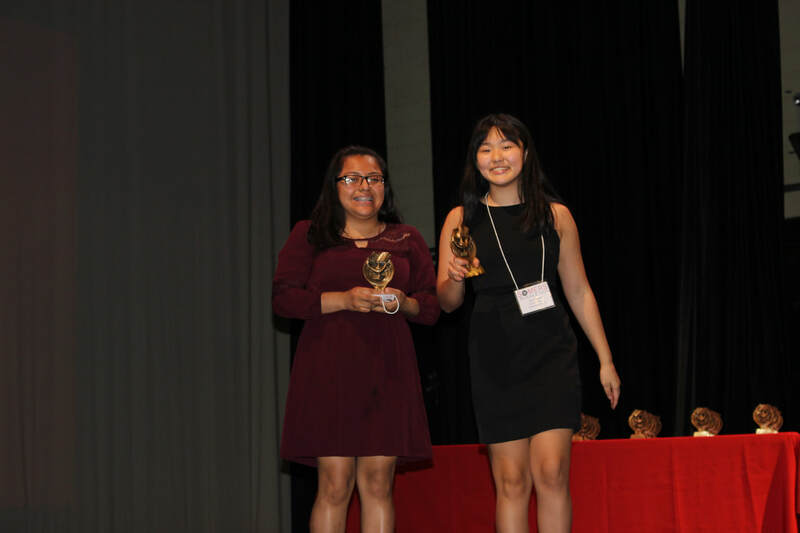 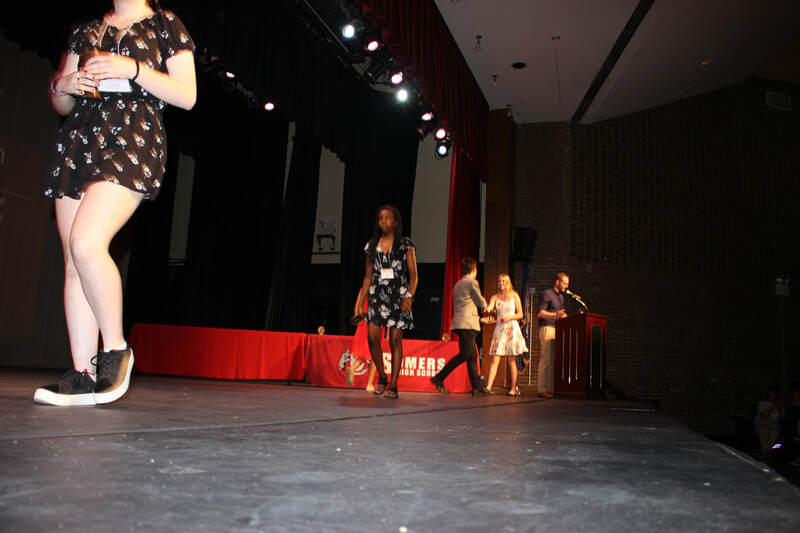 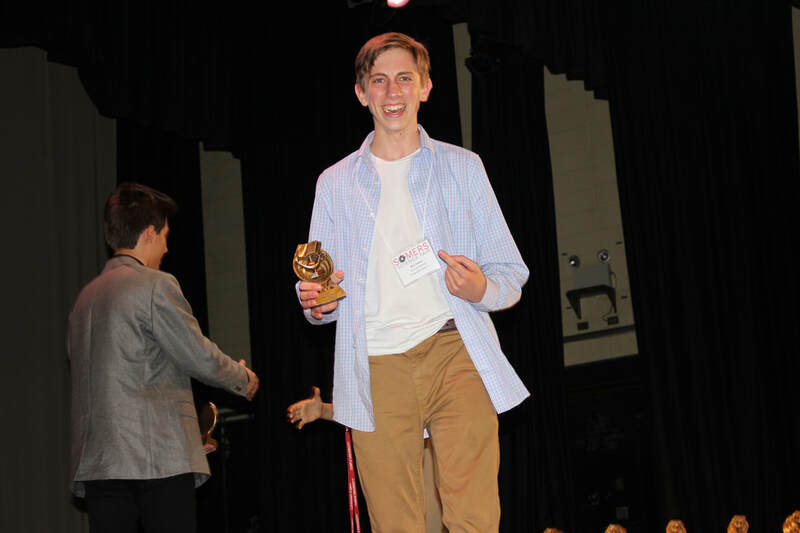 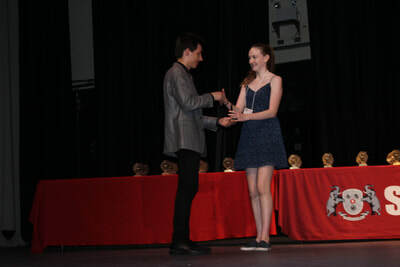 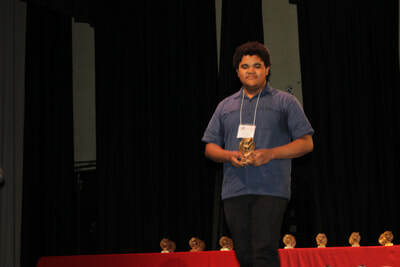 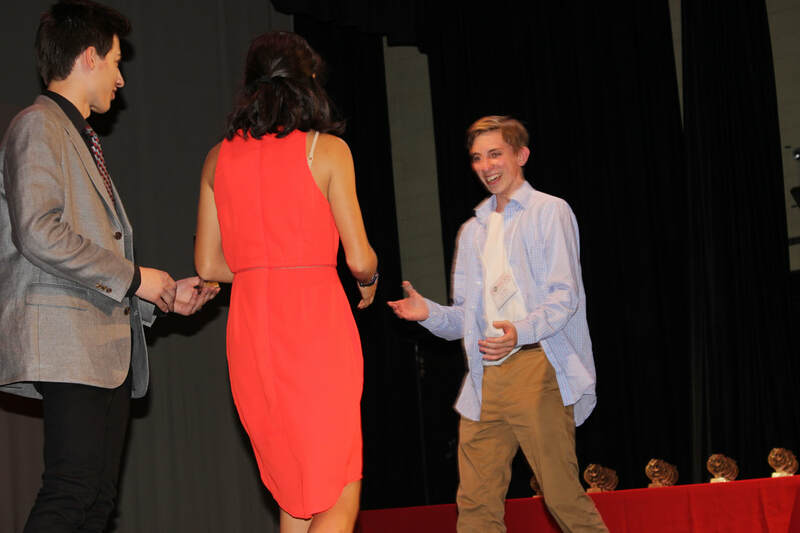 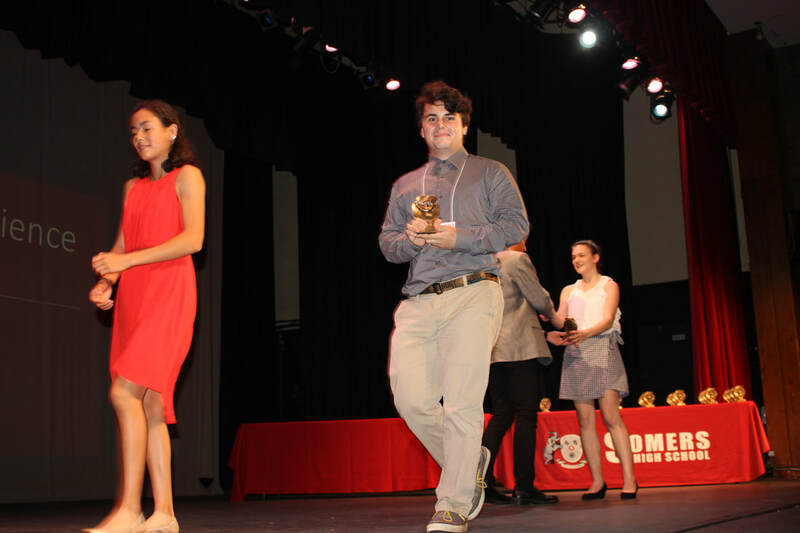 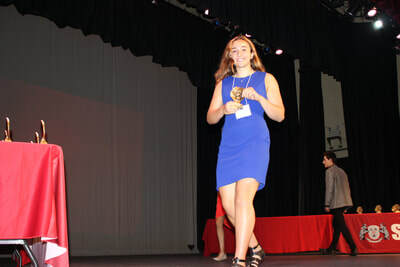 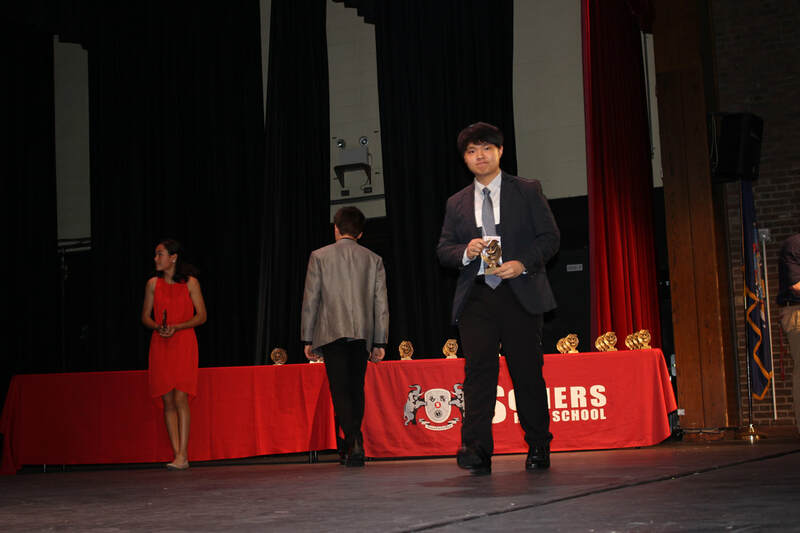 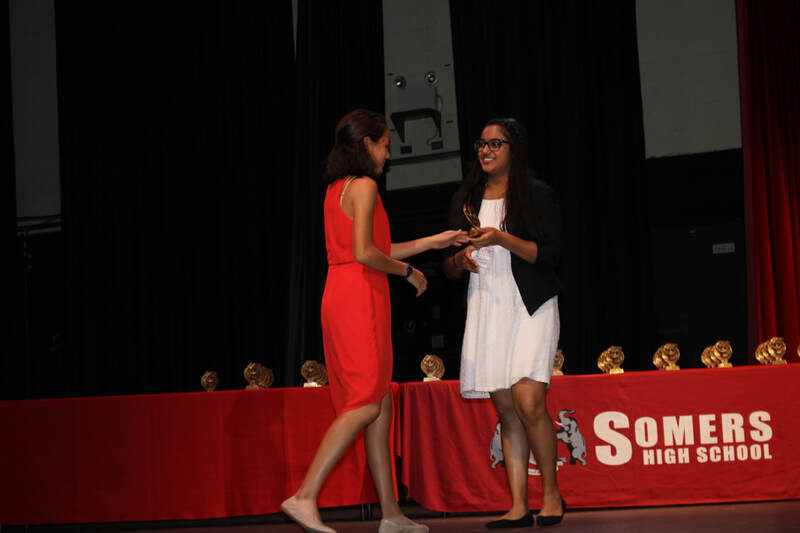 Each student (or team) will be judged at least 4 times, and trophies will be given to 1st, 2nd and 3rd place winners in each category. 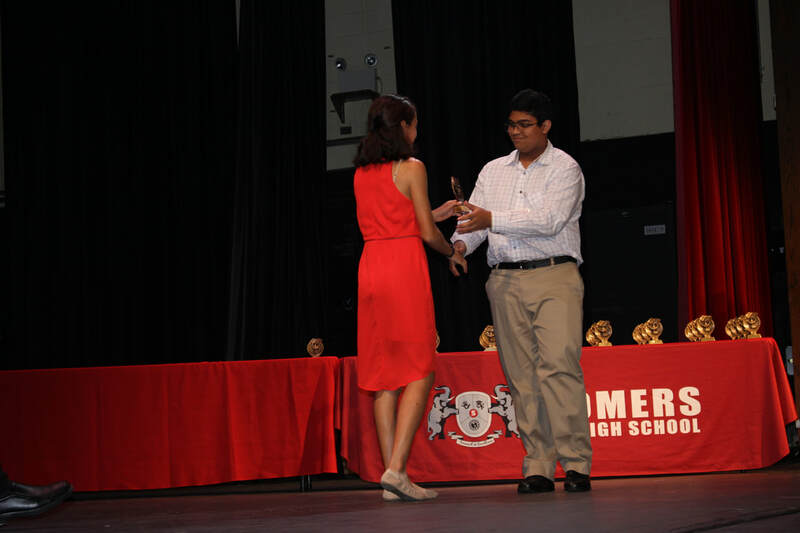 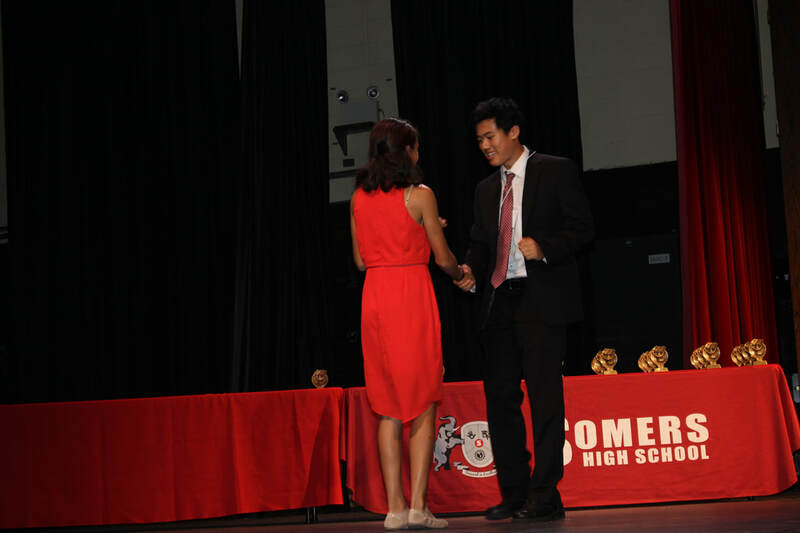 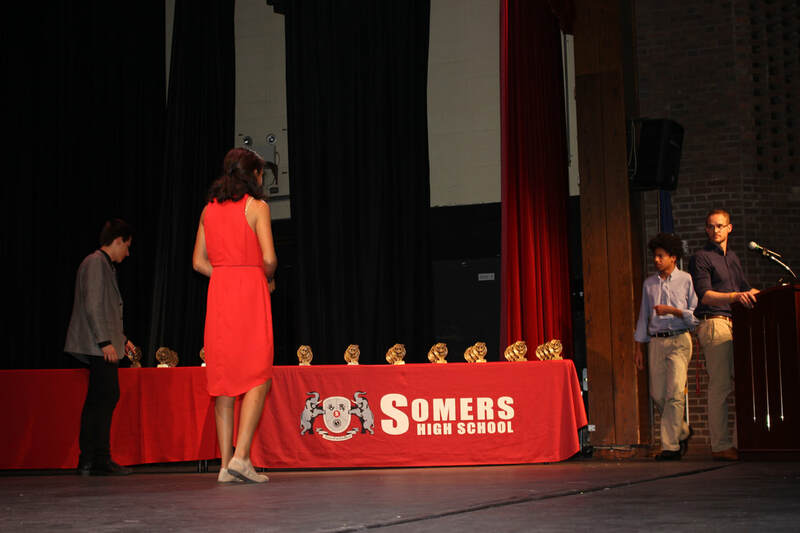 Larger categories will be broken down into smaller subcategories to maximize the number of awards. 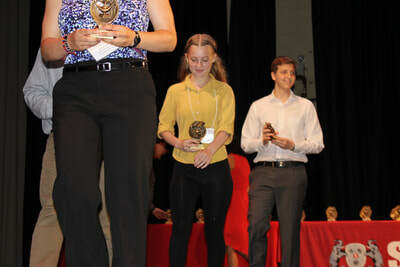 Unusually small categories will be combined into an average size category to be fair to all. 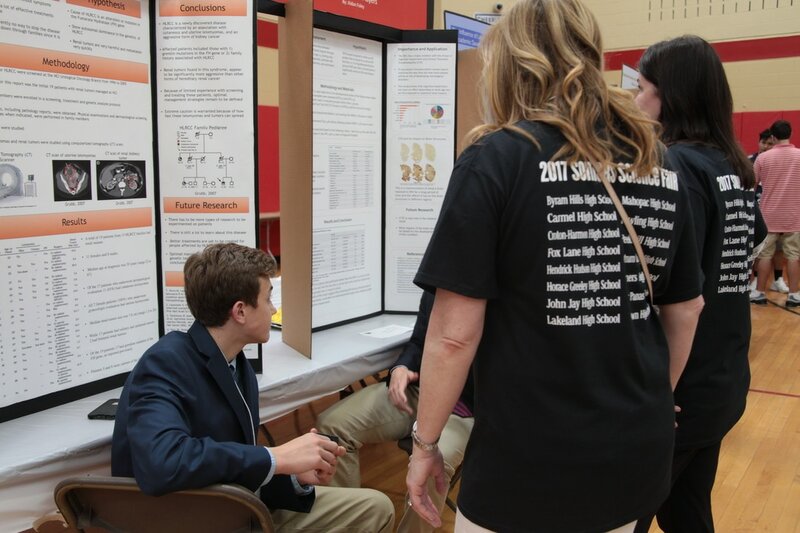 Now that the fair is split in two, we have the capability to increase the judgings for each student from 3 to 4, and we will be dropping the lowest score. *Any student showing up after this time will not be entered. **Any student not present until the end of tiebreaking at 4:45 may be disqualified. 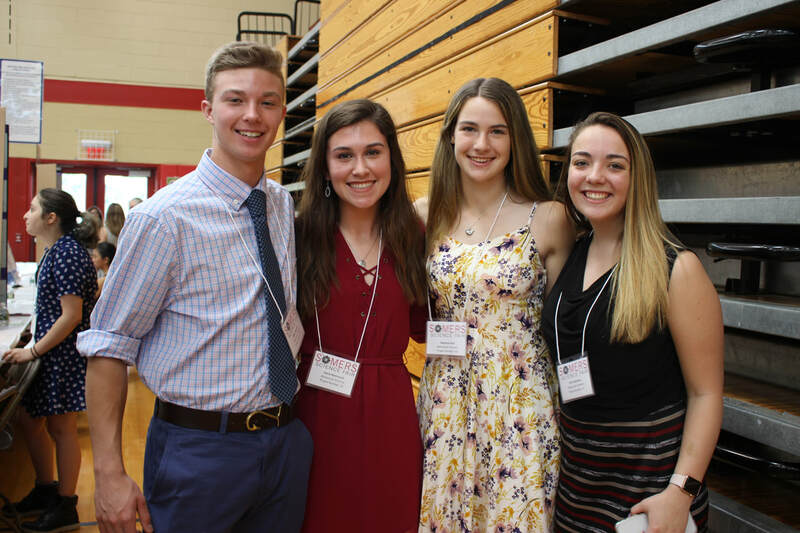 Friday, April 27, 2018 The Invoice and Registration Fees ($25 per student) are due in 1 envelope in hard copy by snail mail, postmarked by this date. 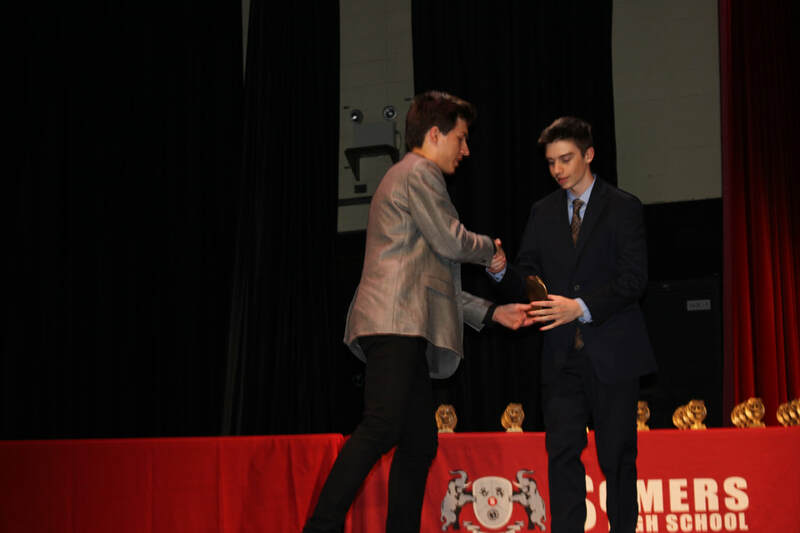 Friday, April 27, 2018, 11:59 p.m. The online Student Registration Google Form & Judge Participation Google Form are due by this date and time. Students should eat lunch ahead of time and bring their own water & snacks. 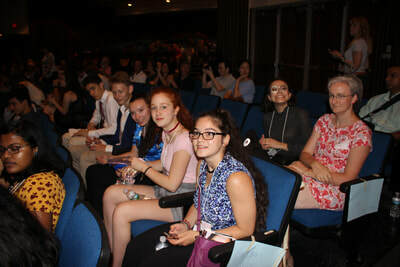 They will be given water and a snack only AFTER judging is over. 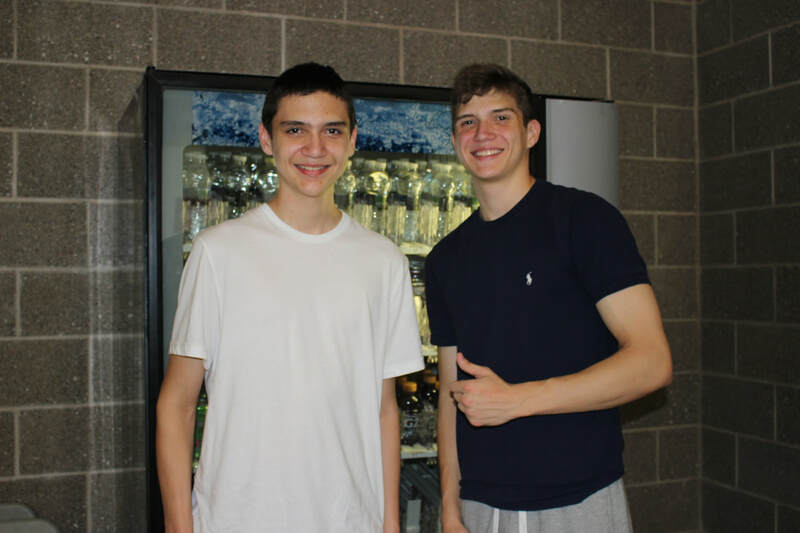 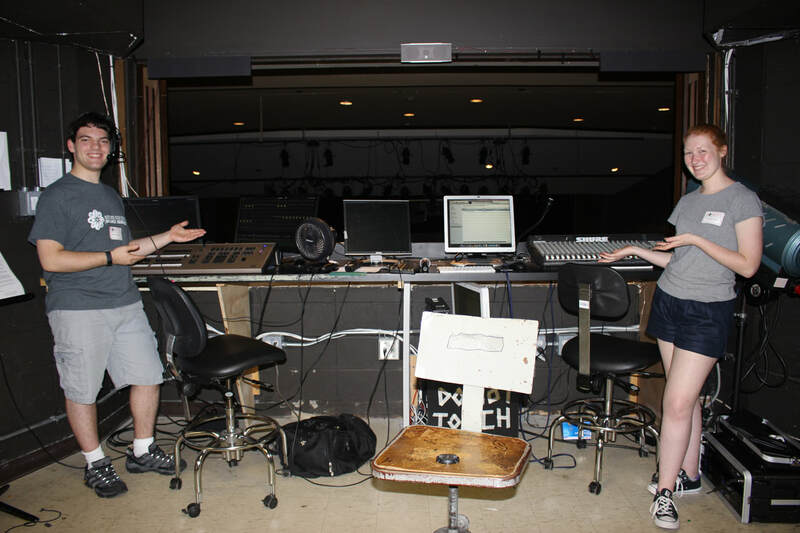 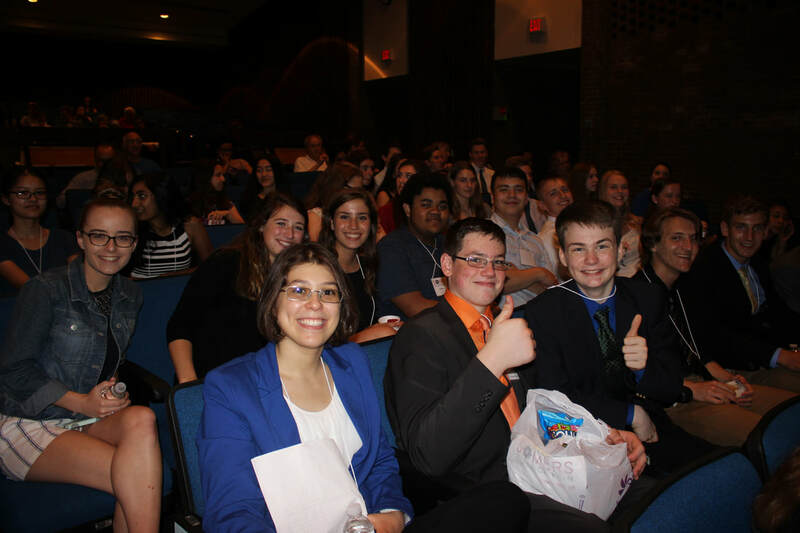 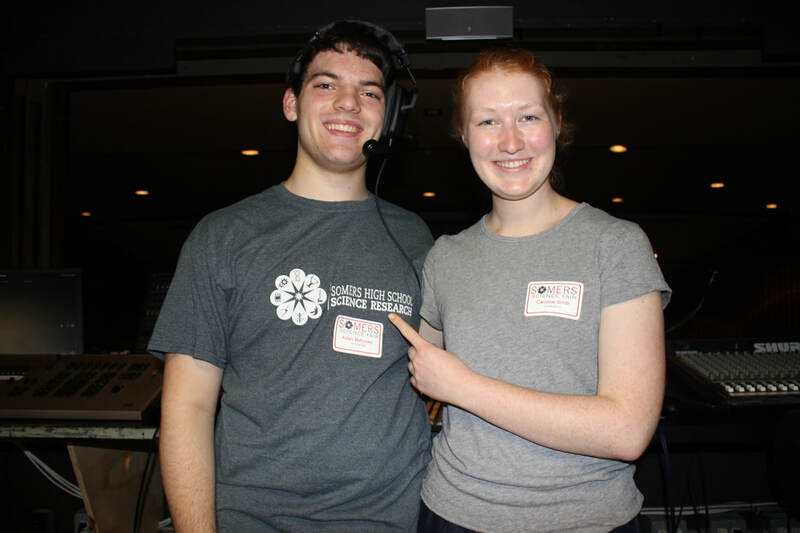 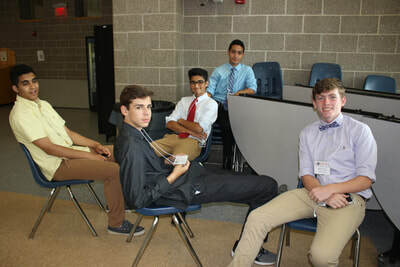 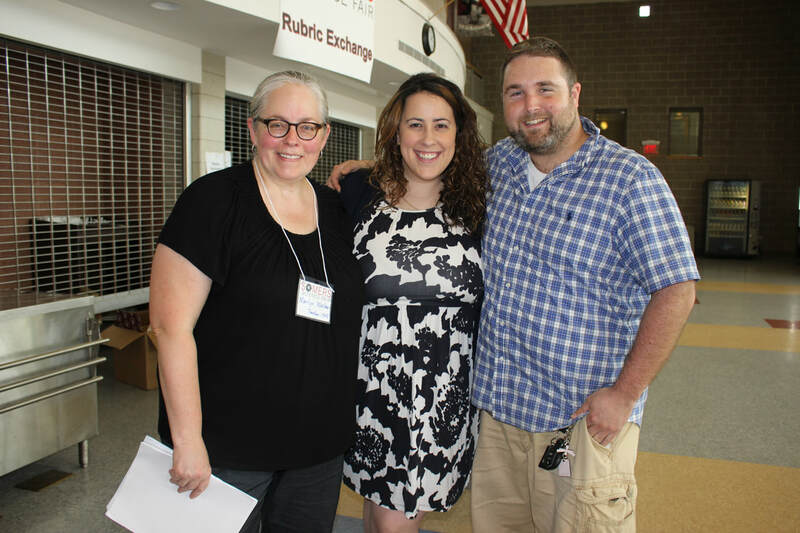 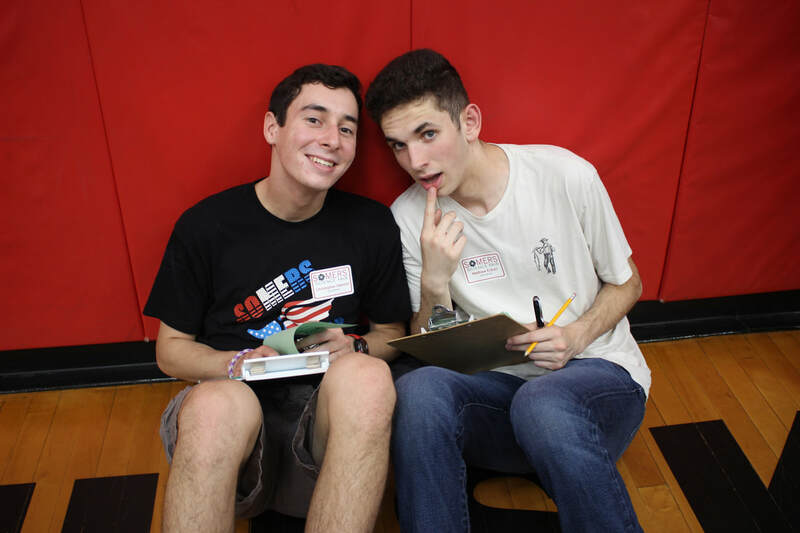 The catered lunch buffet is provided for judges, volunteers, and teachers only. 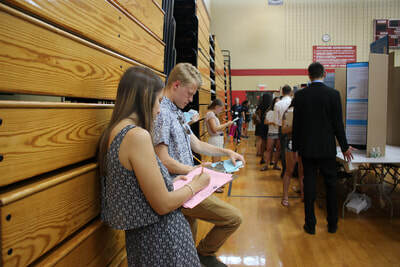 Parking is very limited. Parents are not allowed to stay but are invited back for public viewing at 4 p.m. Student judges should be strongly encouraged to carpool. 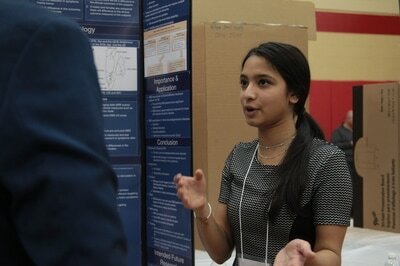 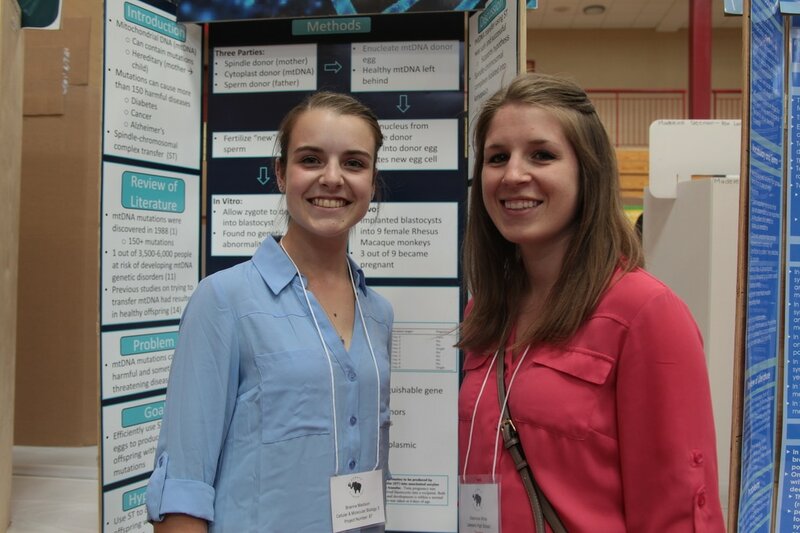 All students in their 1st year of the science research program are eligible, whether they are a sophomore or junior. Any professional that you could answer “yes” to this question: Is he/she qualified to judge YOUR students? 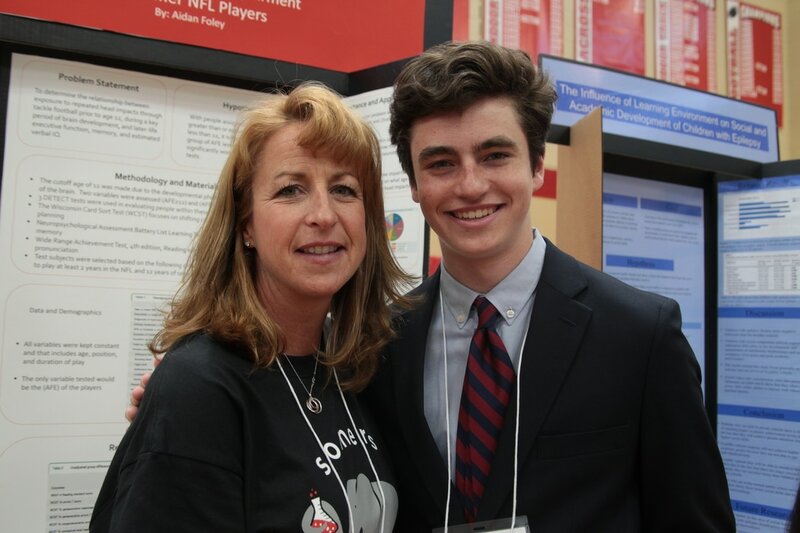 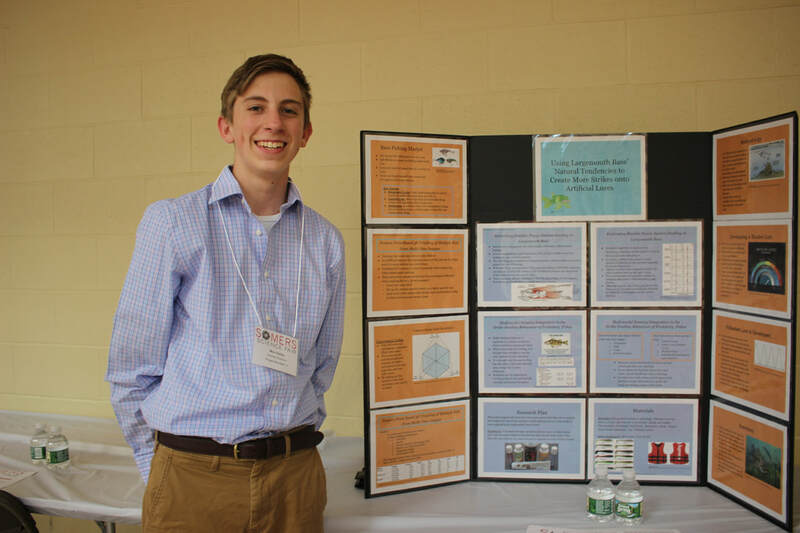 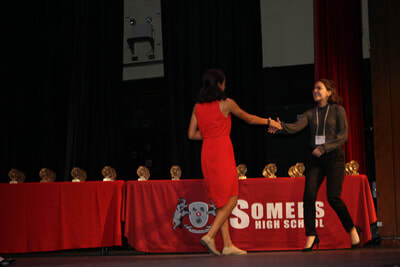 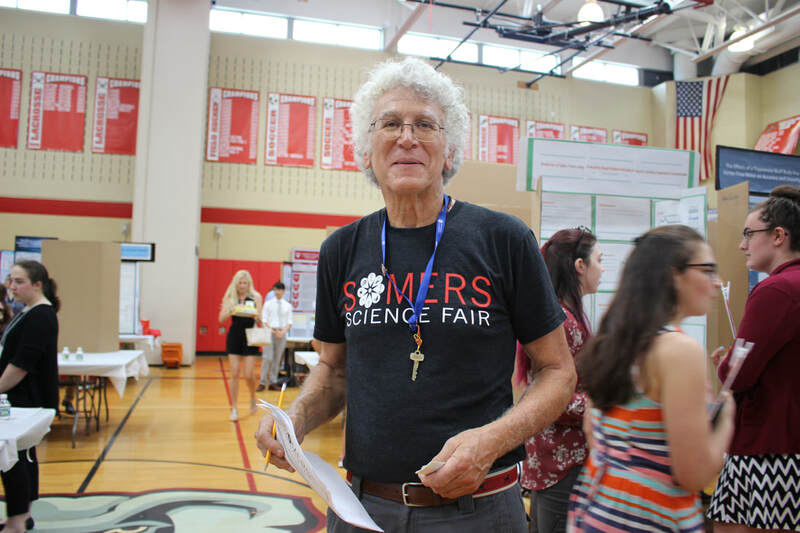 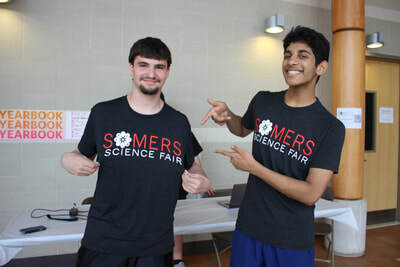 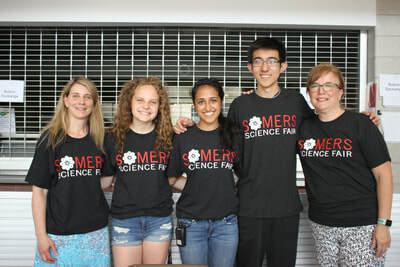 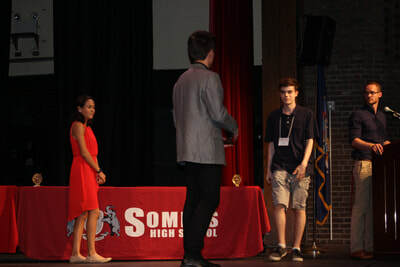 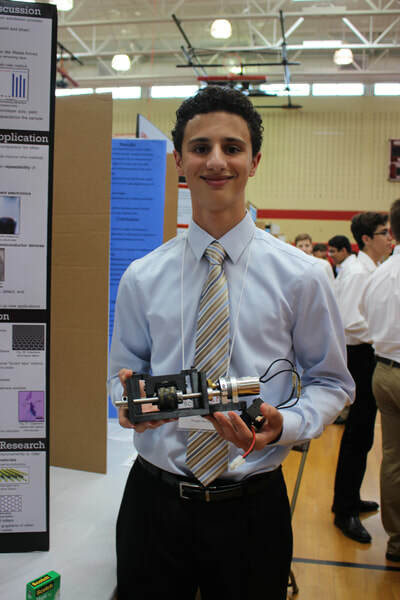 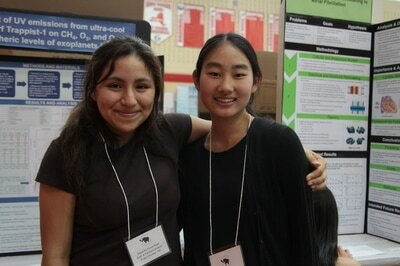 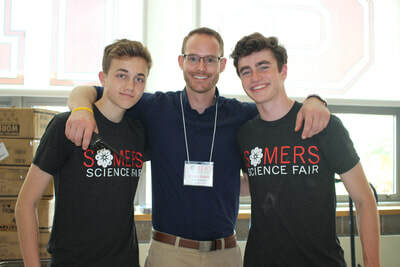 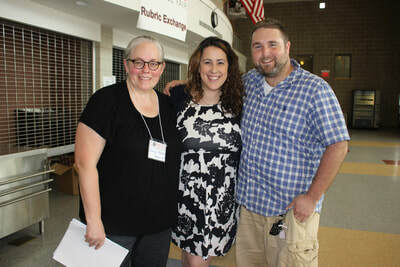 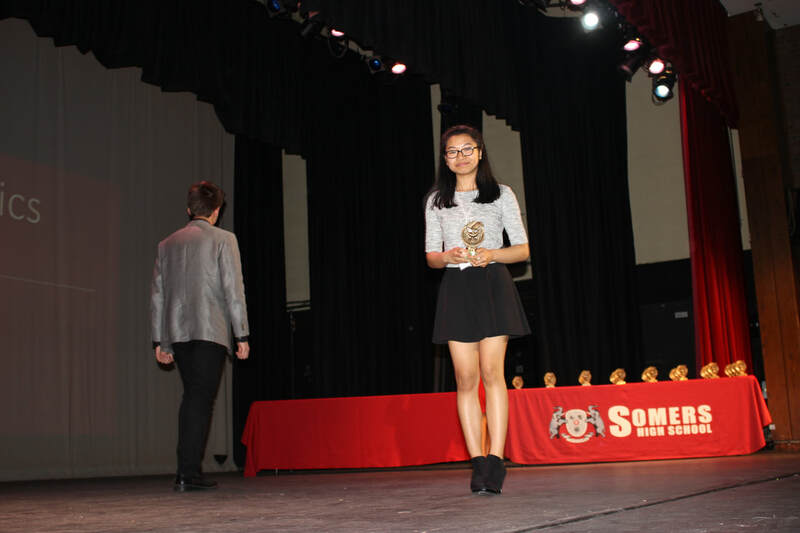 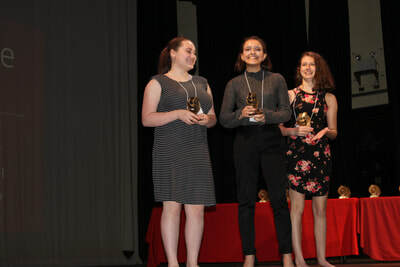 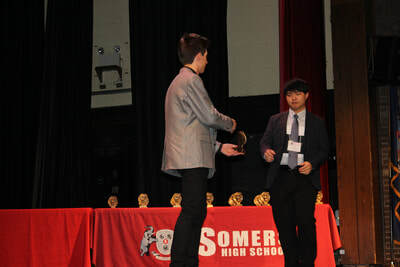 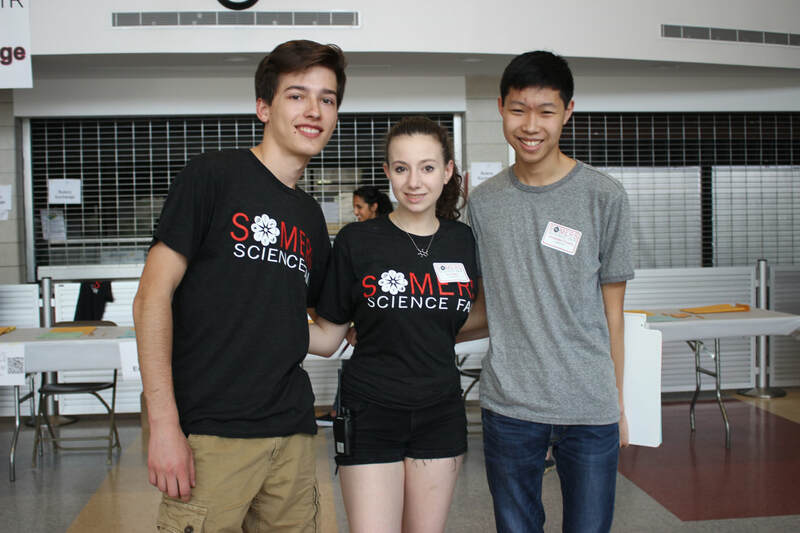 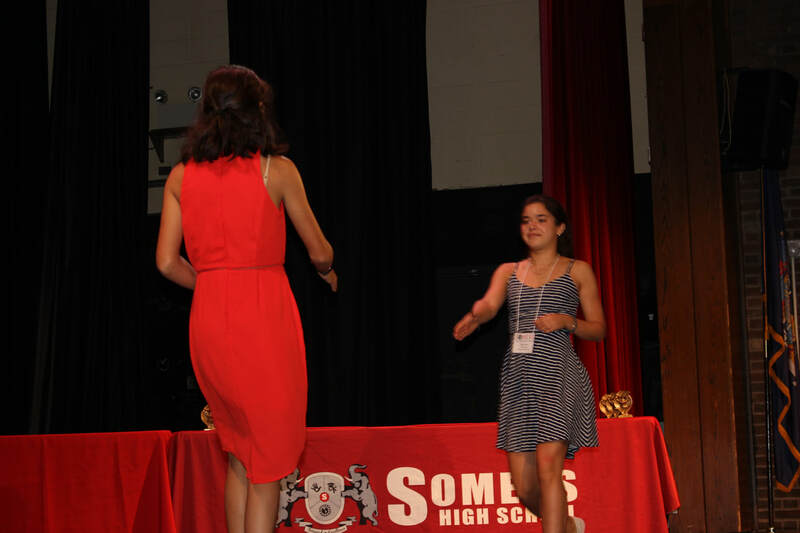 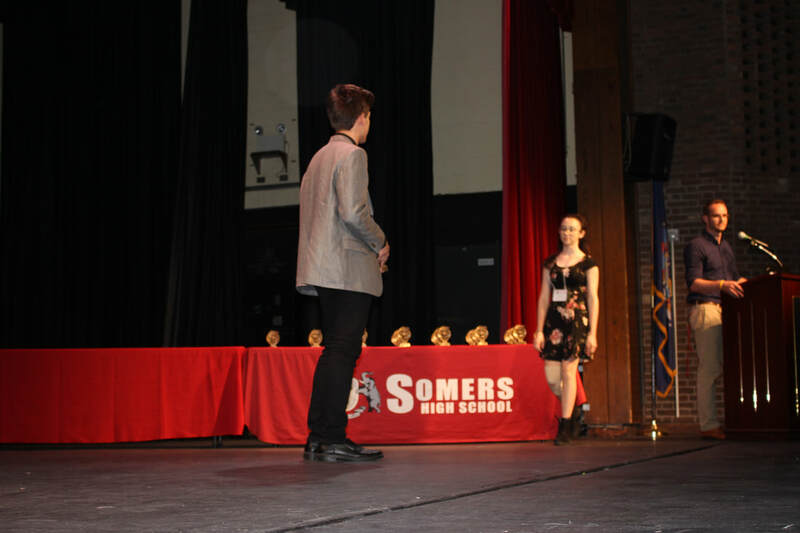 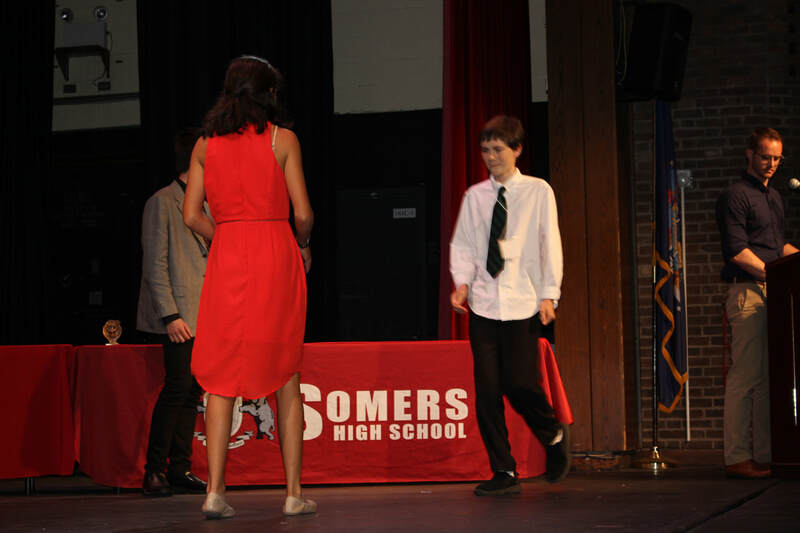 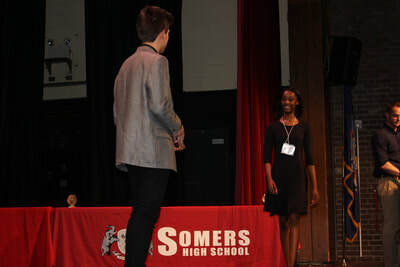 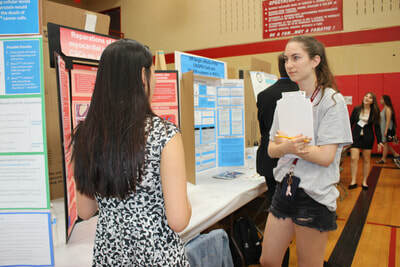 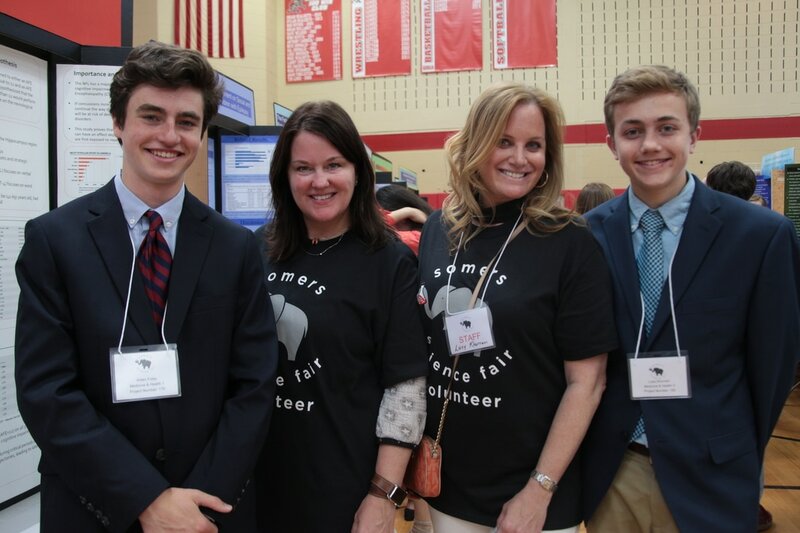 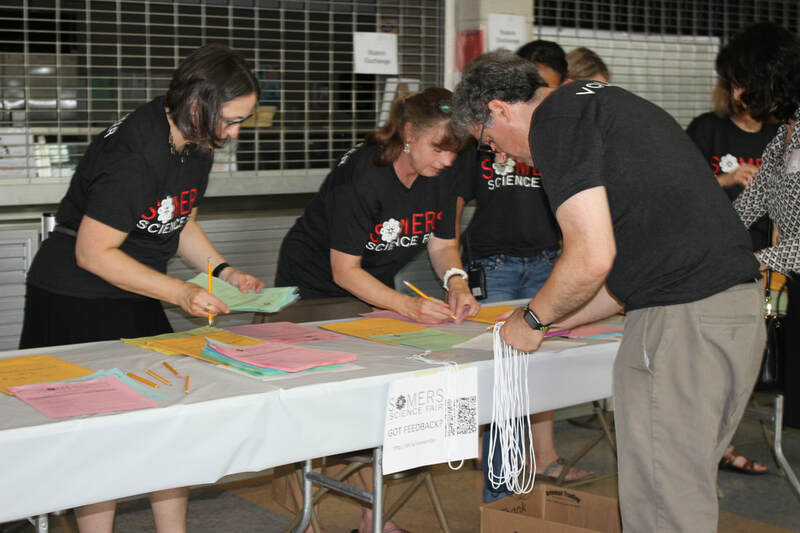 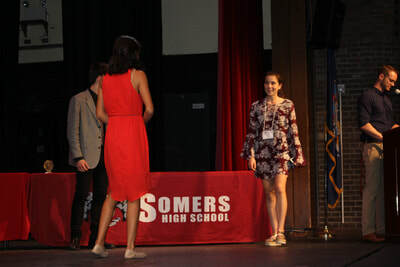 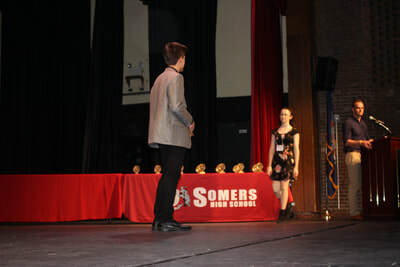 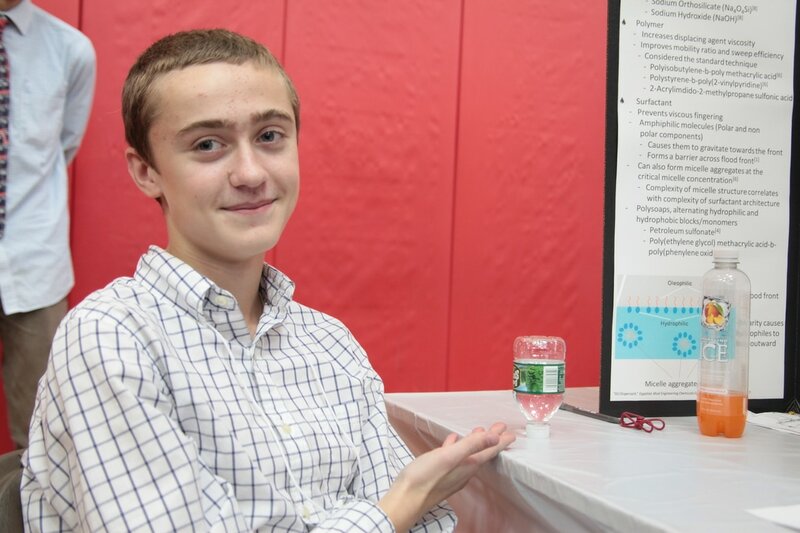 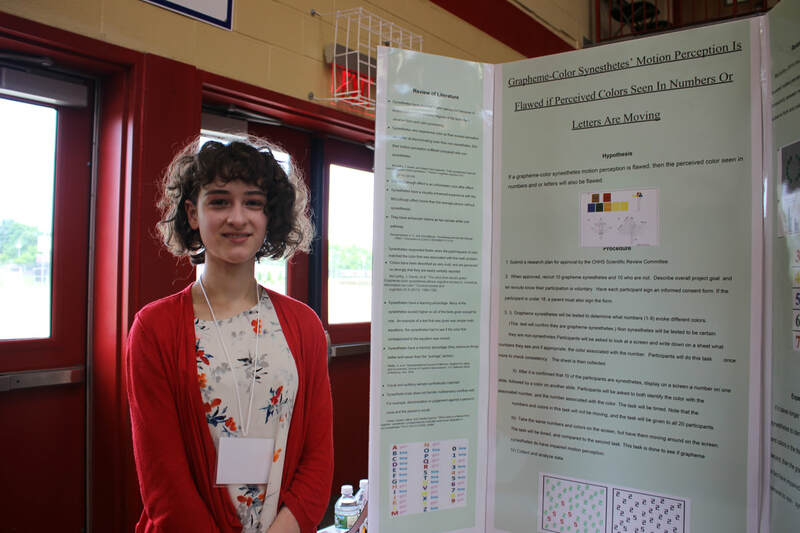 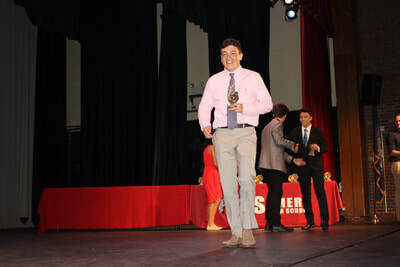 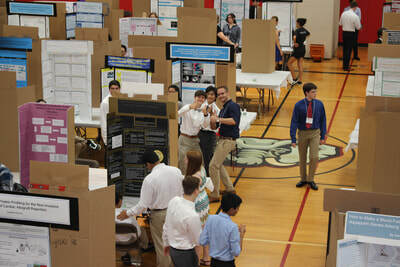 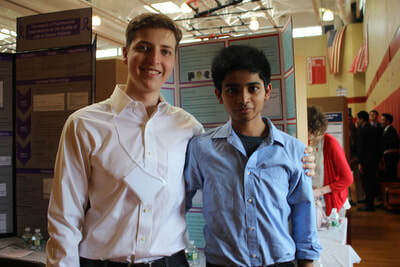 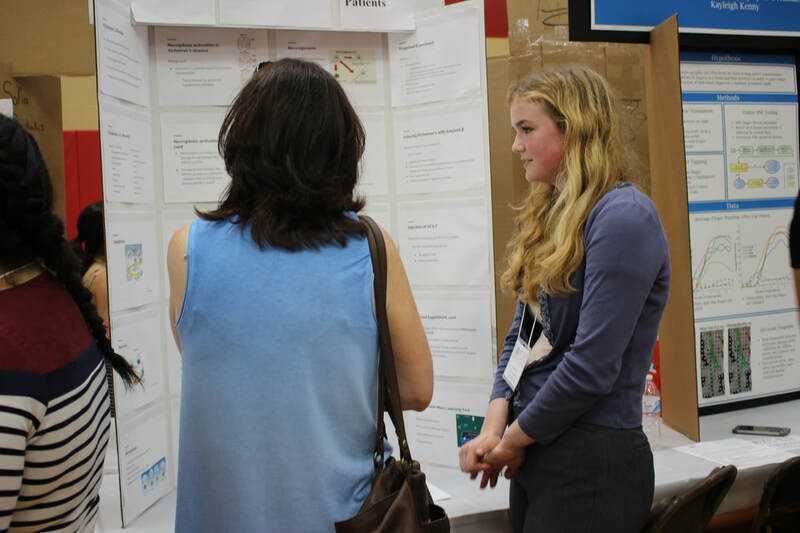 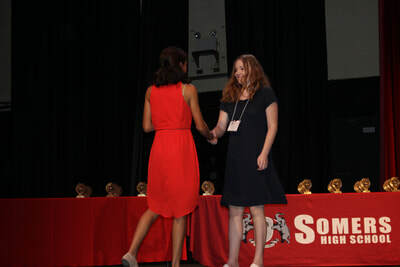 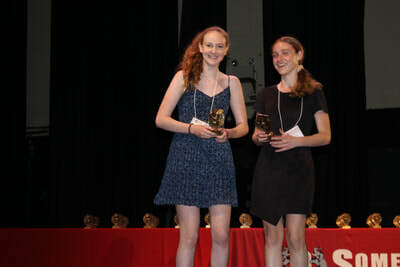 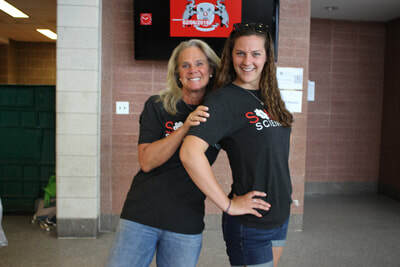 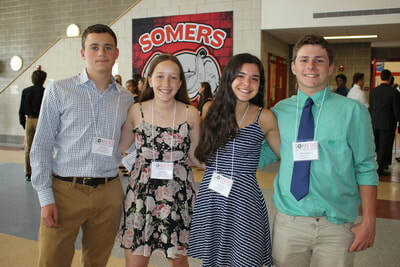 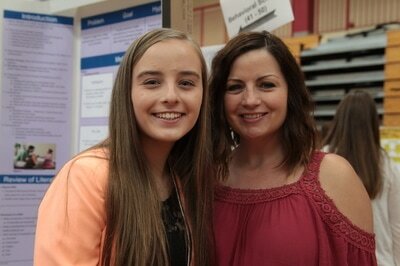 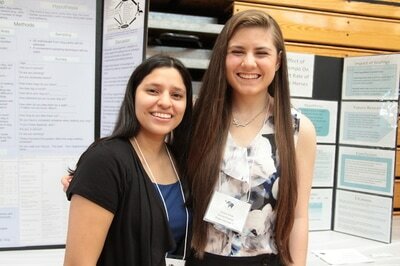 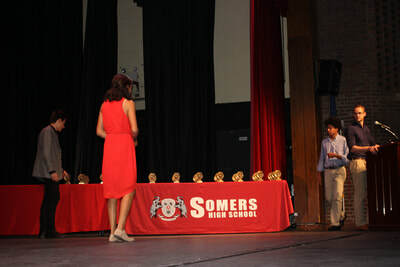 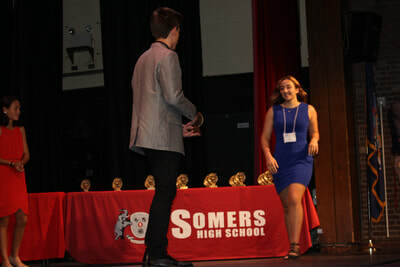 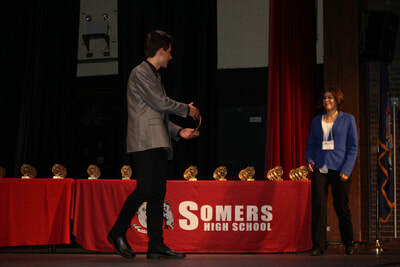 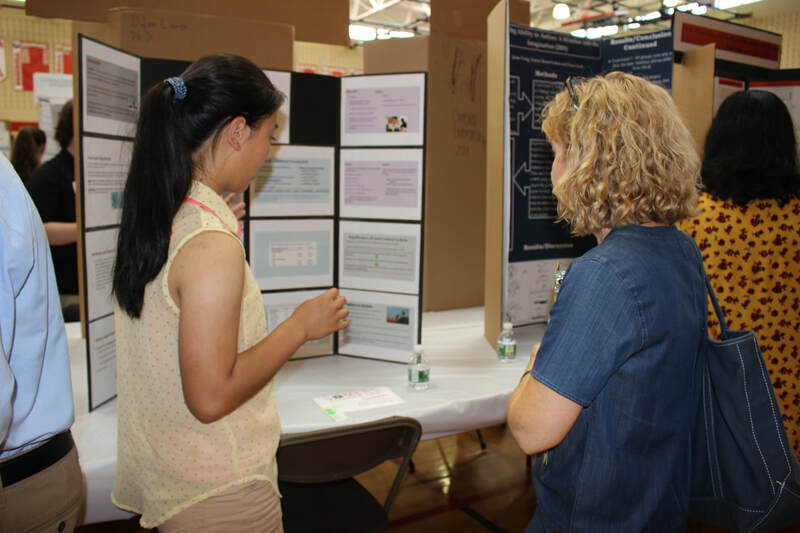 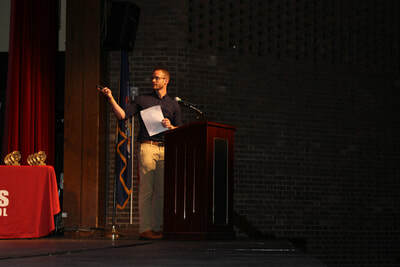 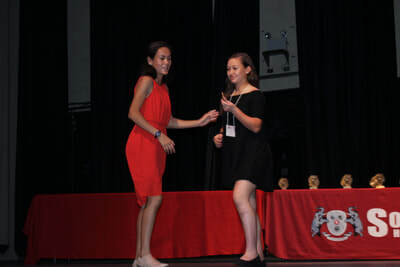 To register students or judges for the Somers Science Fair, please email Maelia@SomersScienceResearch.com for the links!